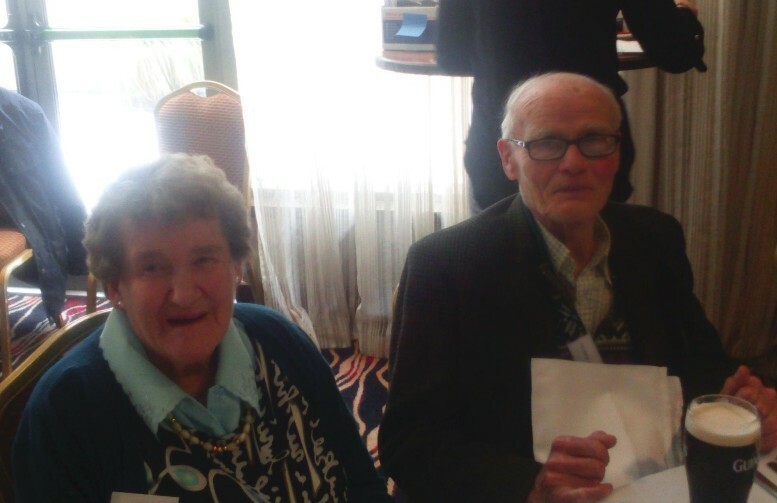 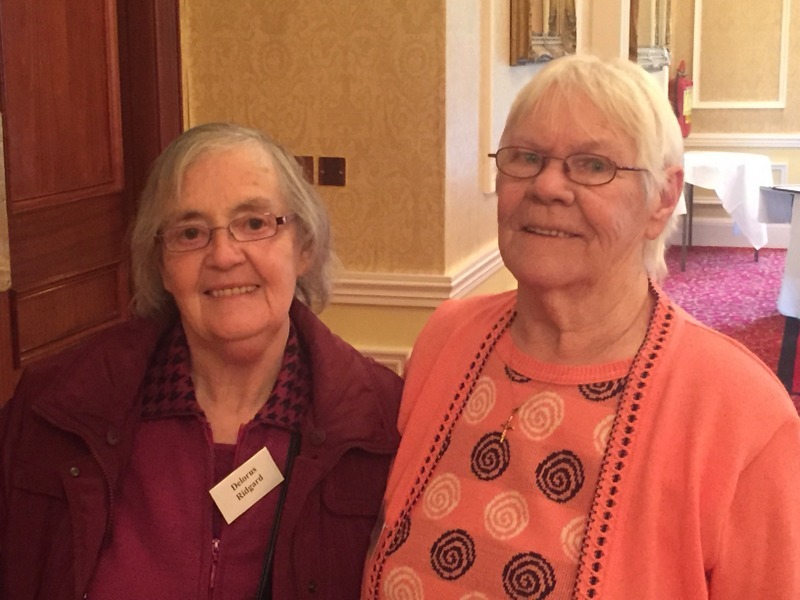 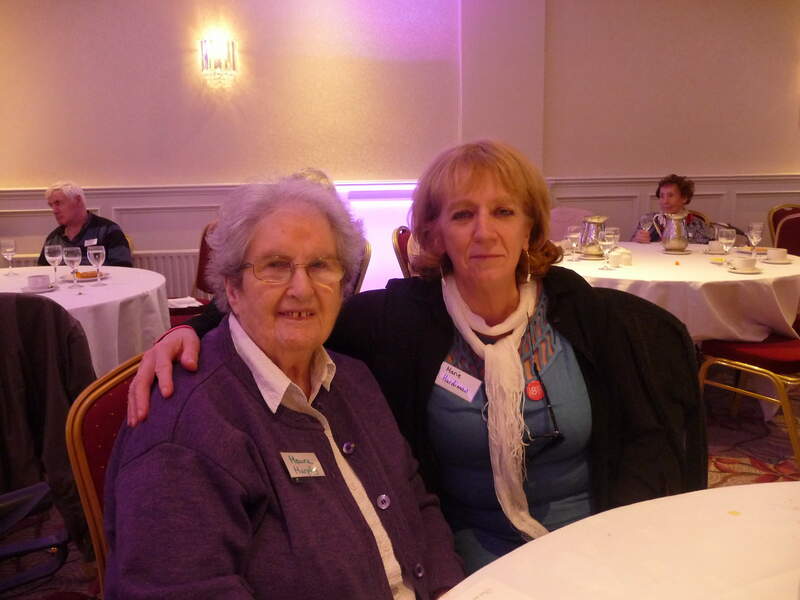 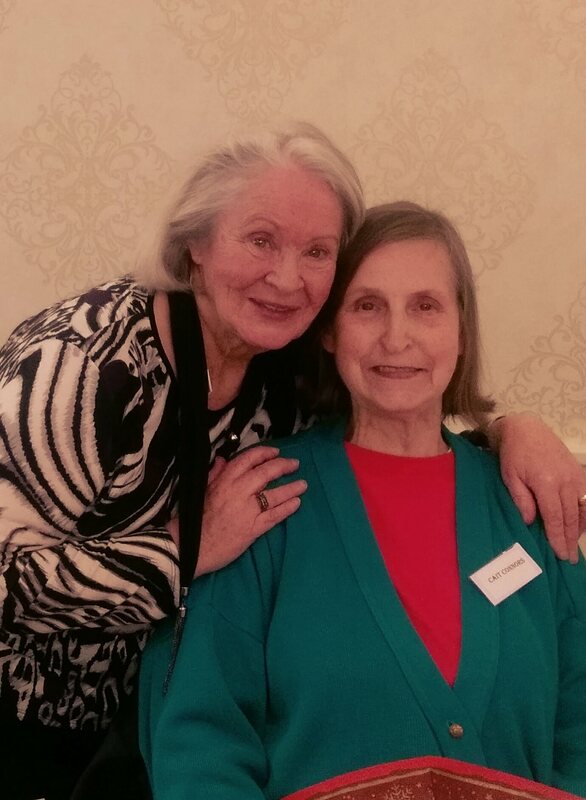 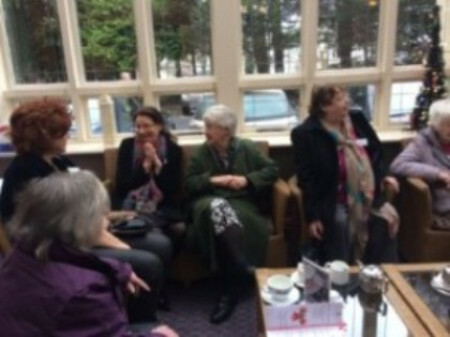 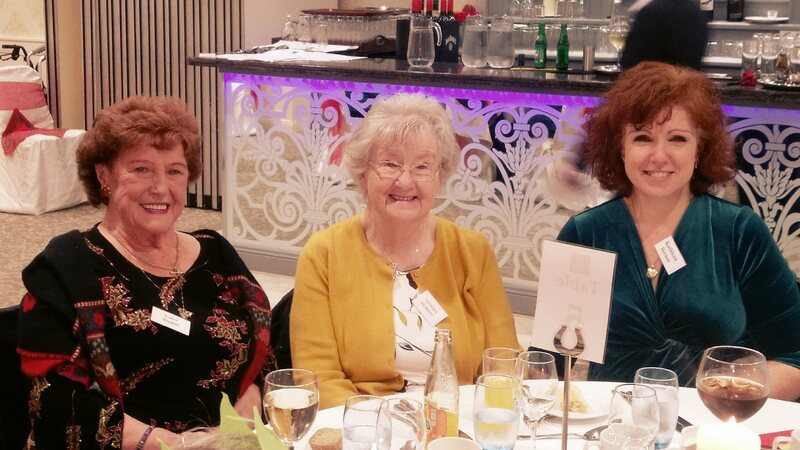 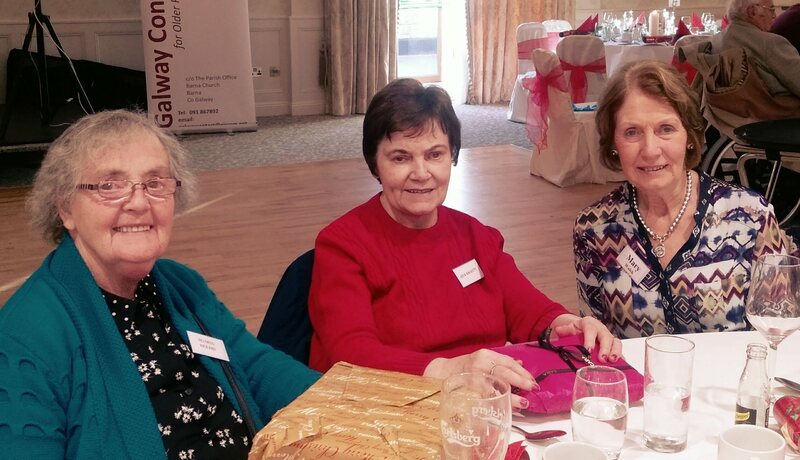 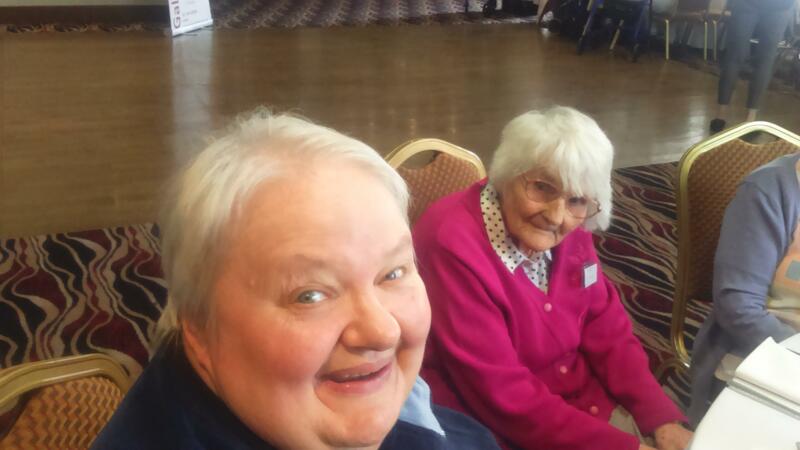 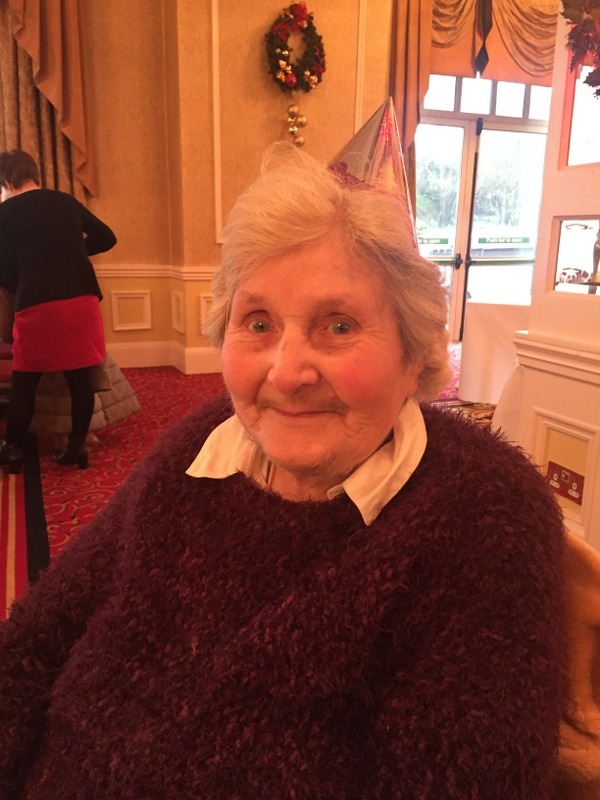 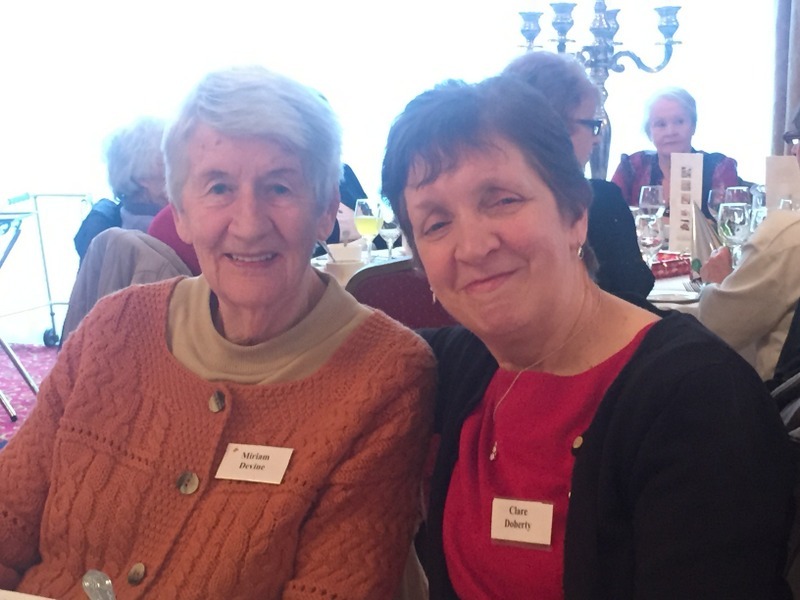 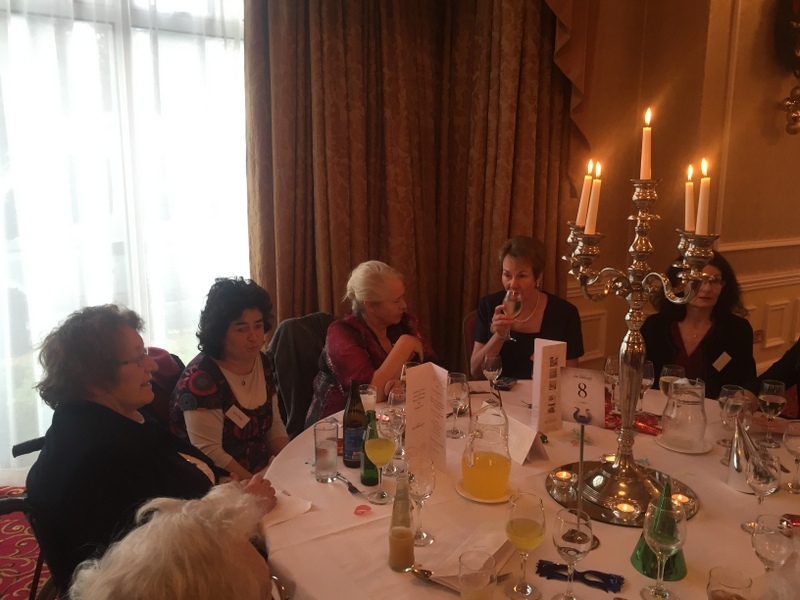 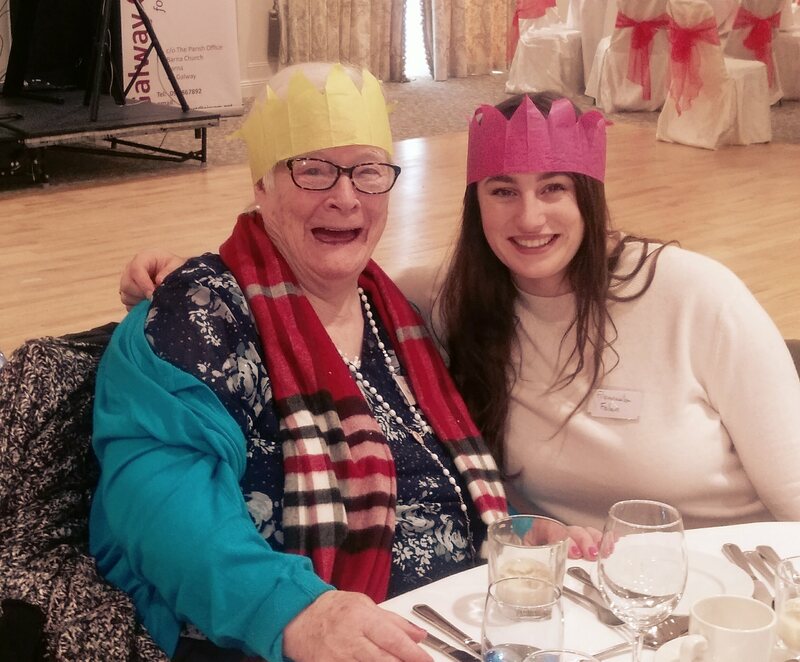 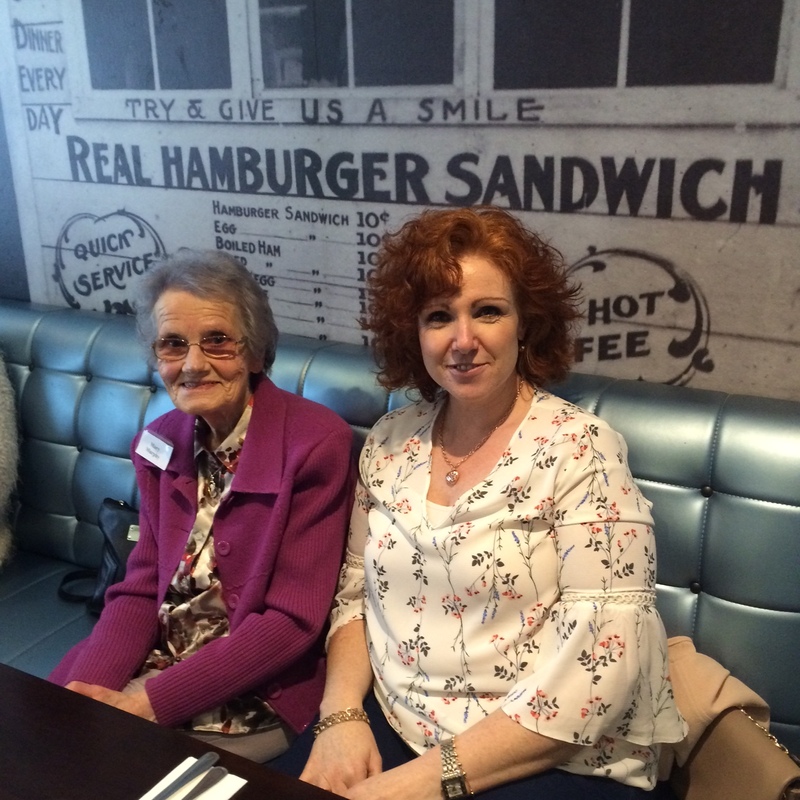 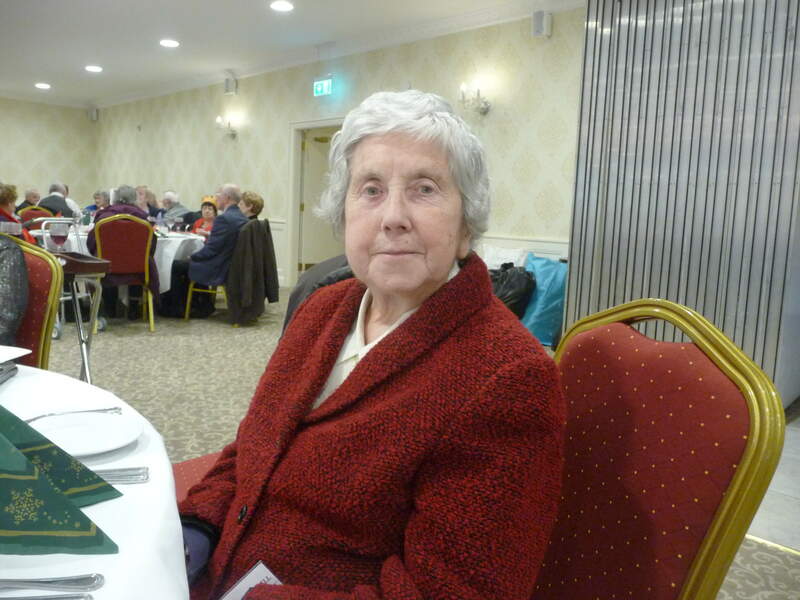 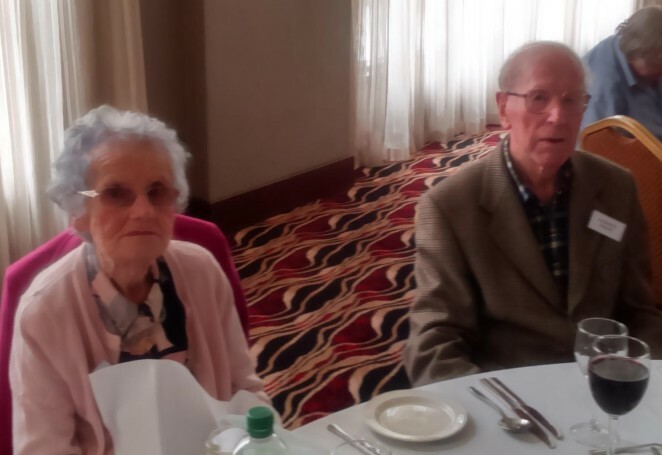 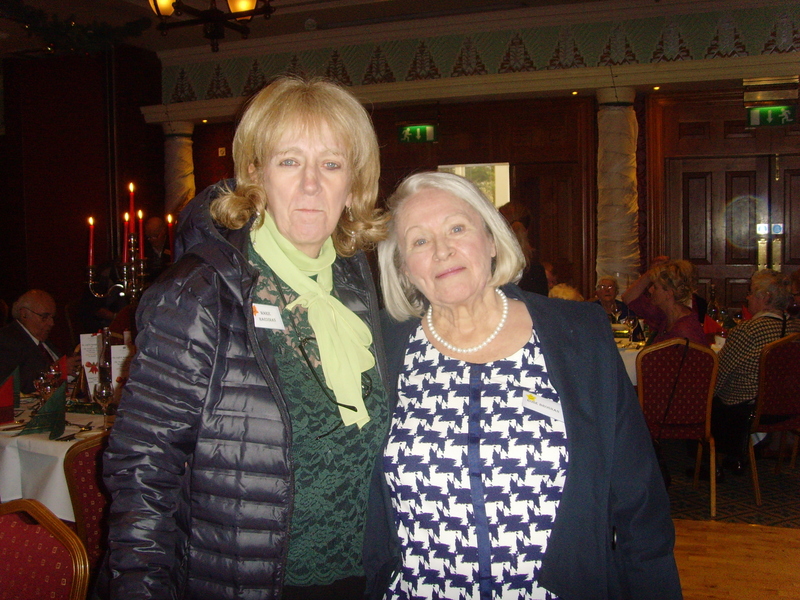 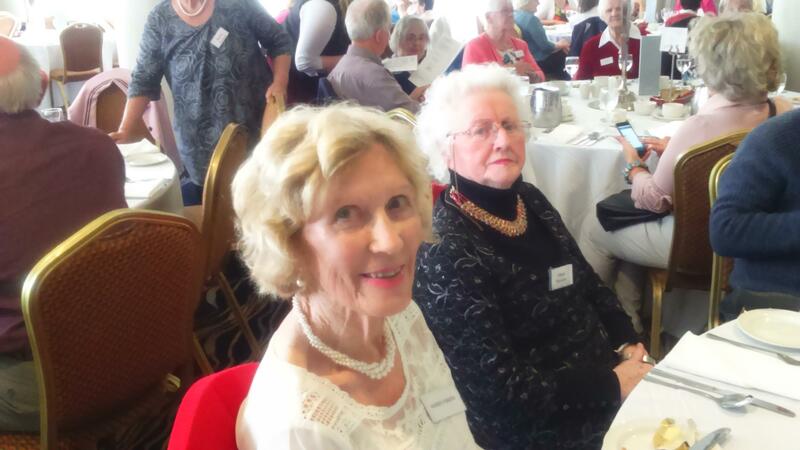 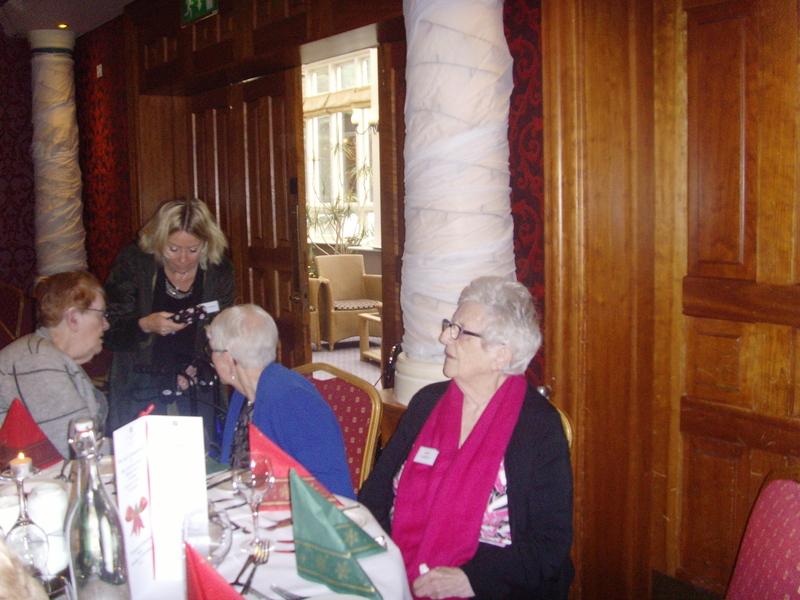 We had a lovely day out in the Clybaun Hotel on 9th December. 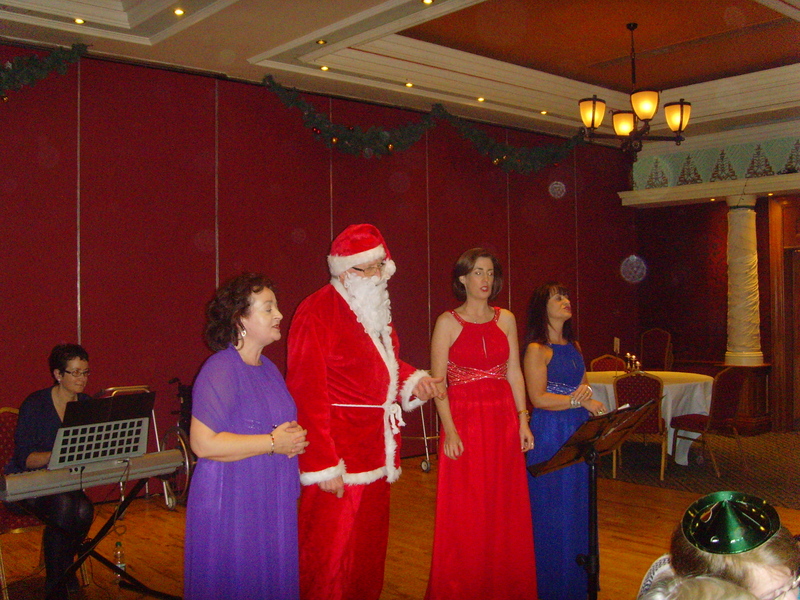 Bel Canto and Carmel & Frank entertained everyone with their wonderful music and song, we had a lovely meal and Santa arrived with lots of presents. 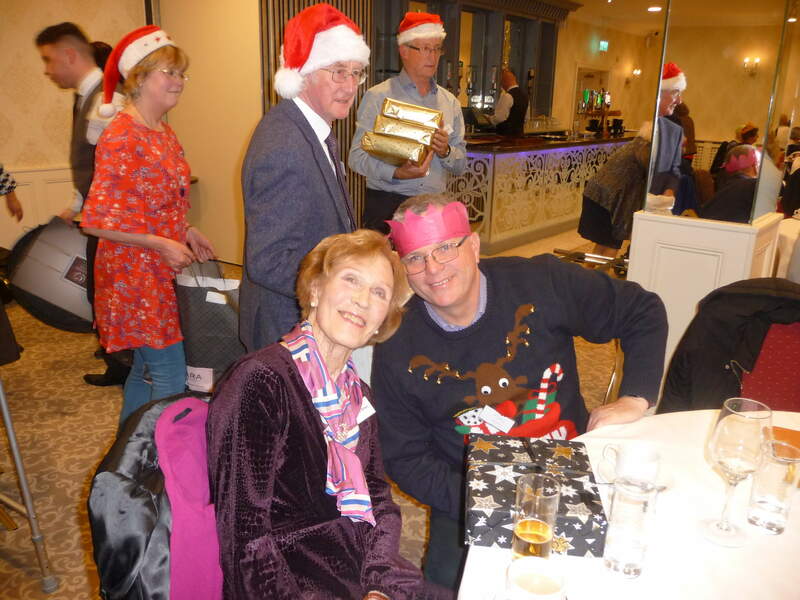 Happy Christmas everyone! 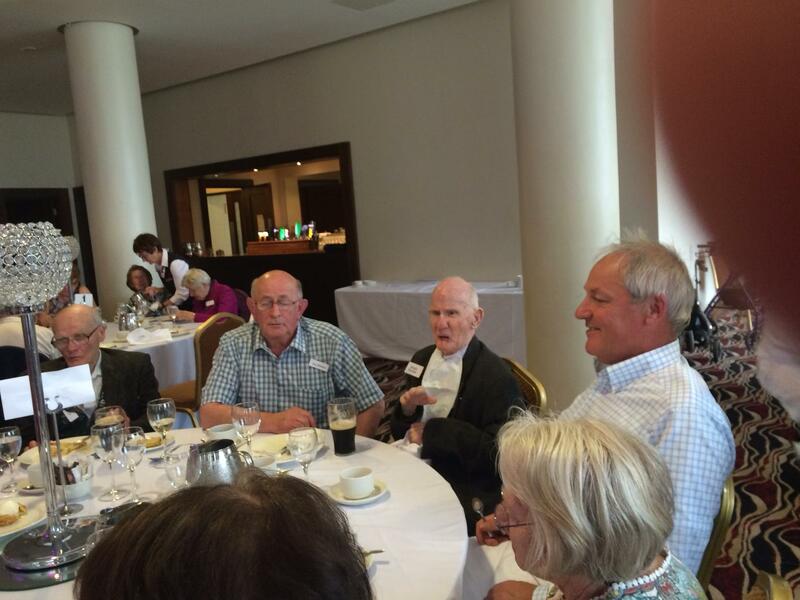 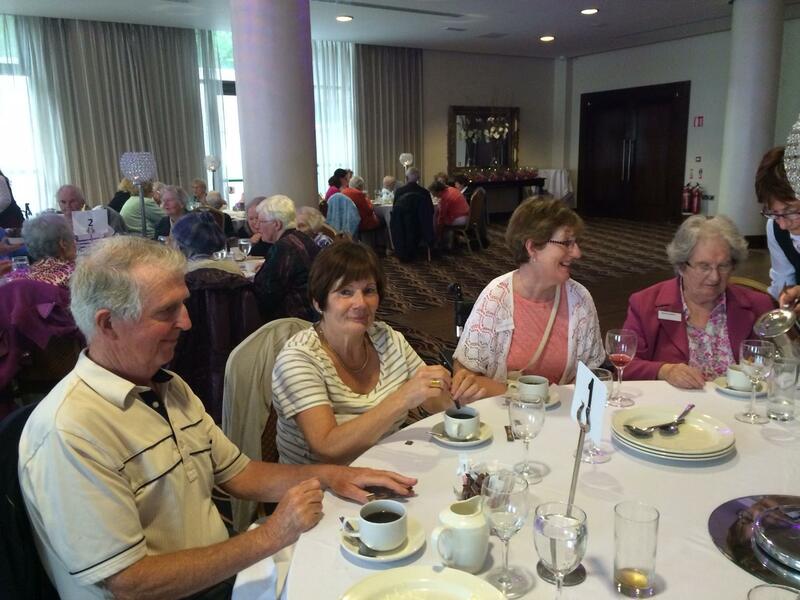 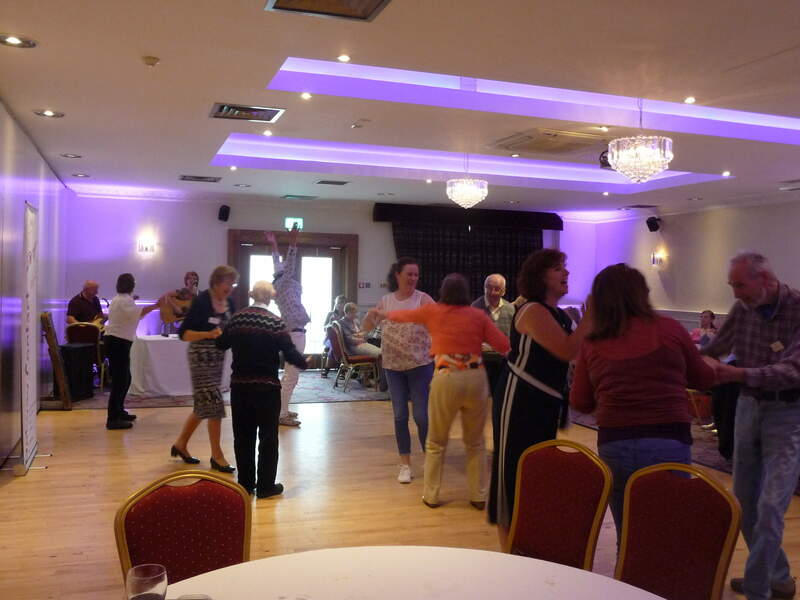 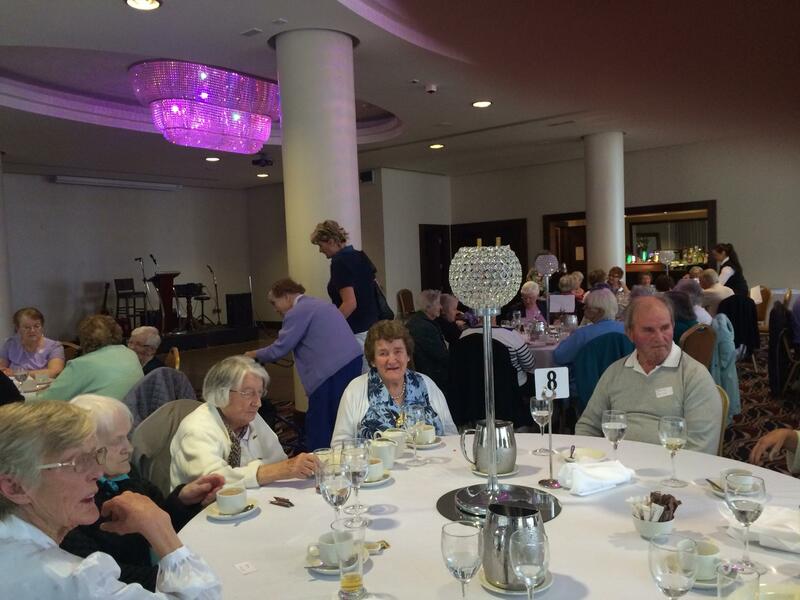 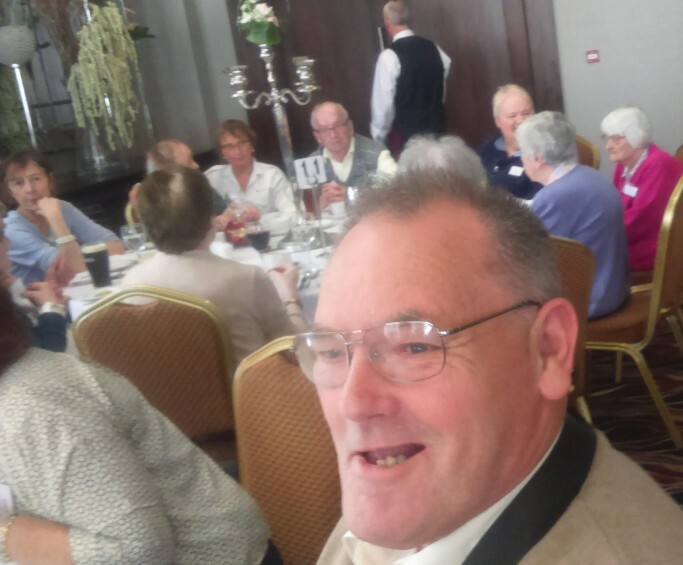 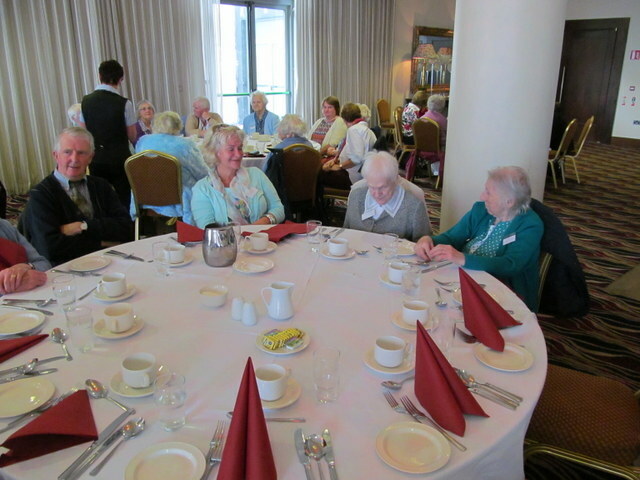 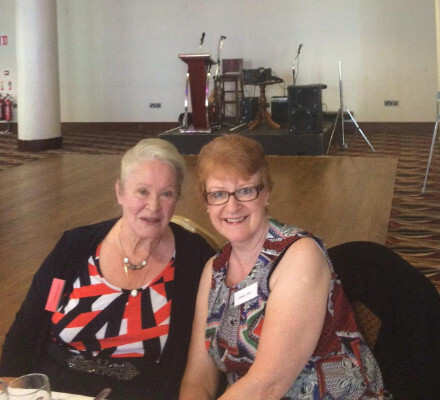 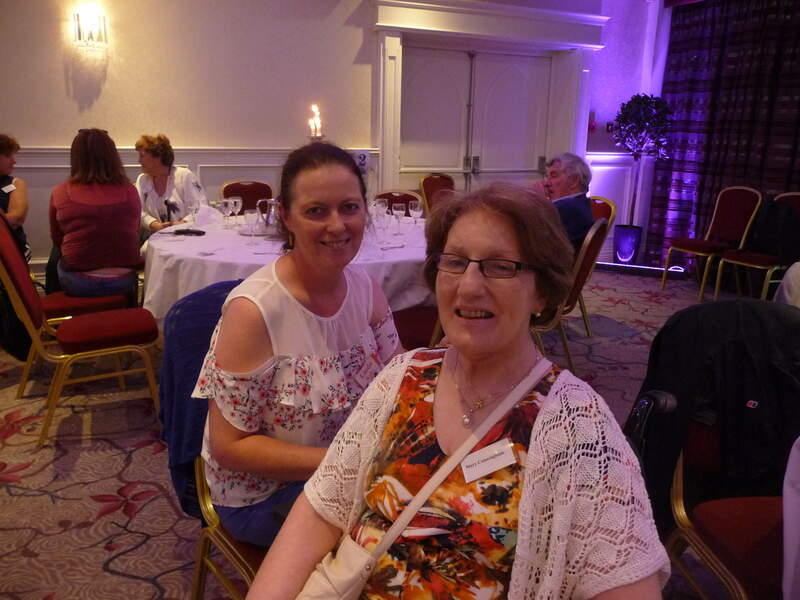 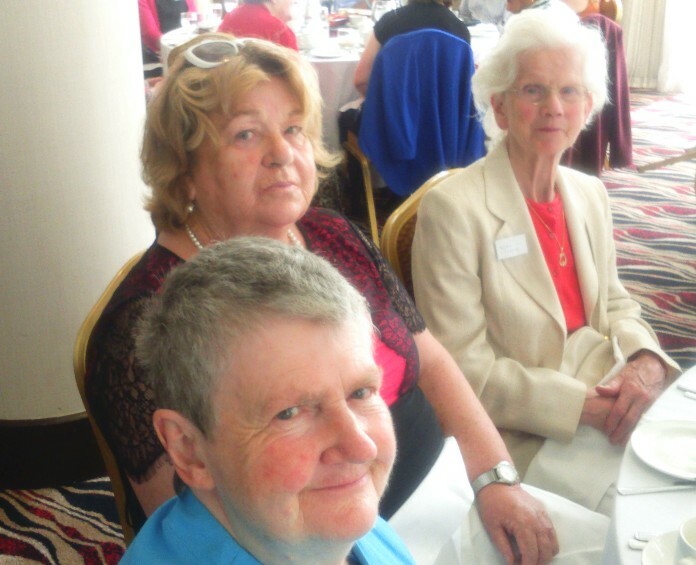 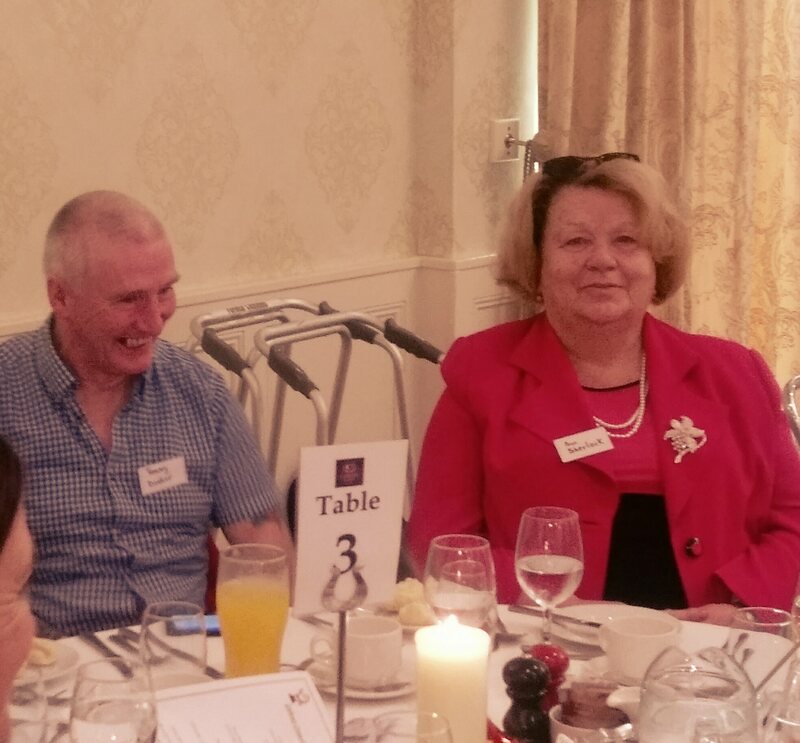 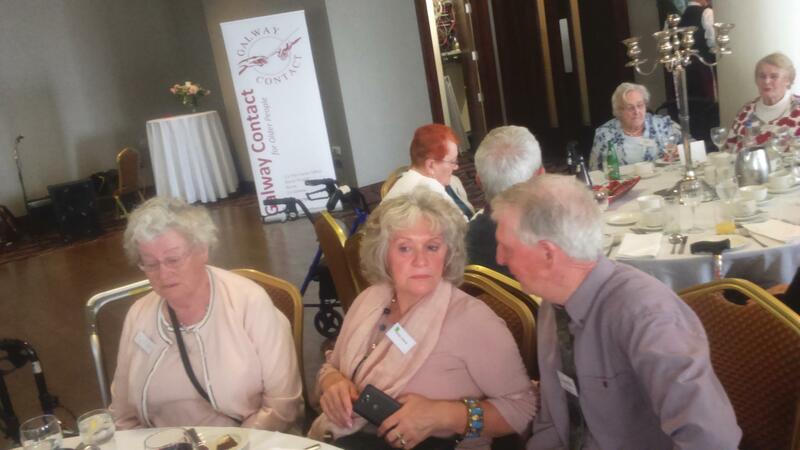 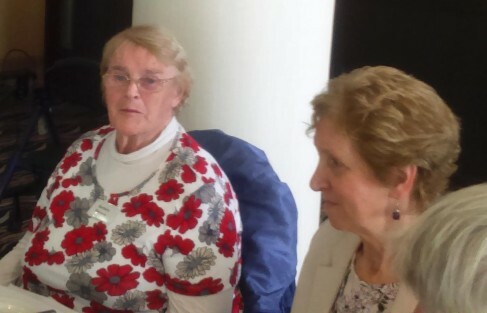 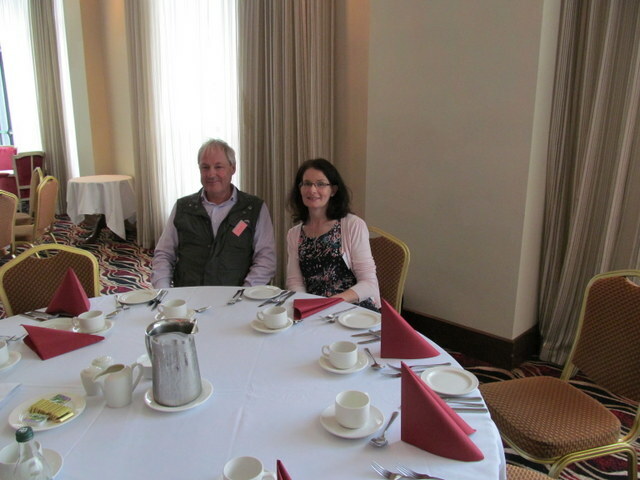 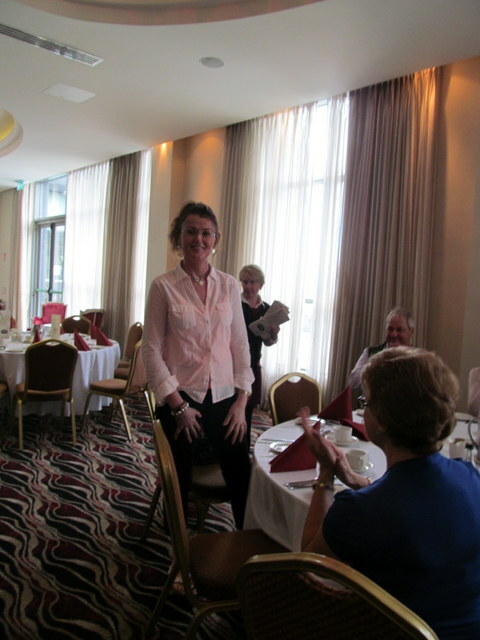 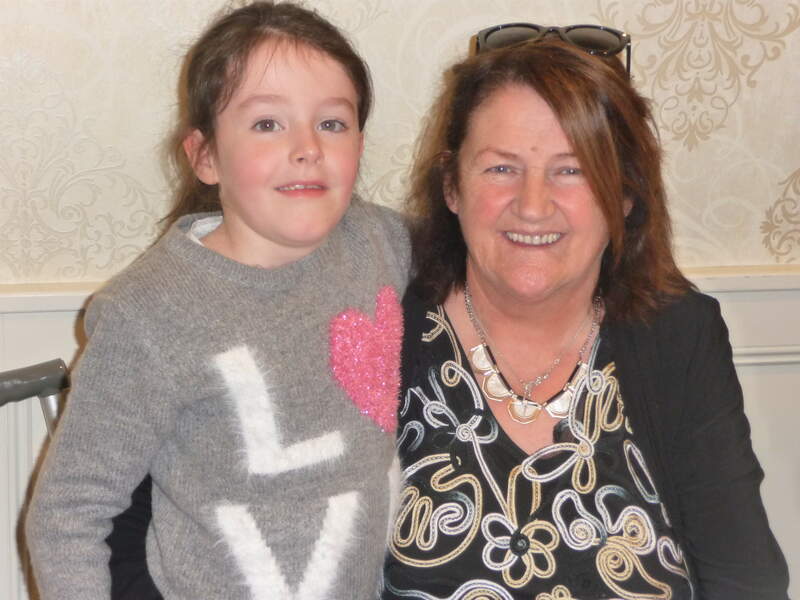 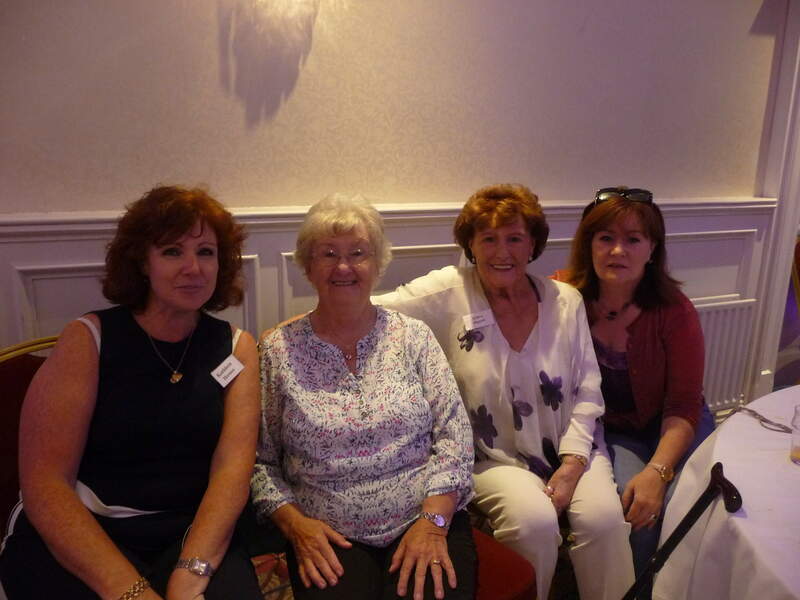 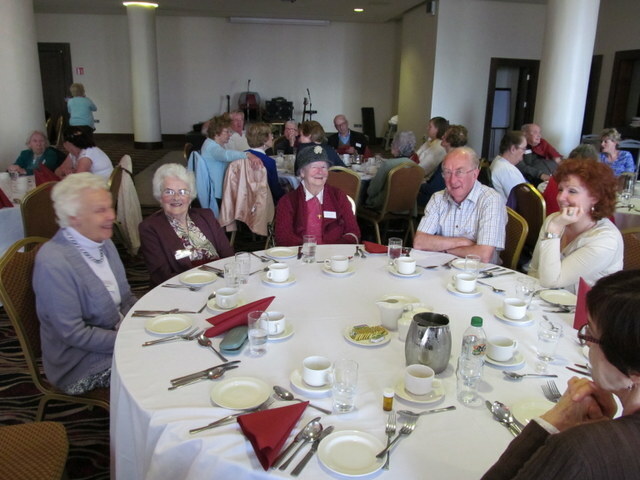 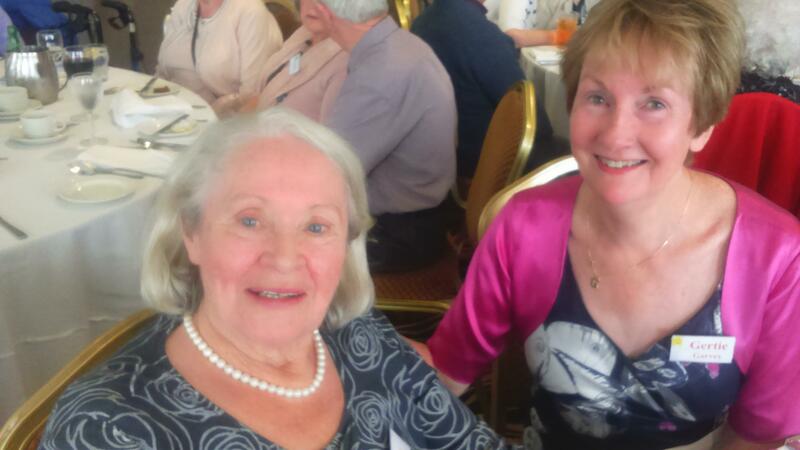 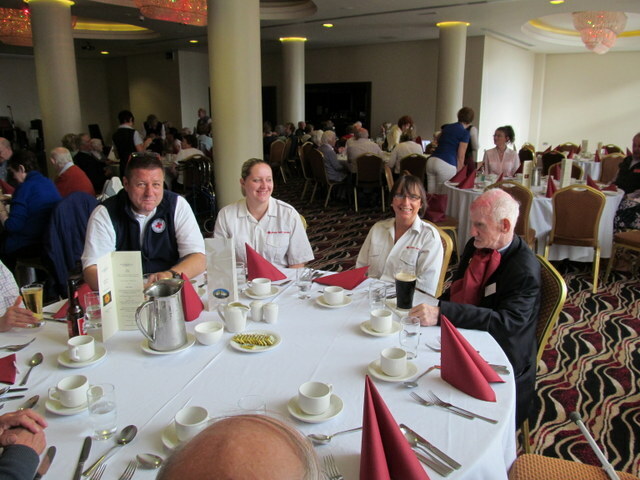 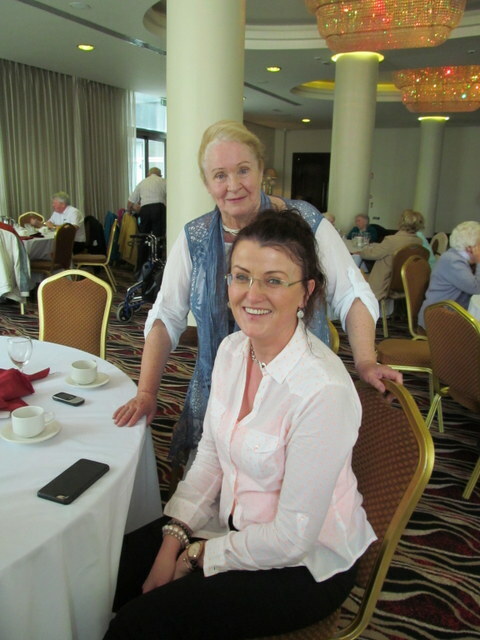 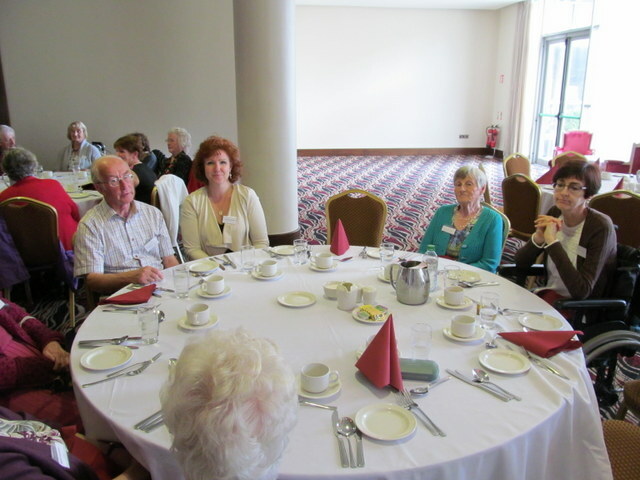 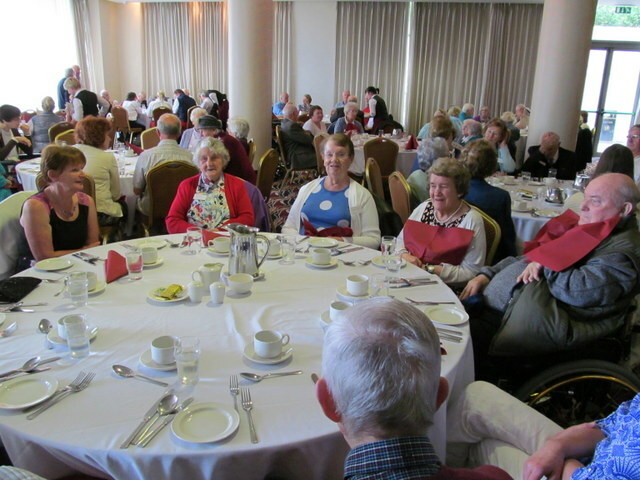 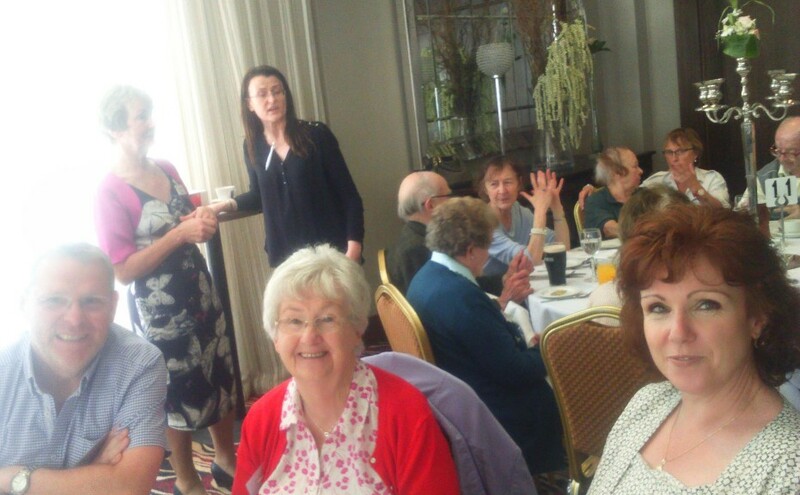 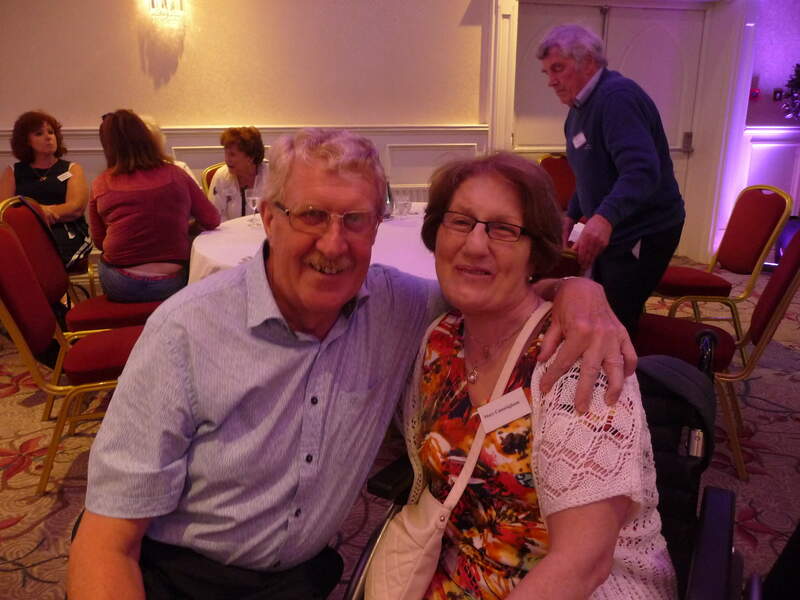 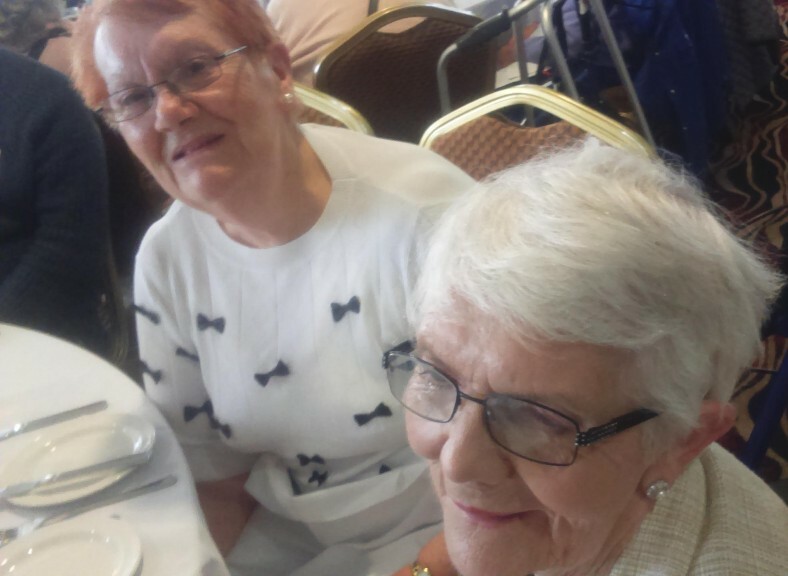 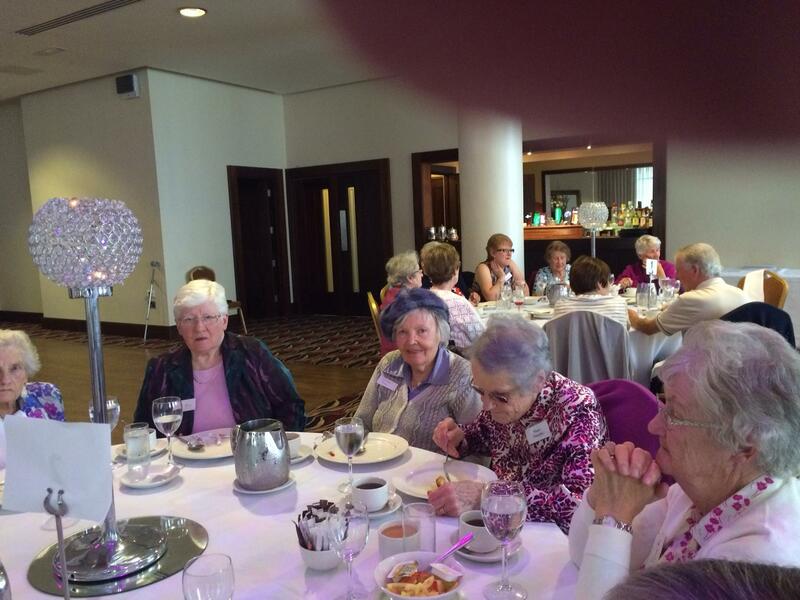 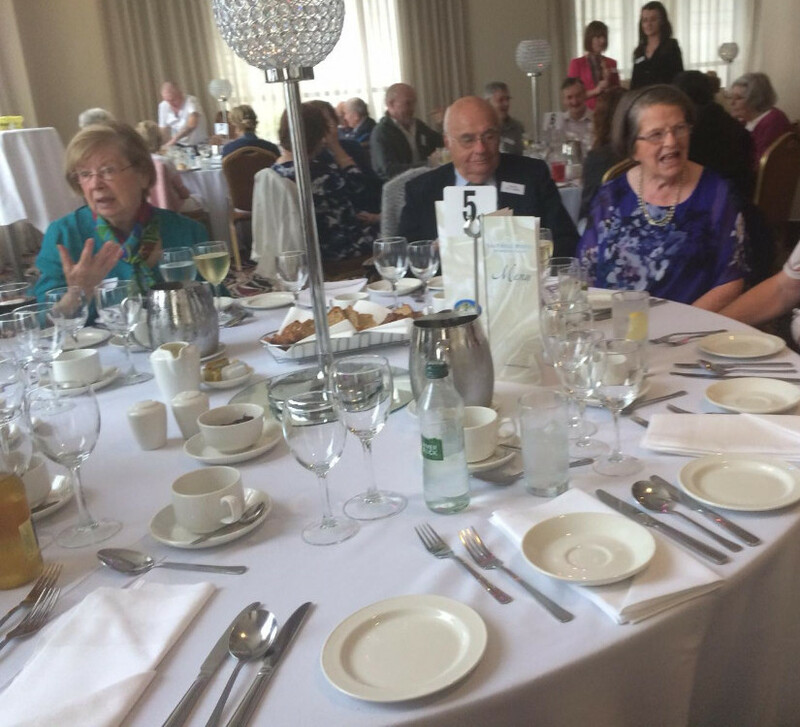 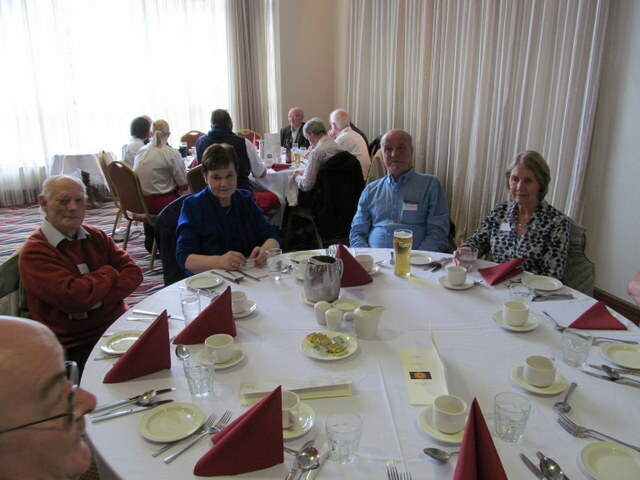 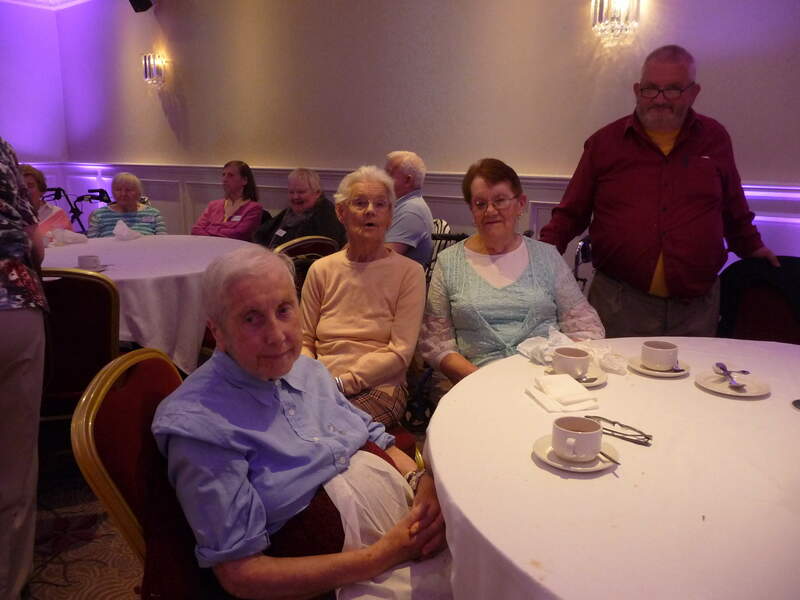 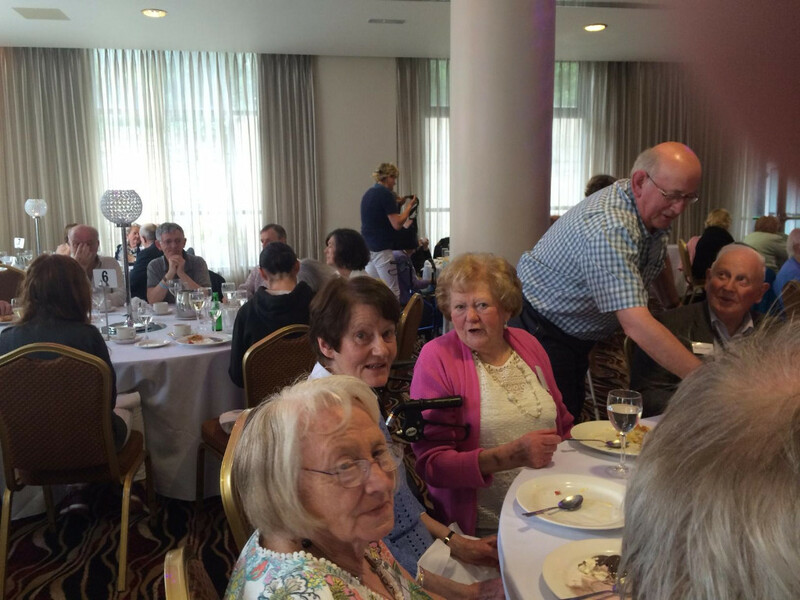 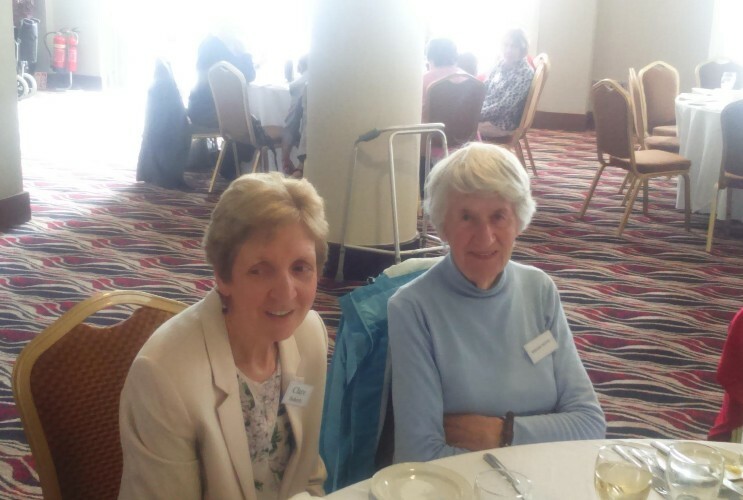 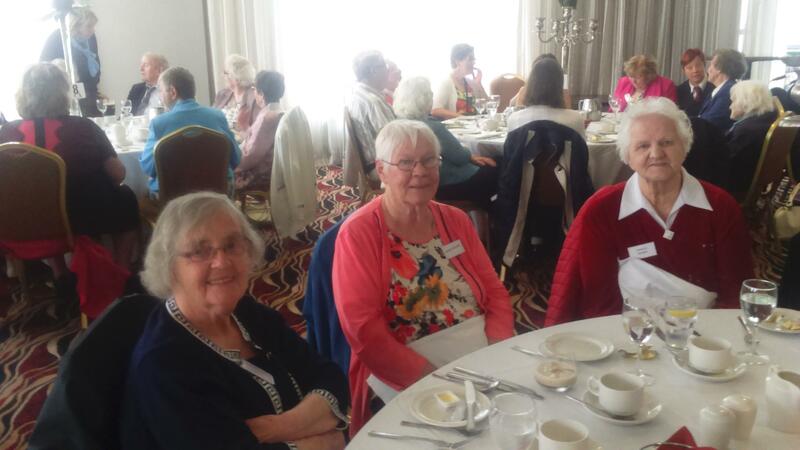 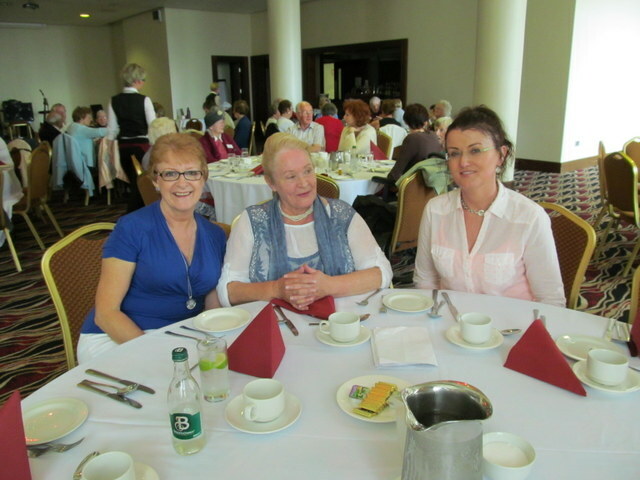 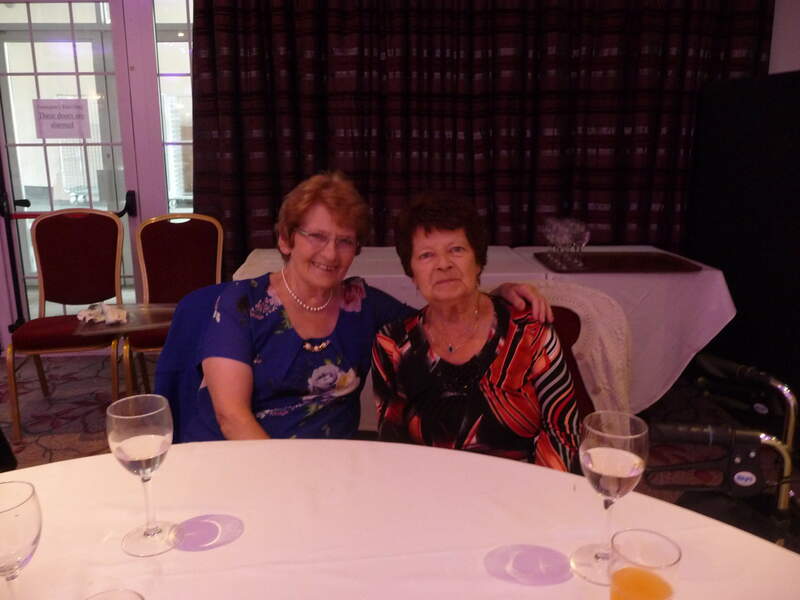 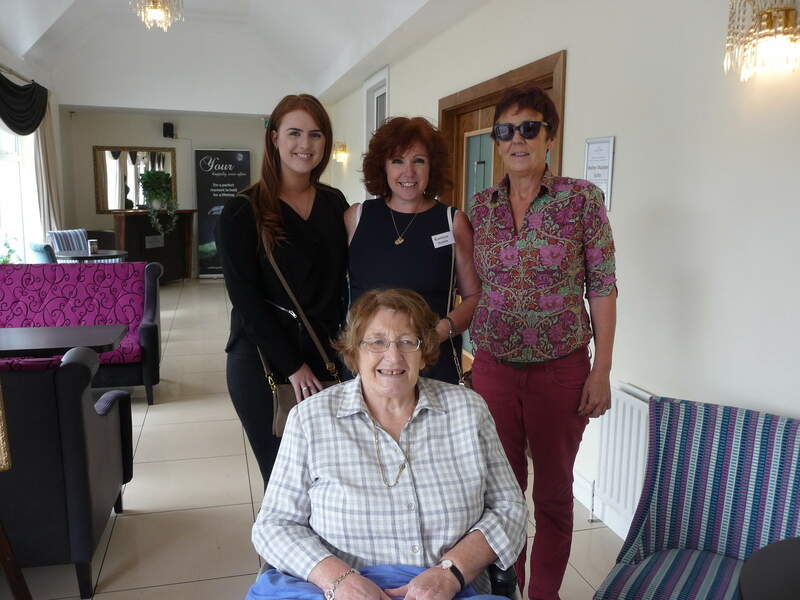 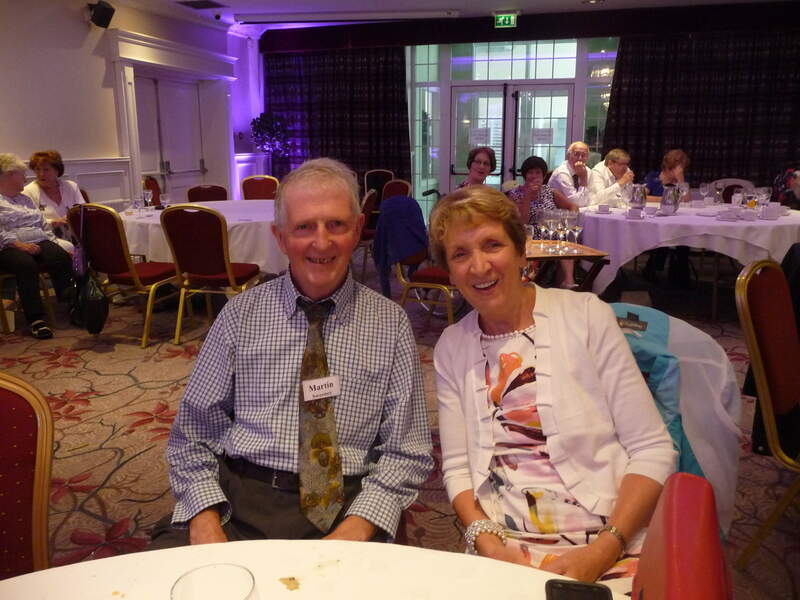 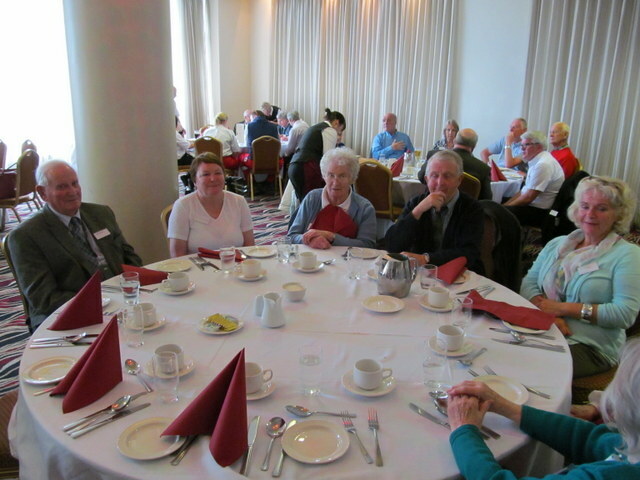 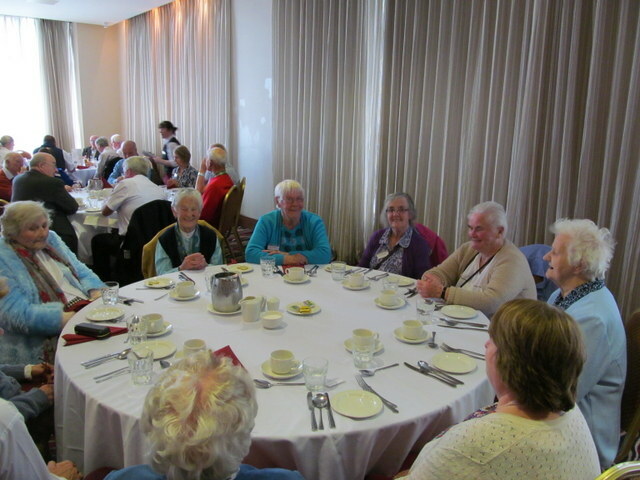 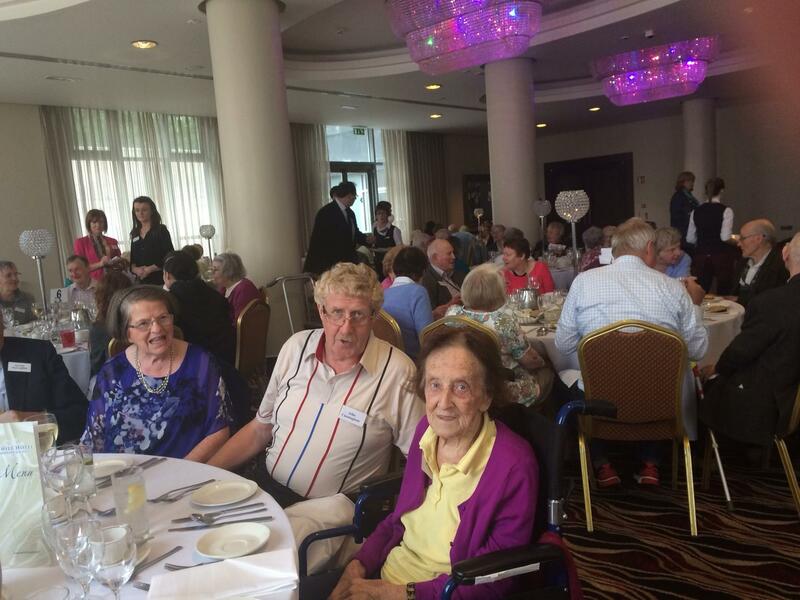 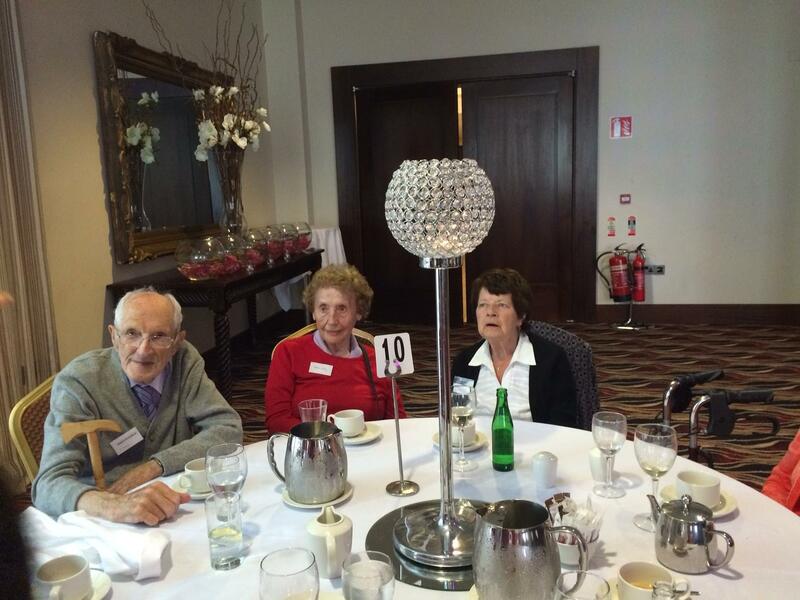 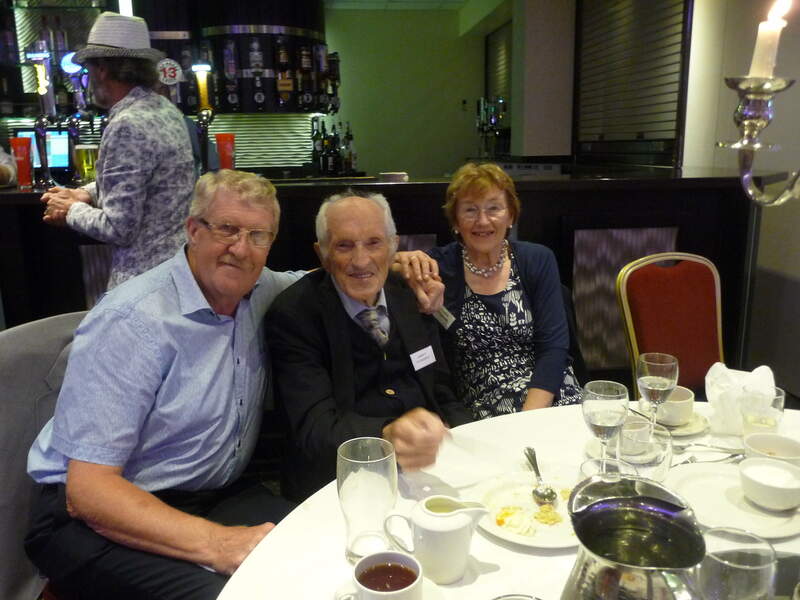 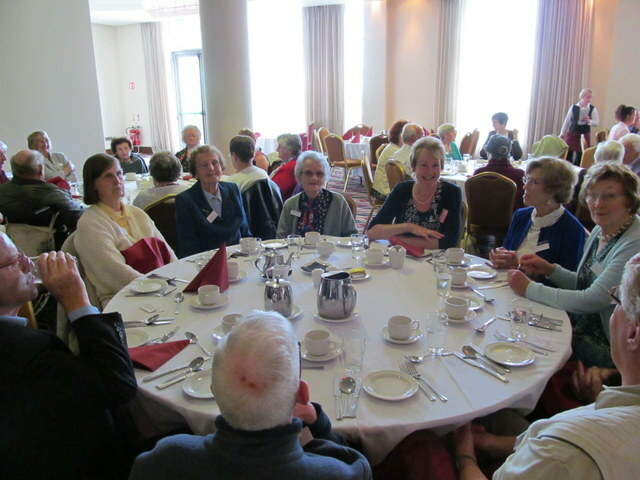 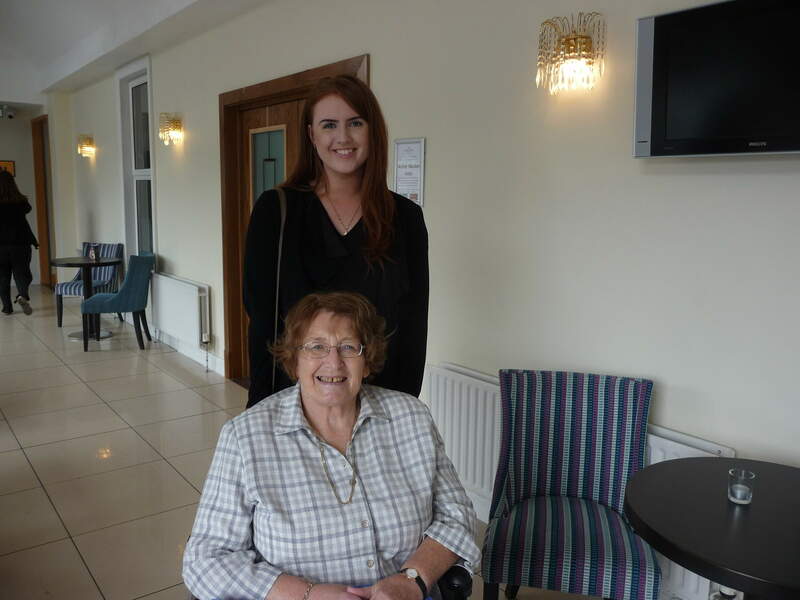 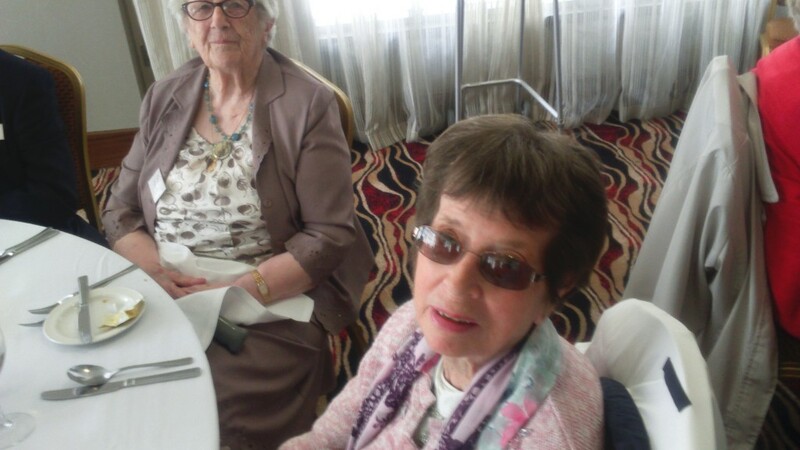 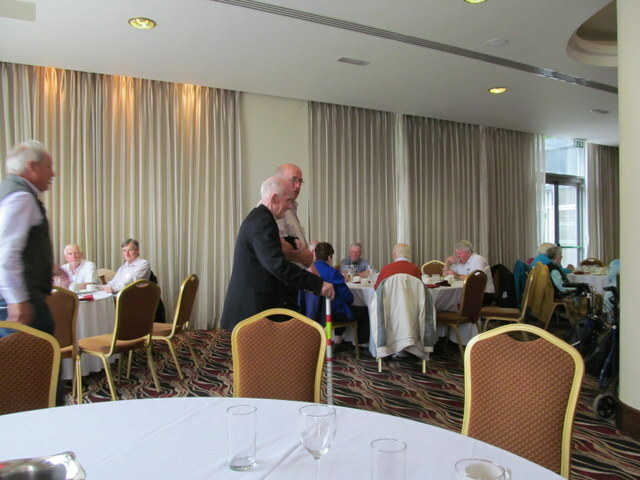 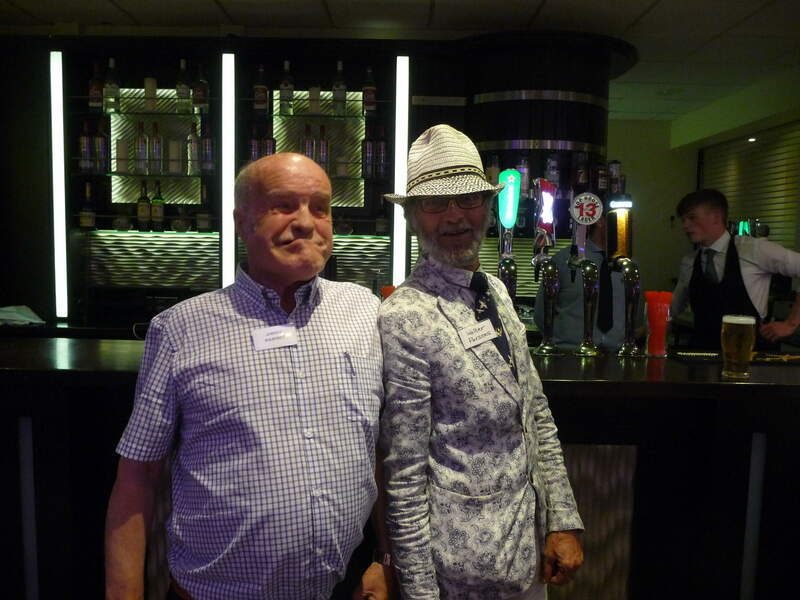 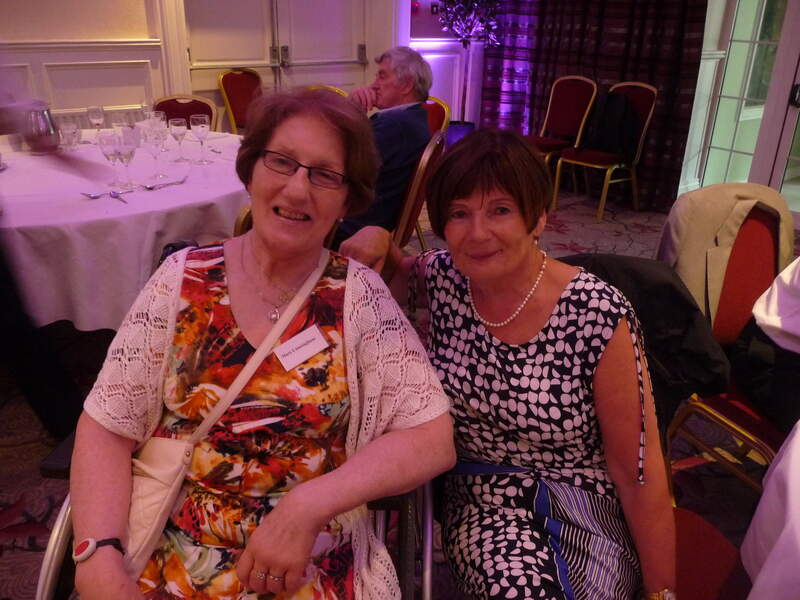 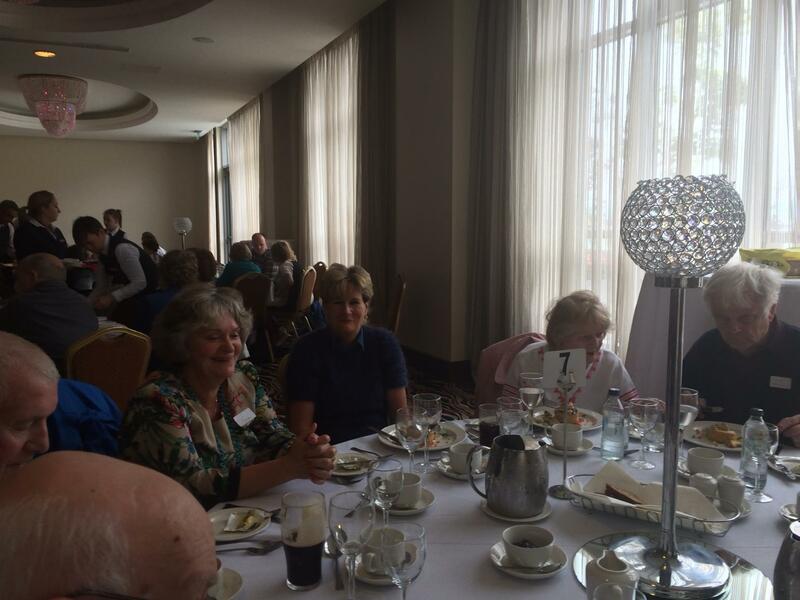 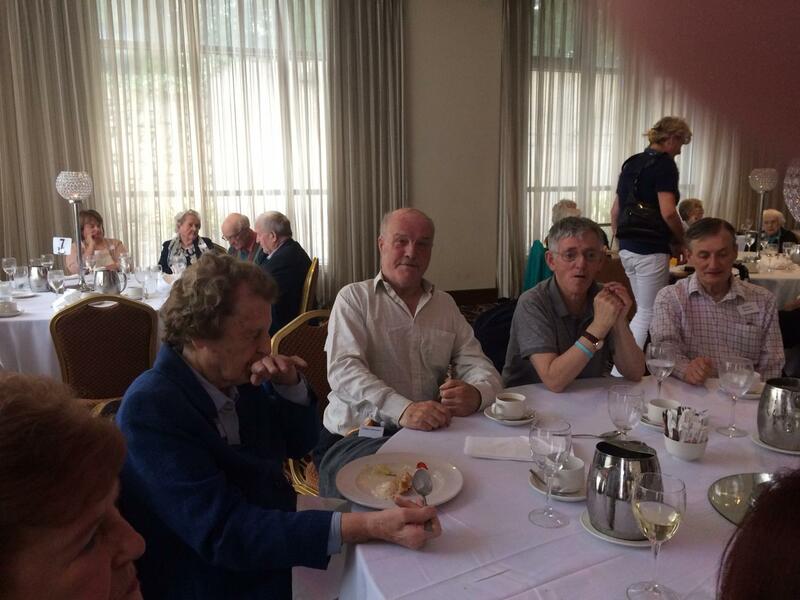 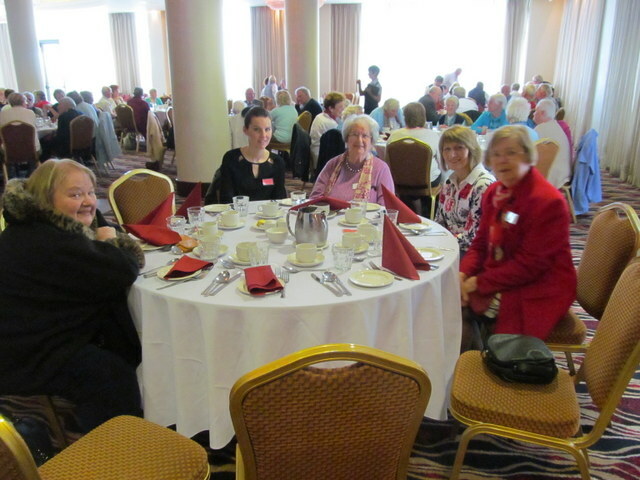 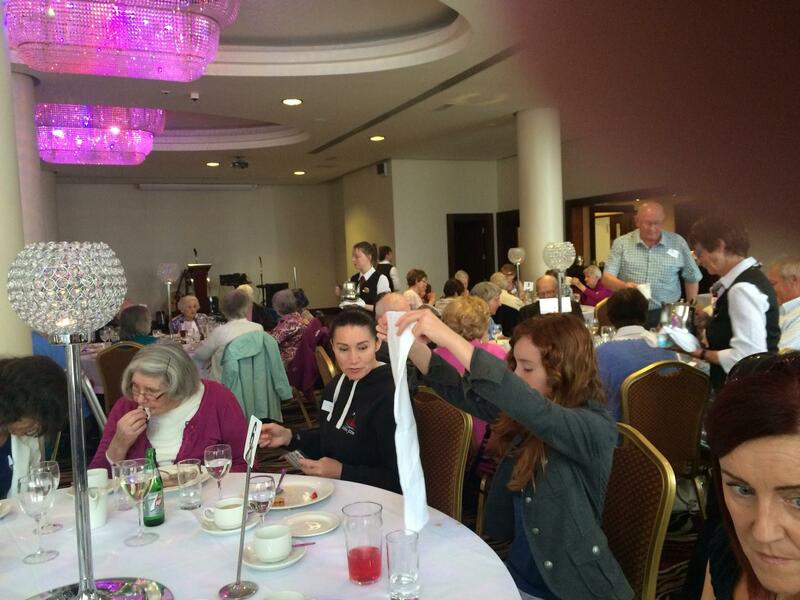 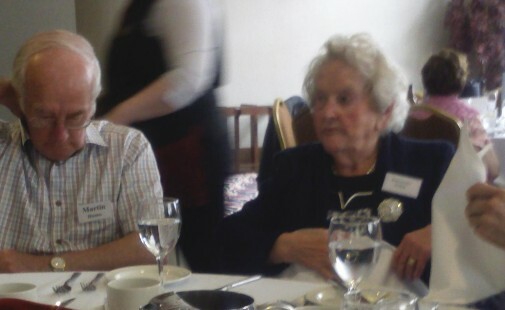 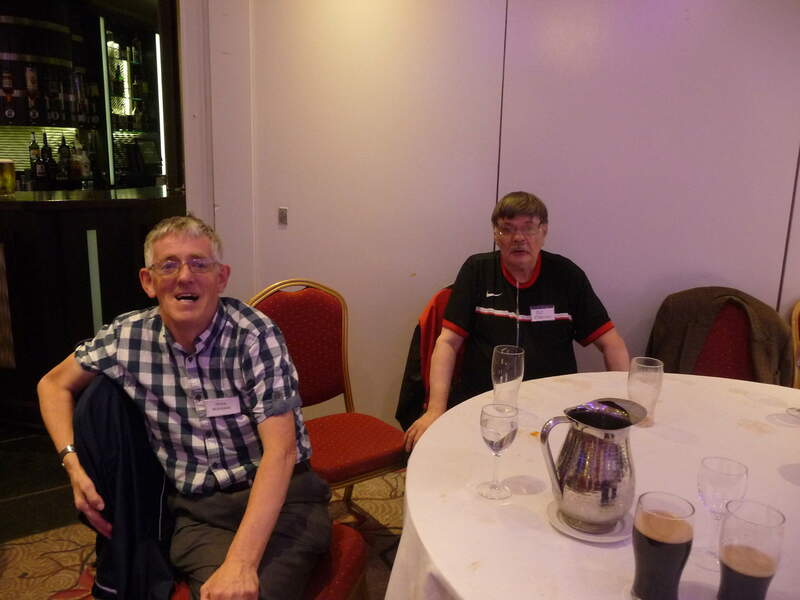 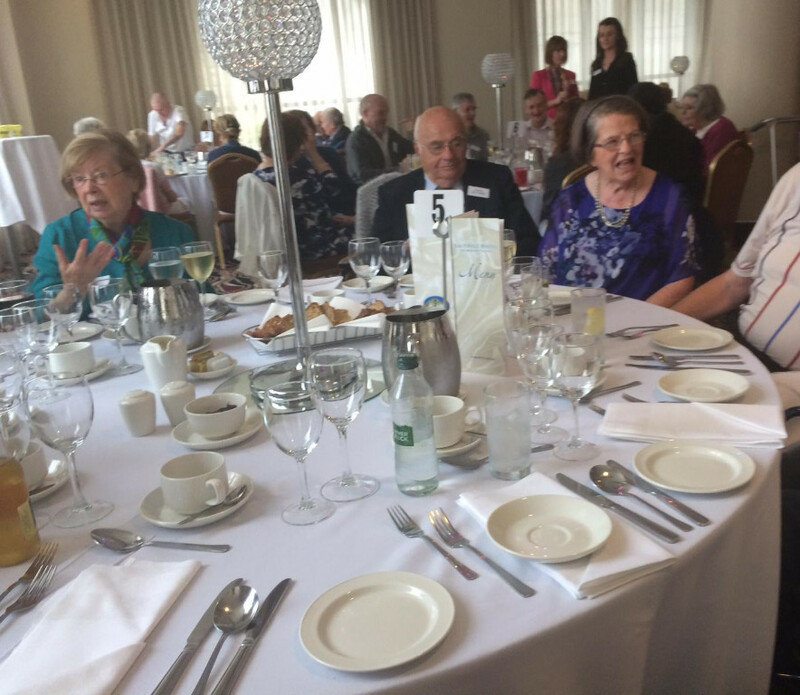 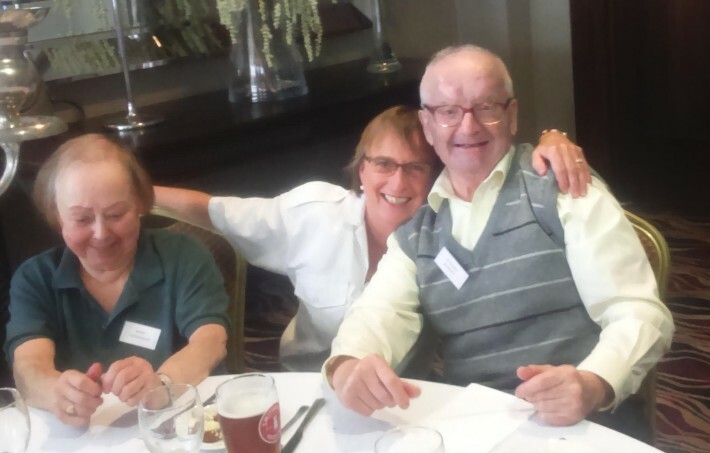 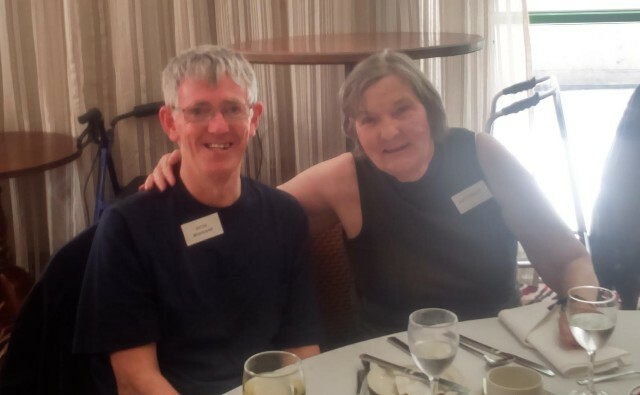 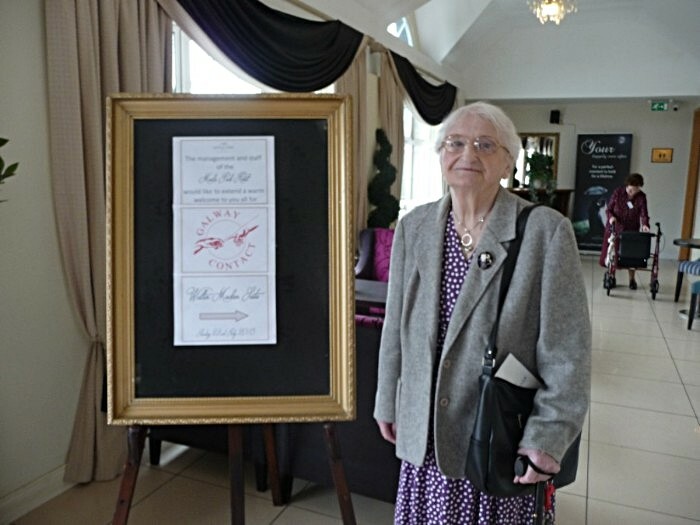 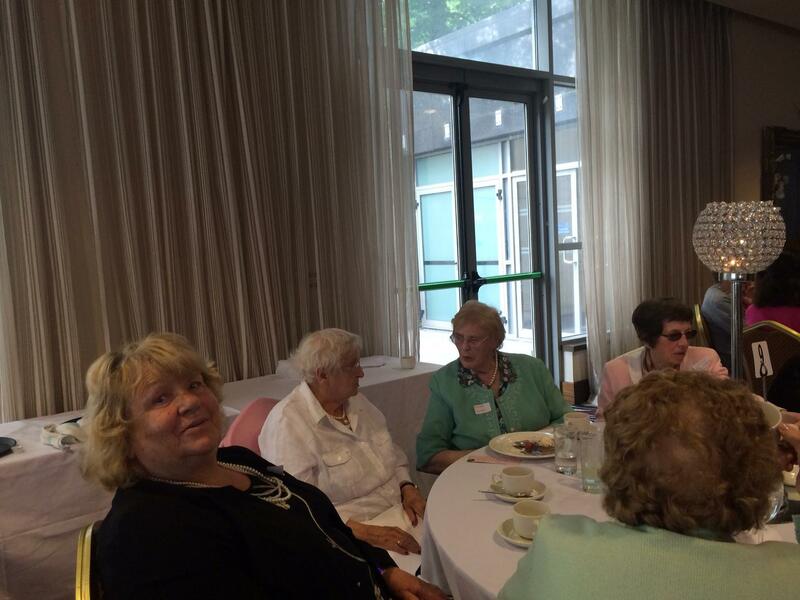 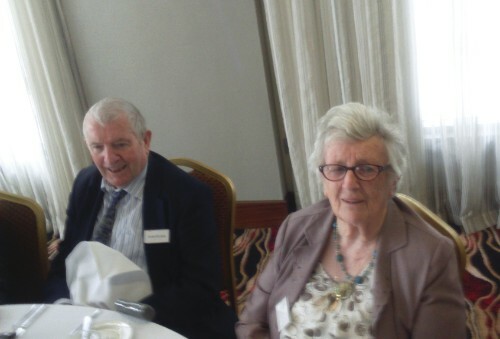 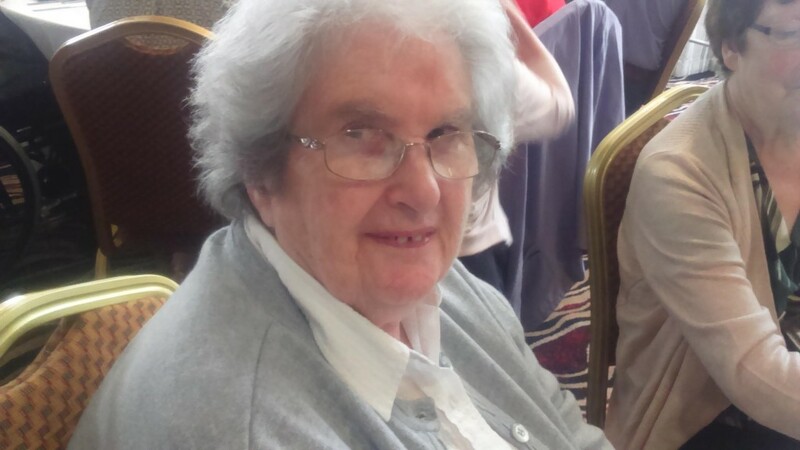 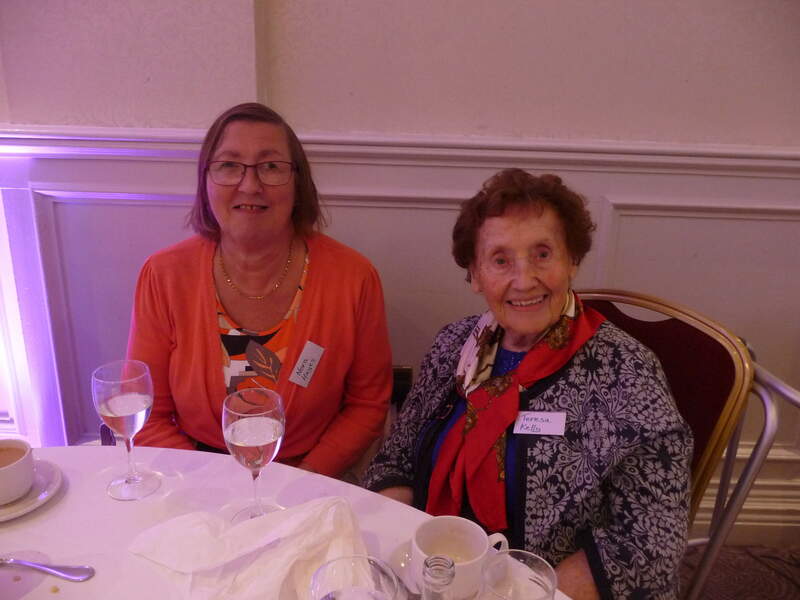 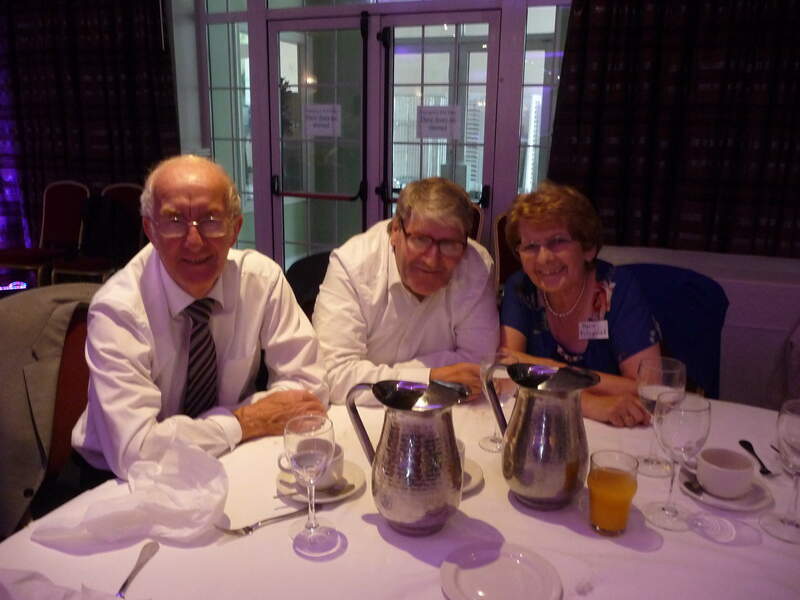 We had a lovely day out in the Menlo Park Hotel on Sunday 22nd July. 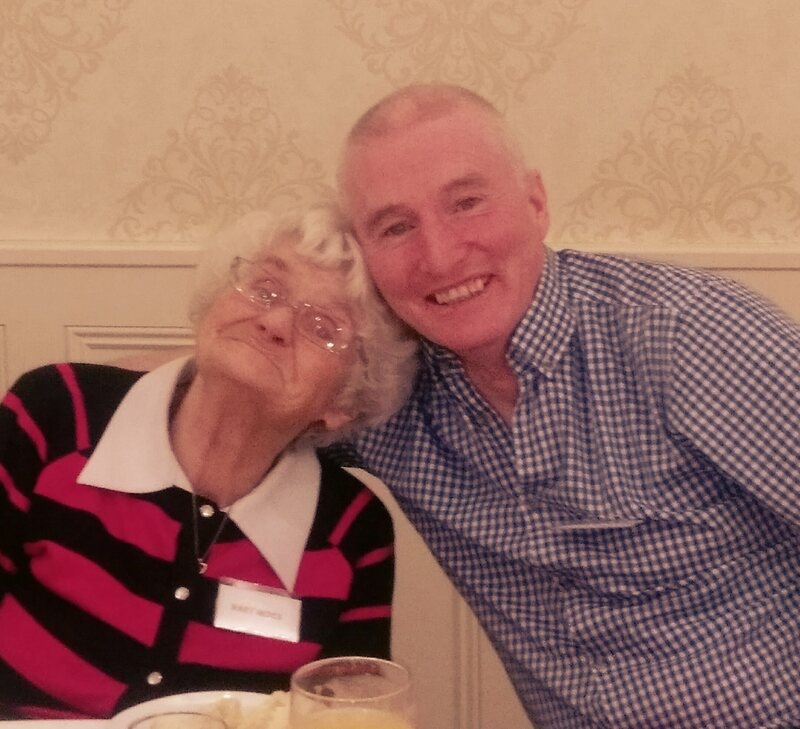 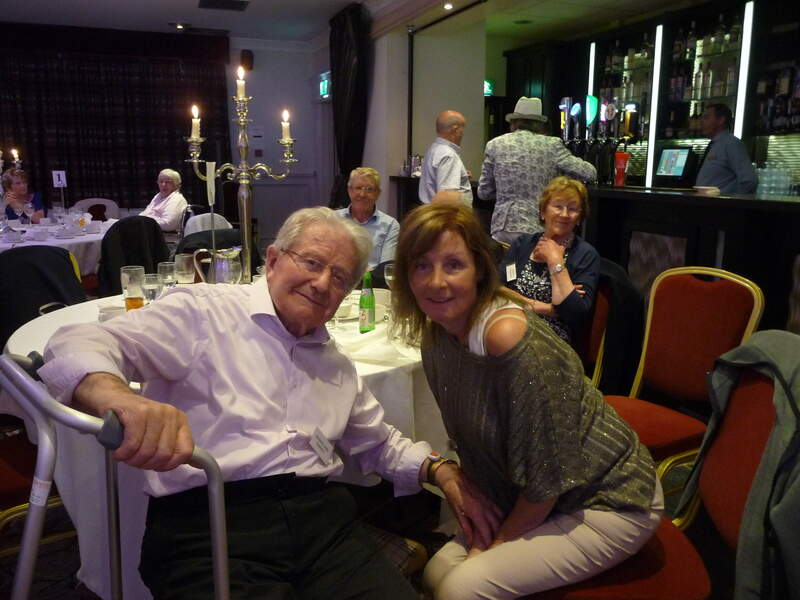 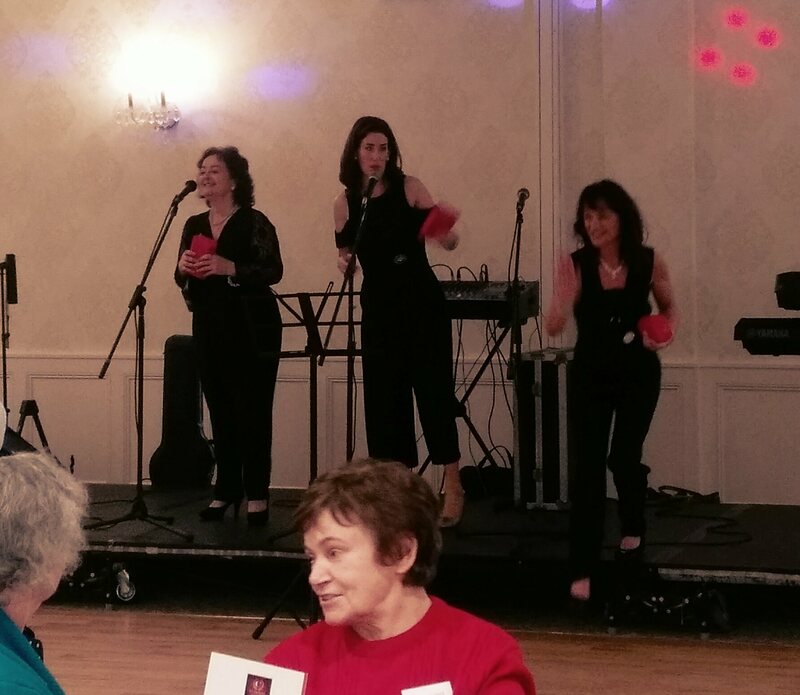 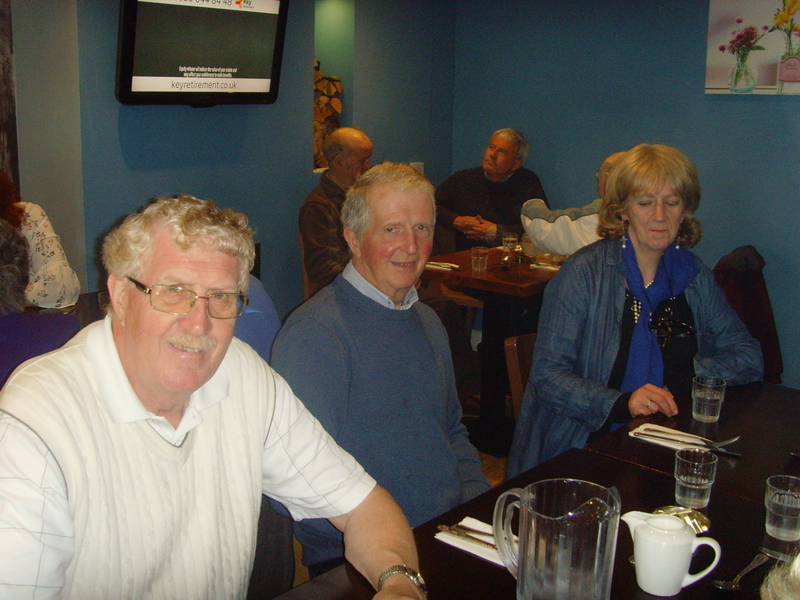 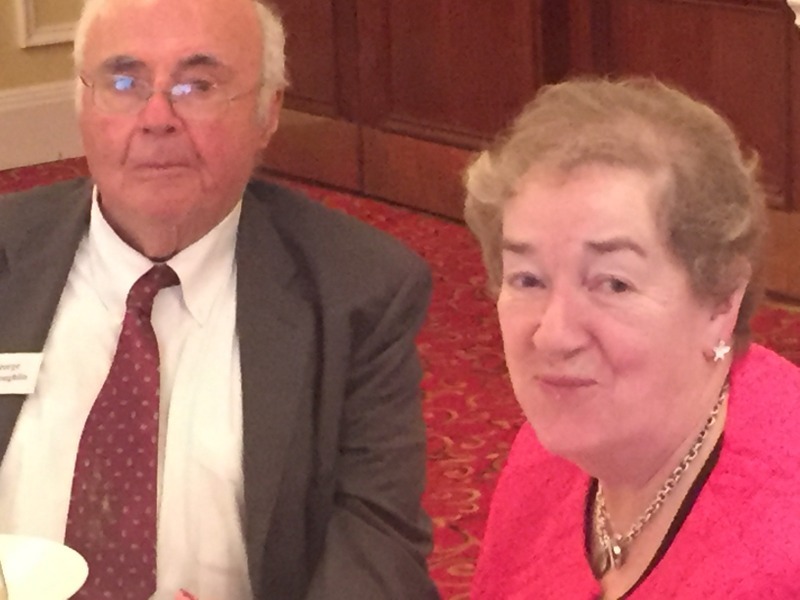 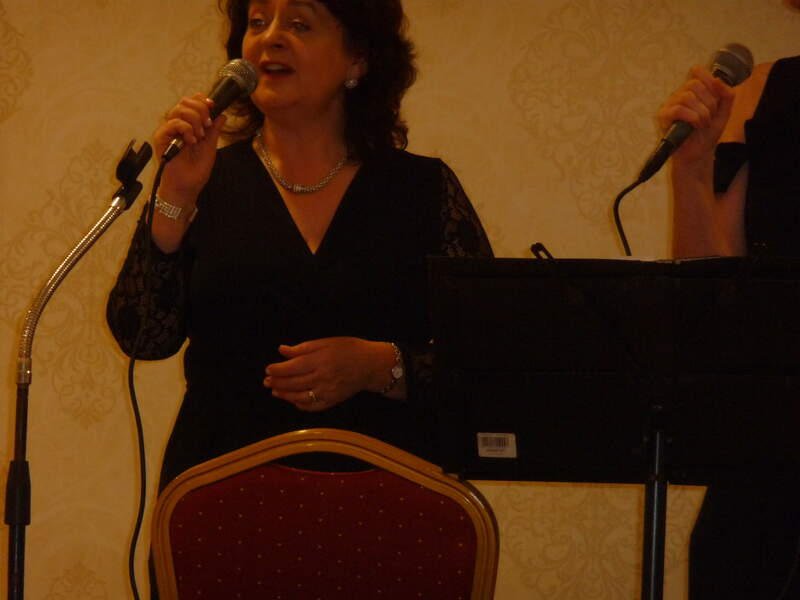 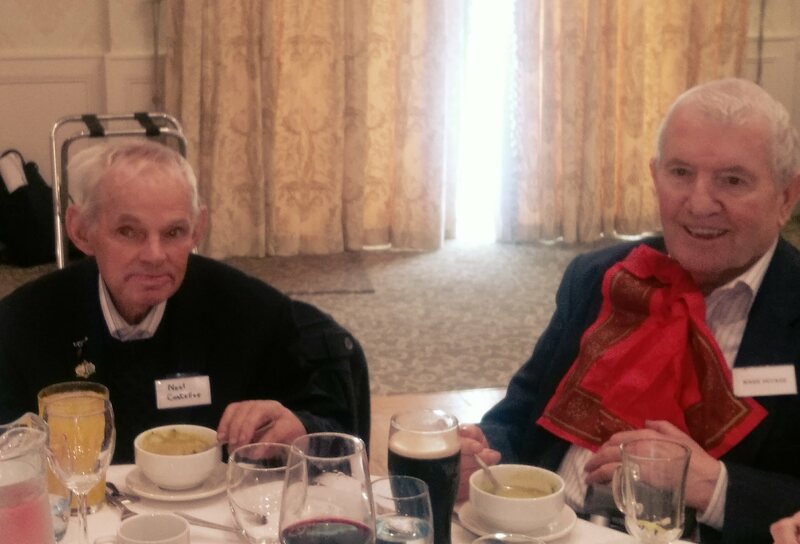 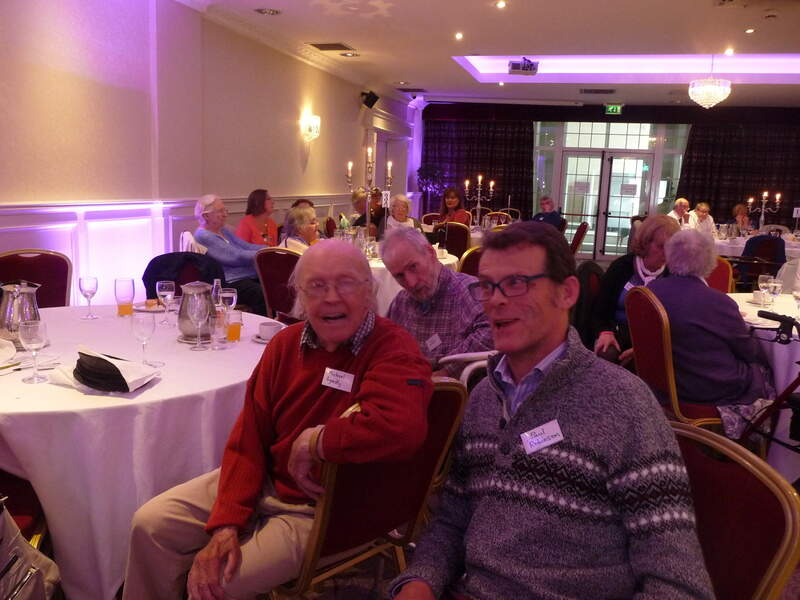 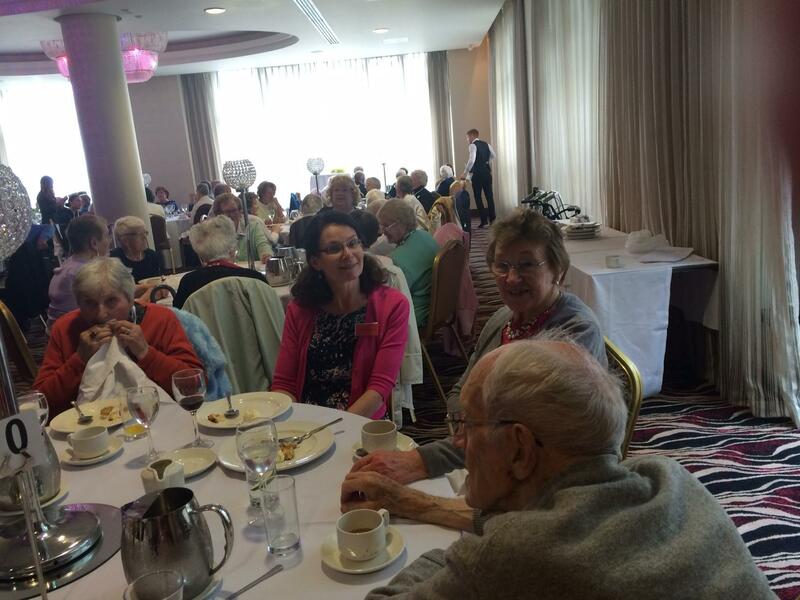 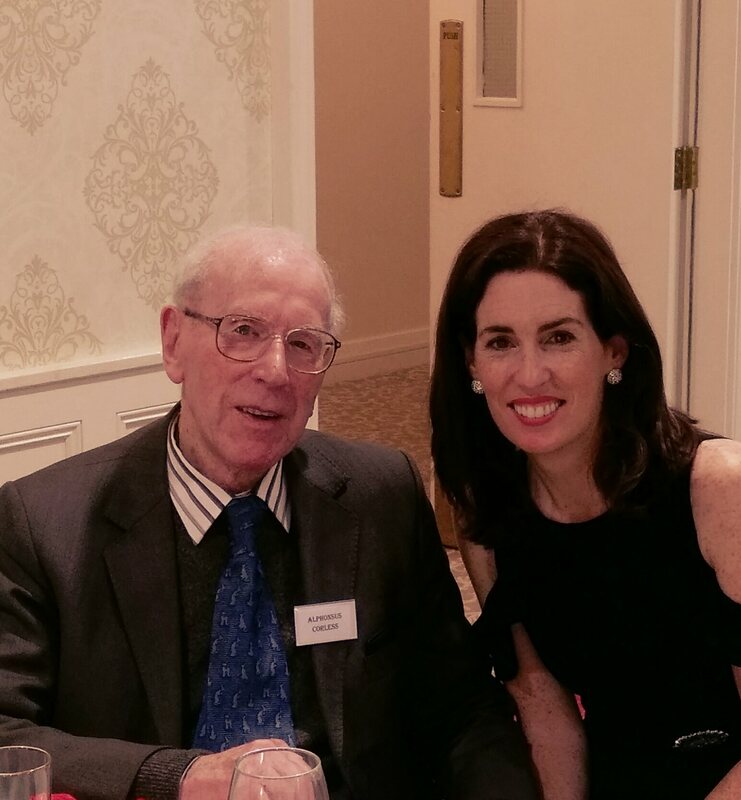 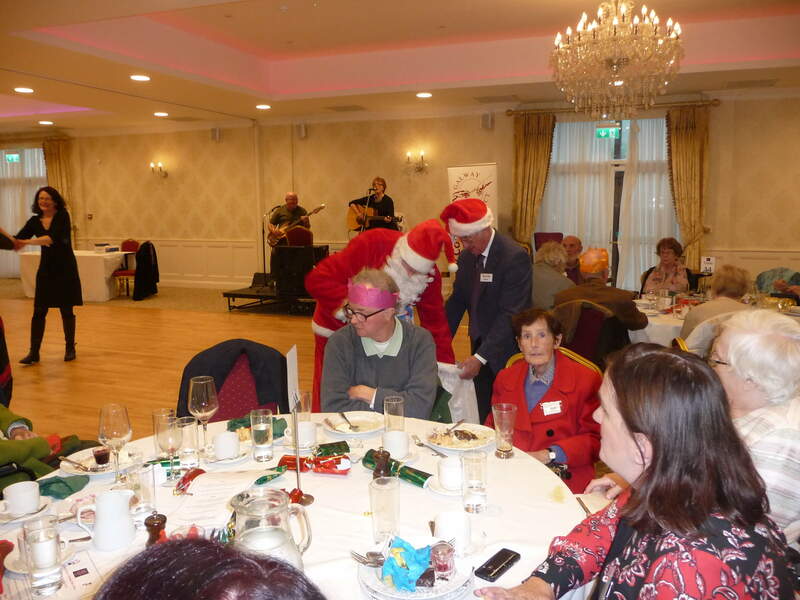 A 3-course meal was followed by wonderful music and craic from the O'Connor's. 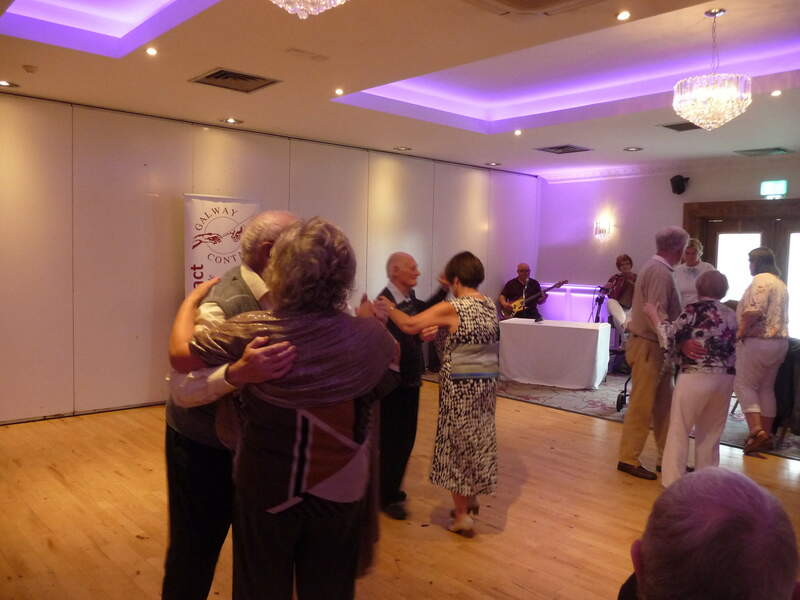 There were some great displays of dancing on the dancefloor and it was wonderful to see everyone together again. 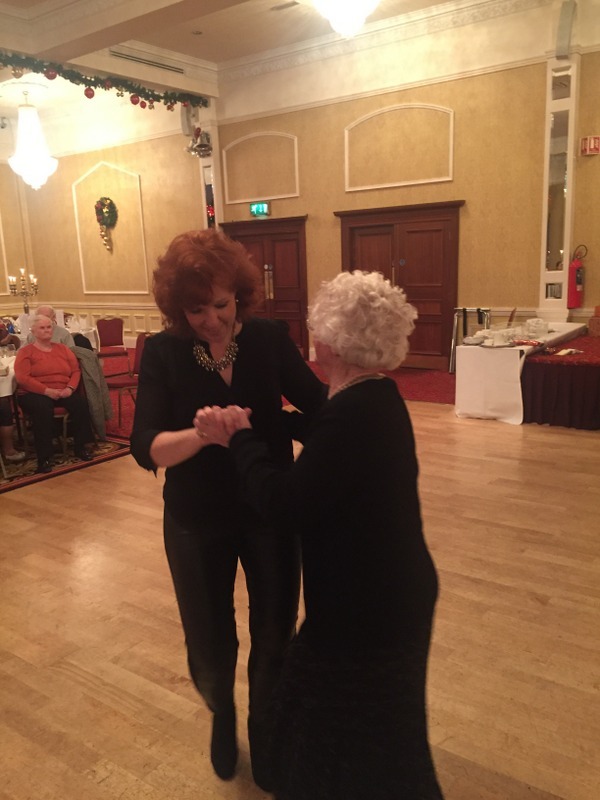 Here are some photos of the day which you might enjoy. 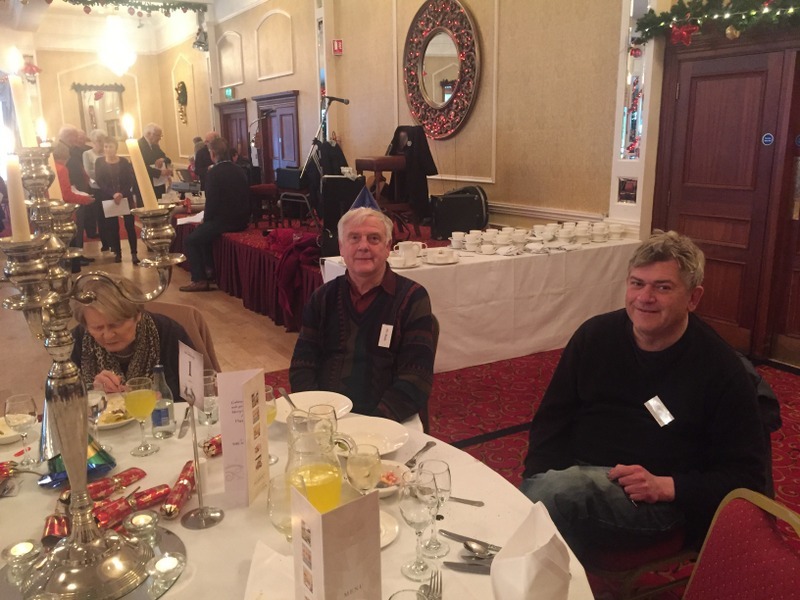 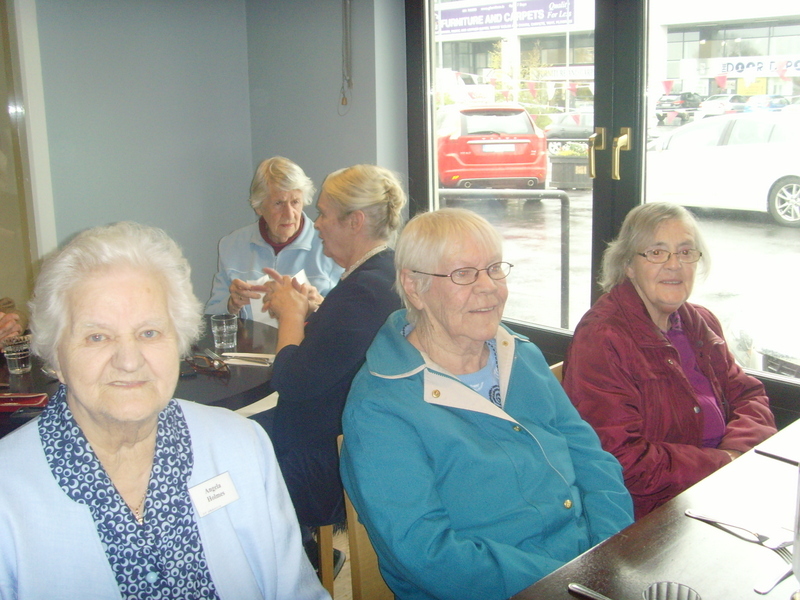 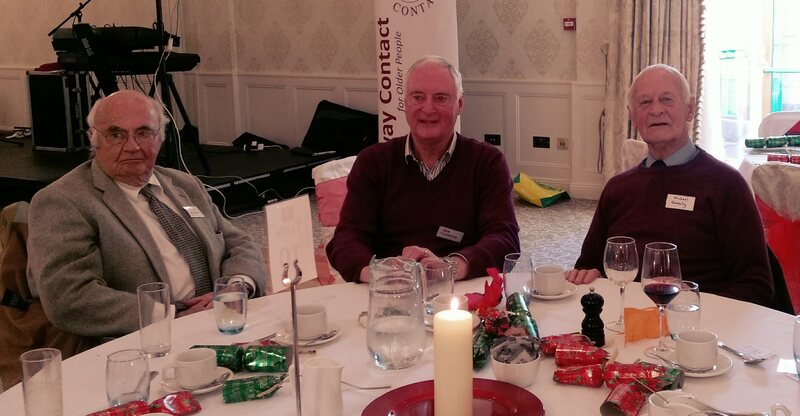 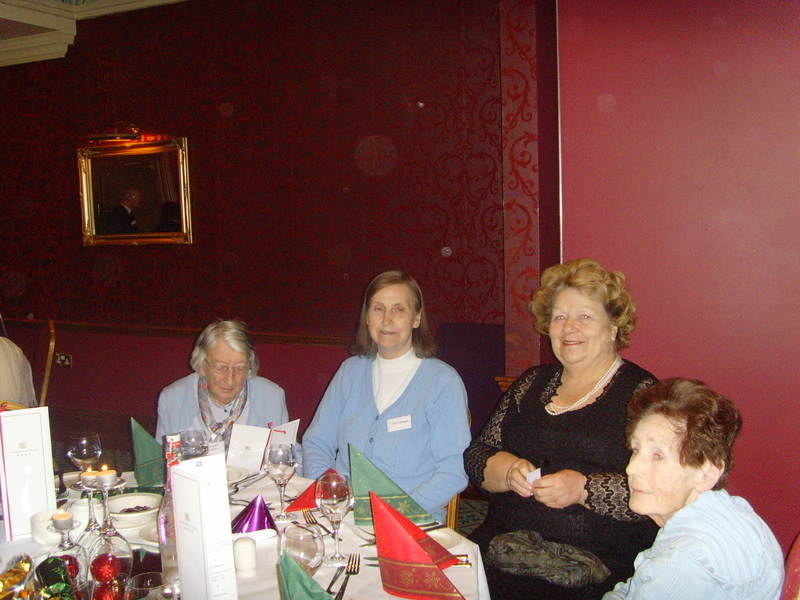 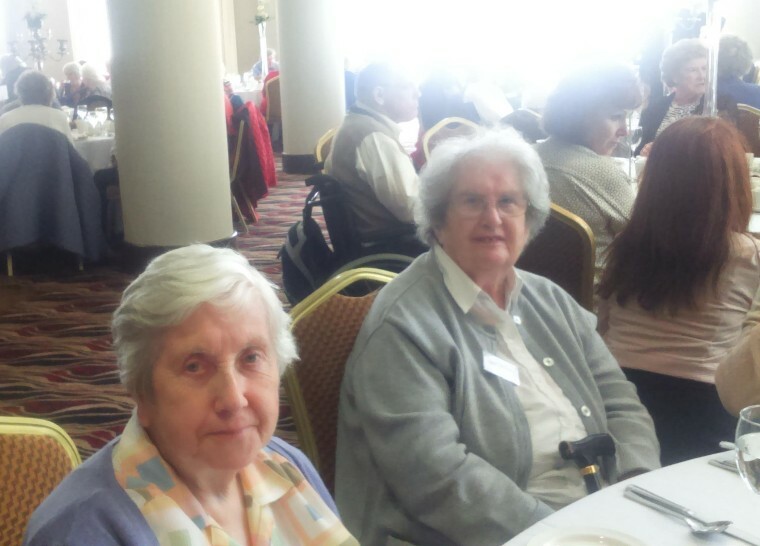 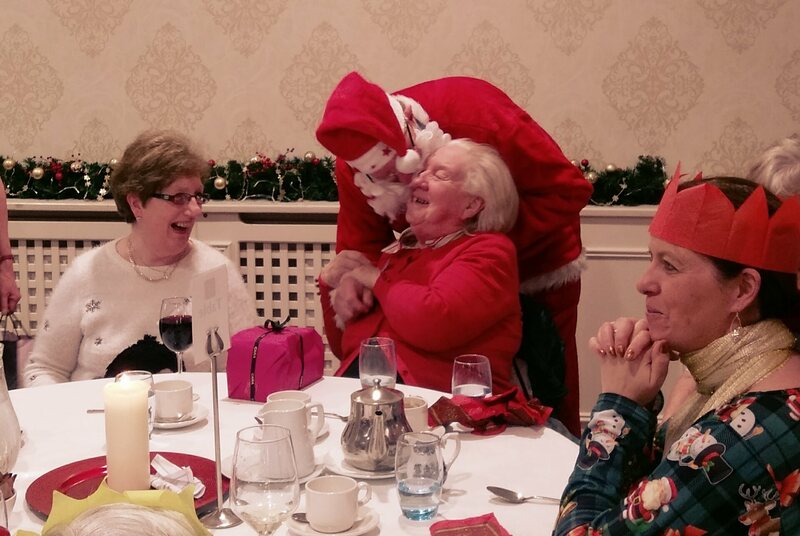 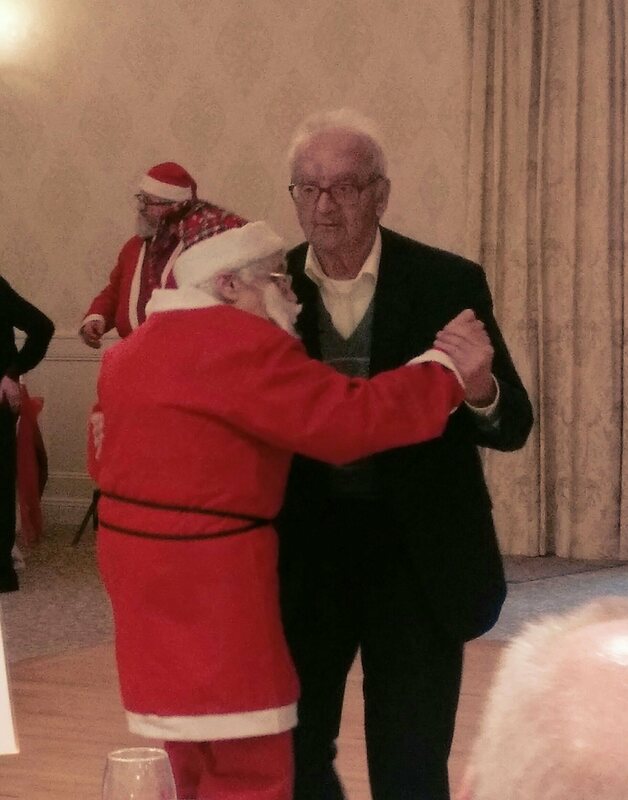 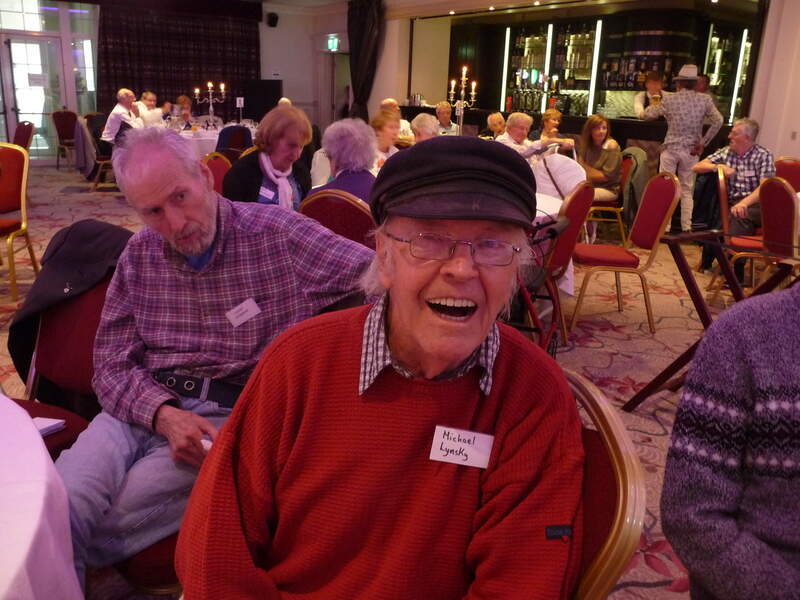 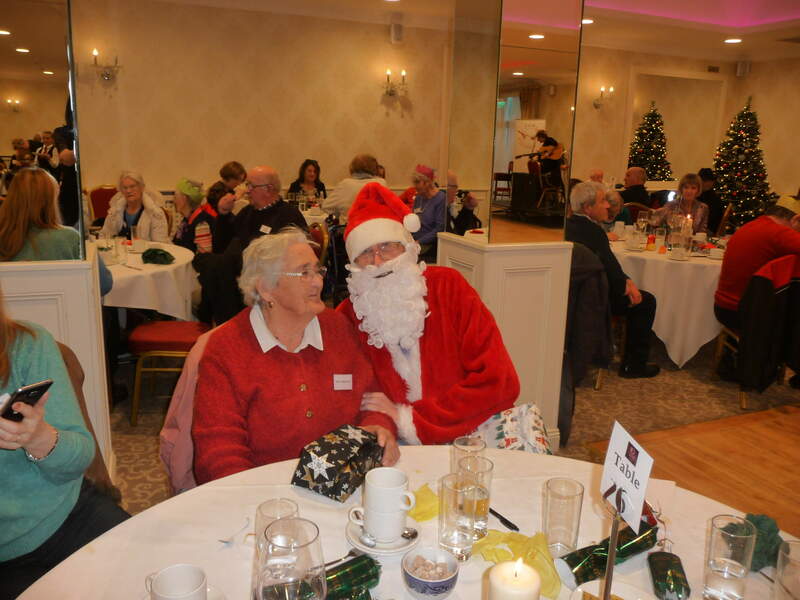 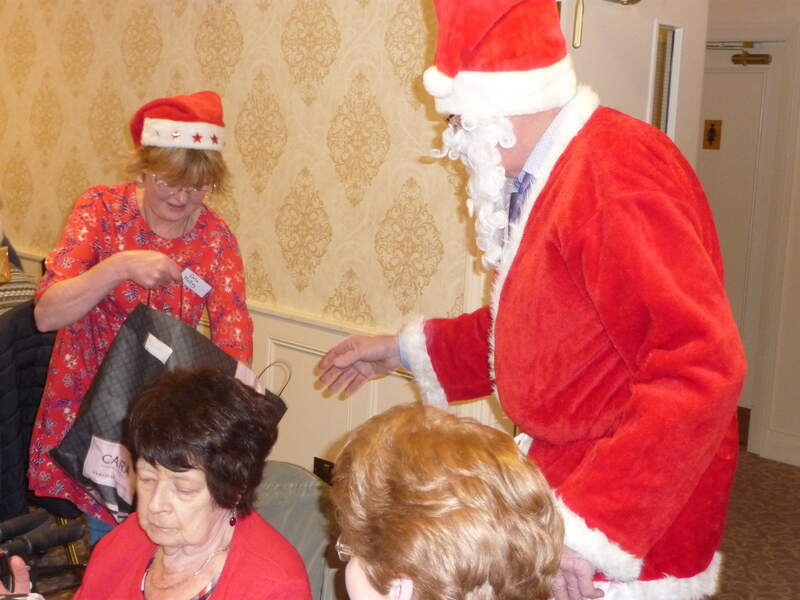 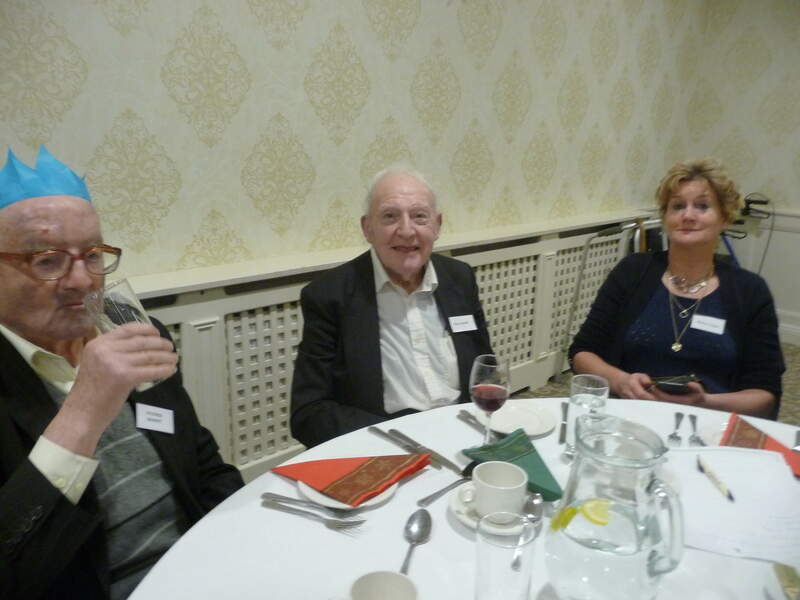 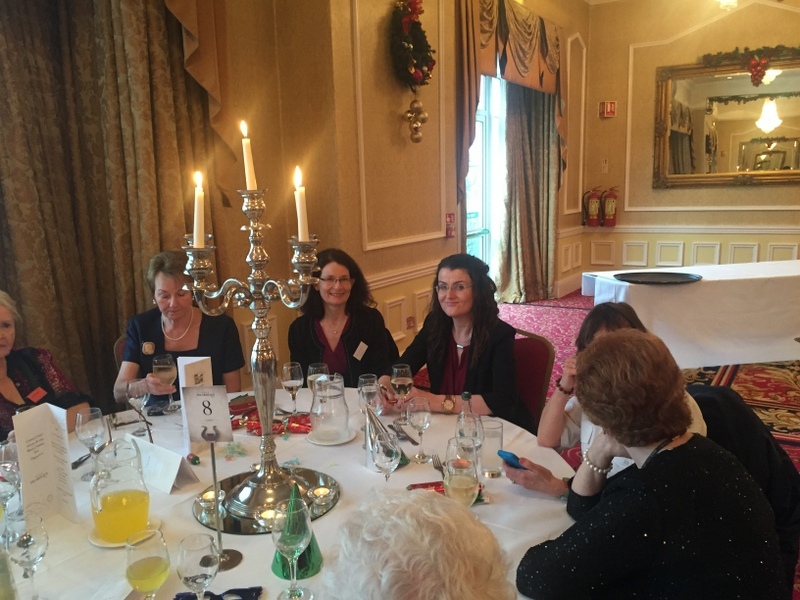 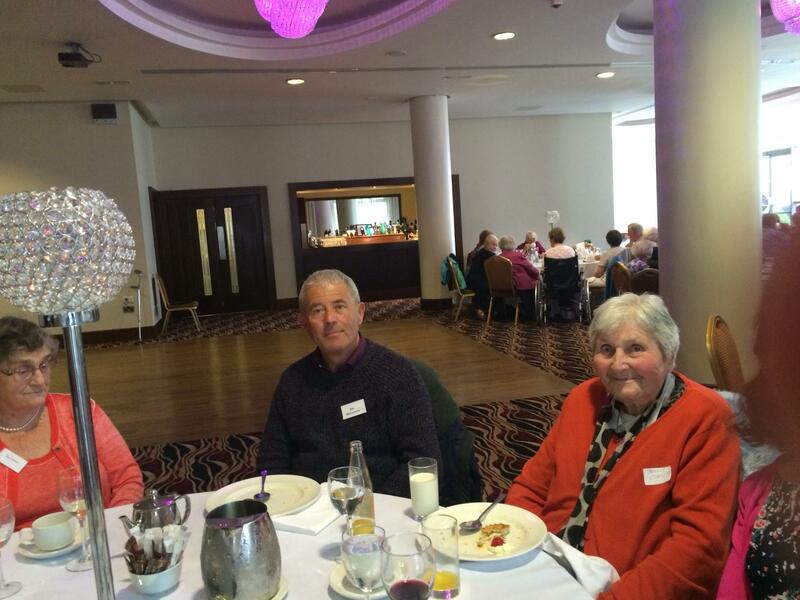 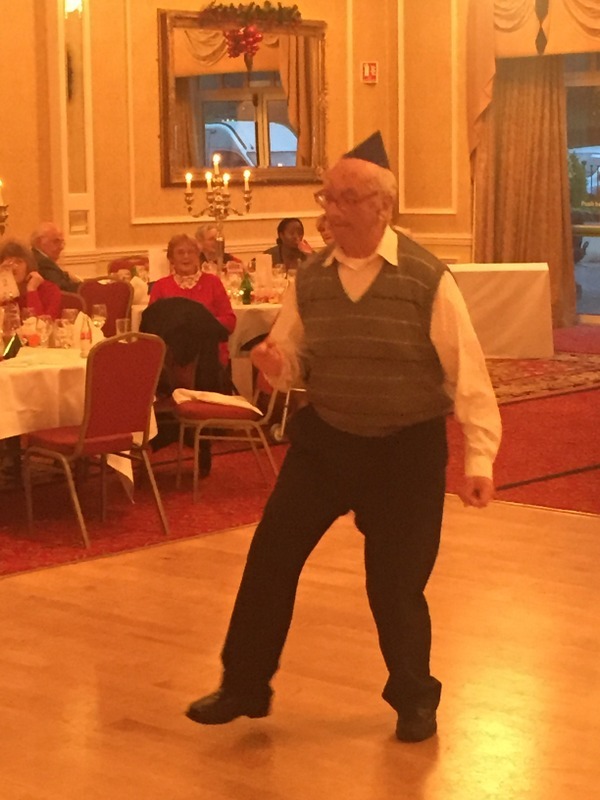 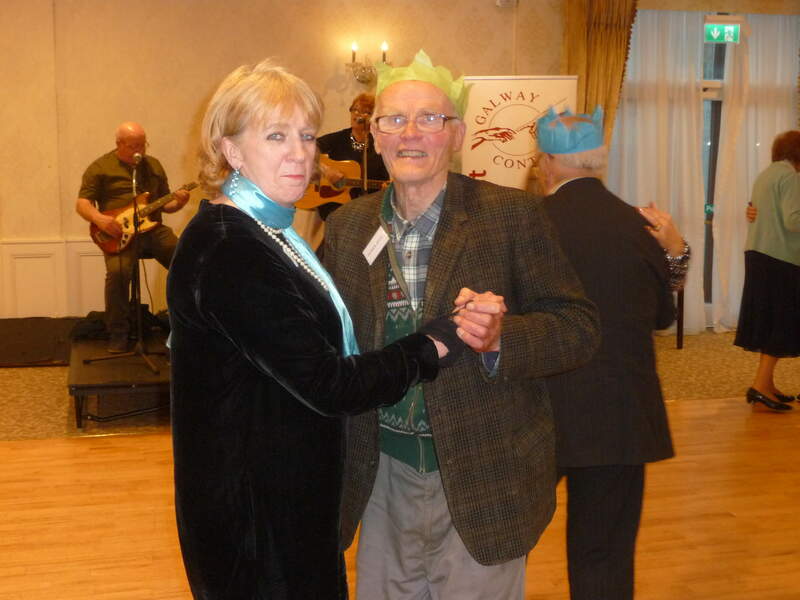 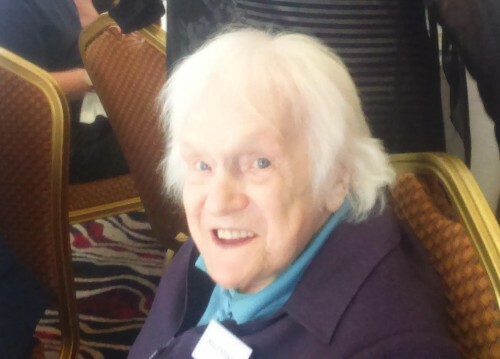 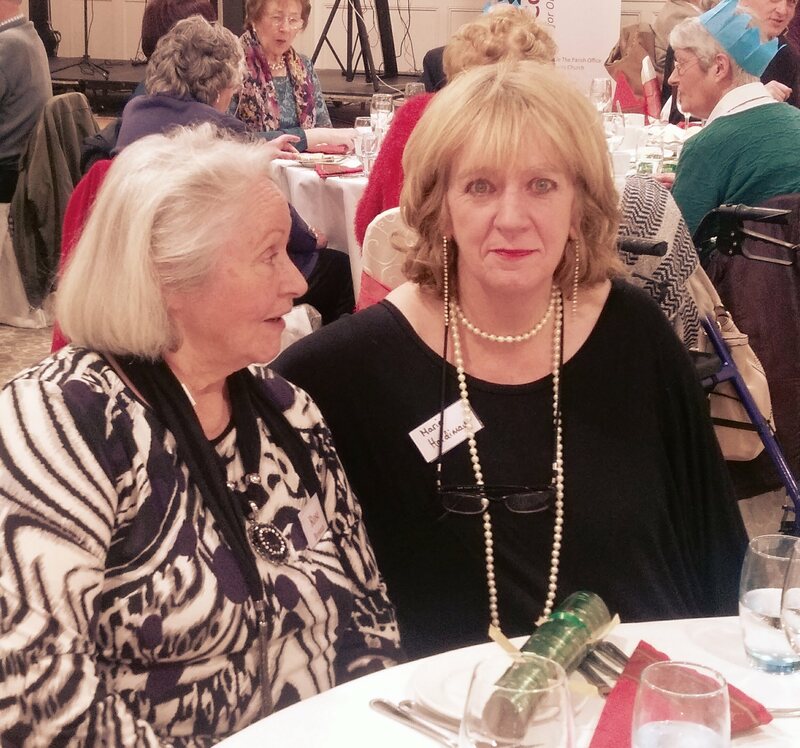 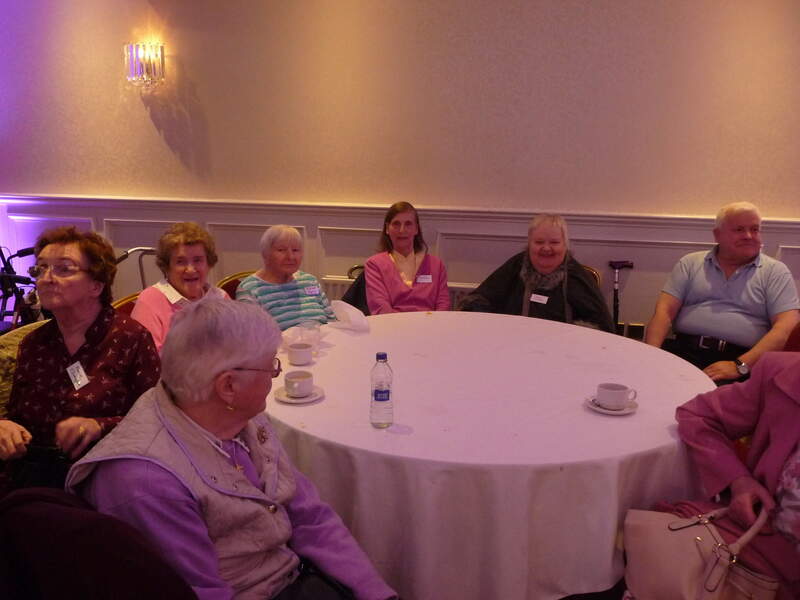 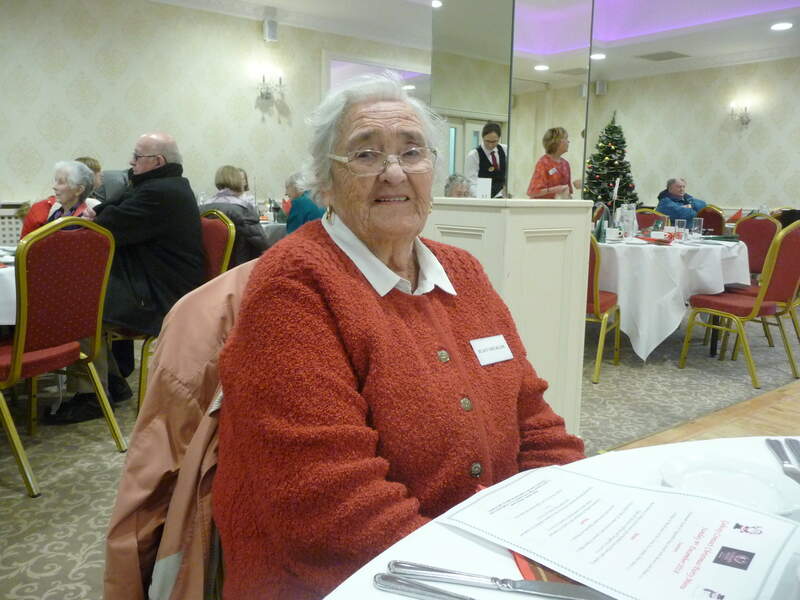 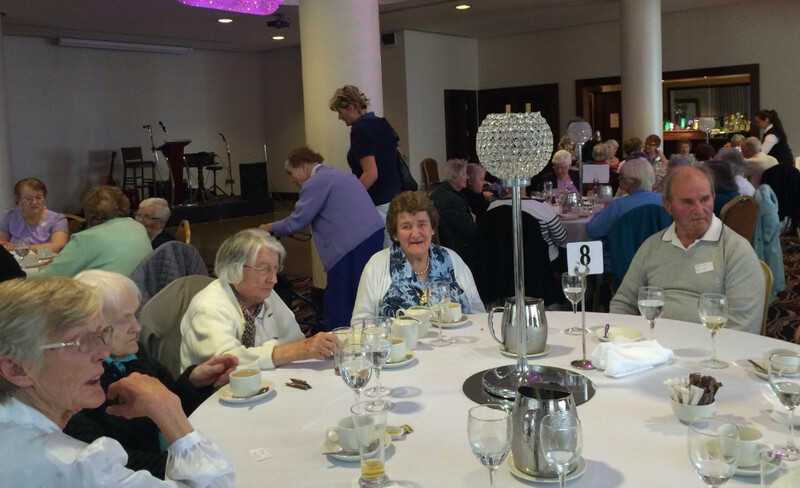 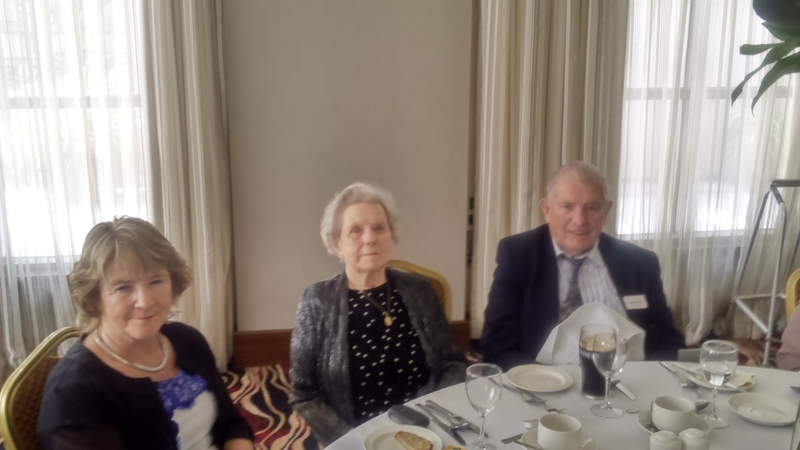 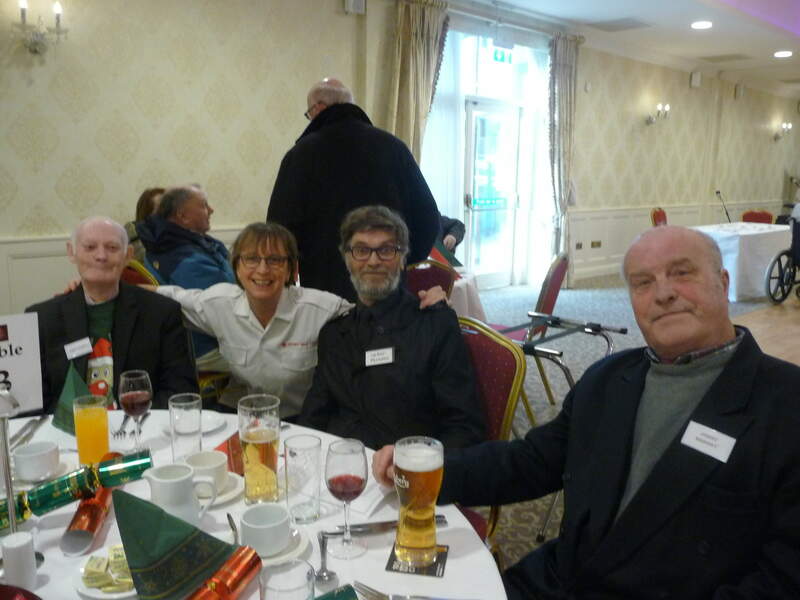 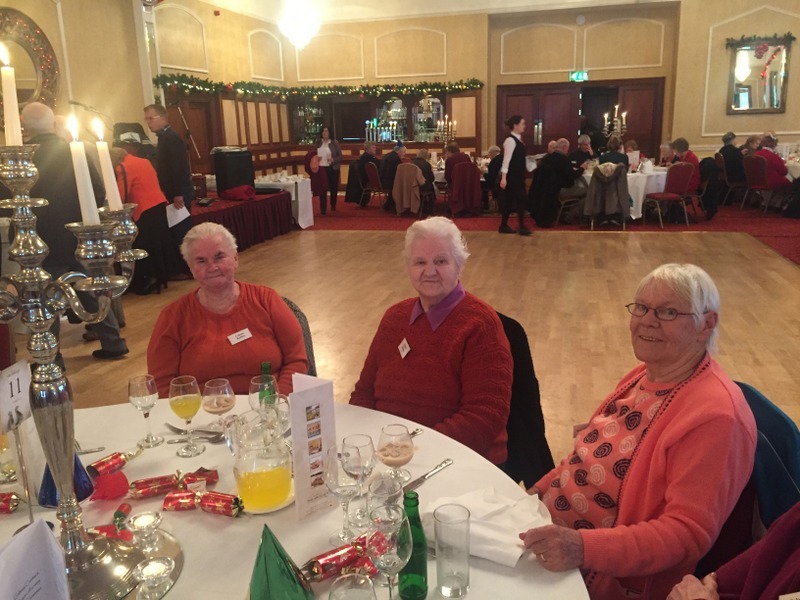 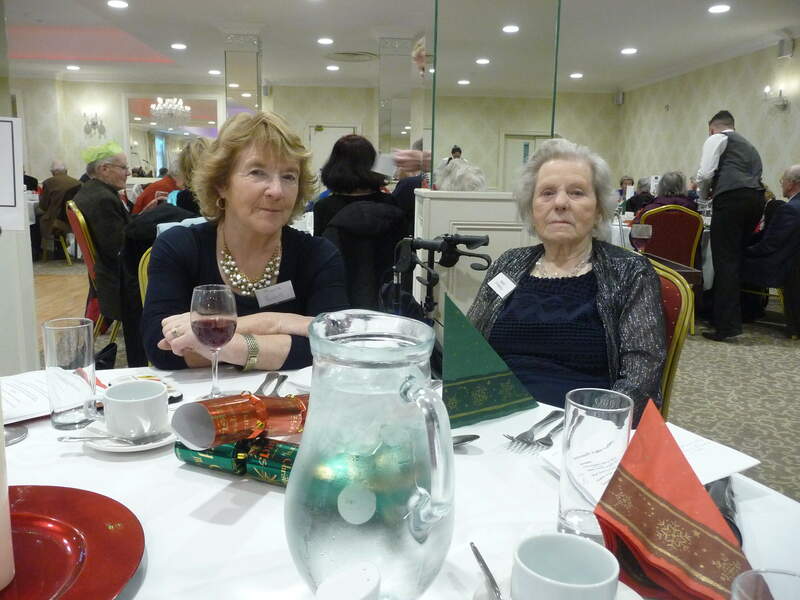 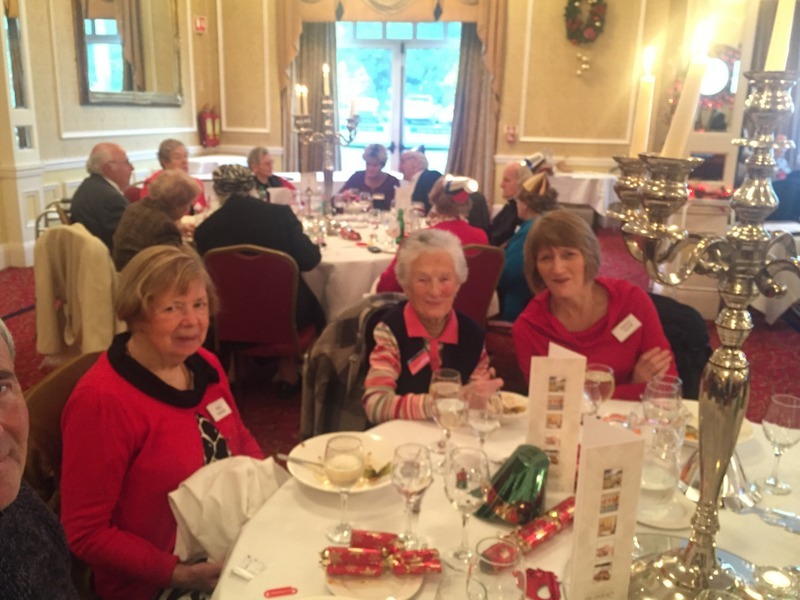 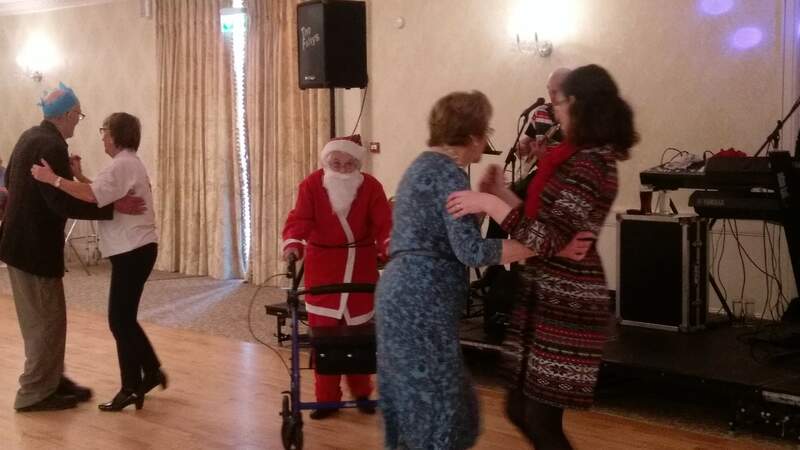 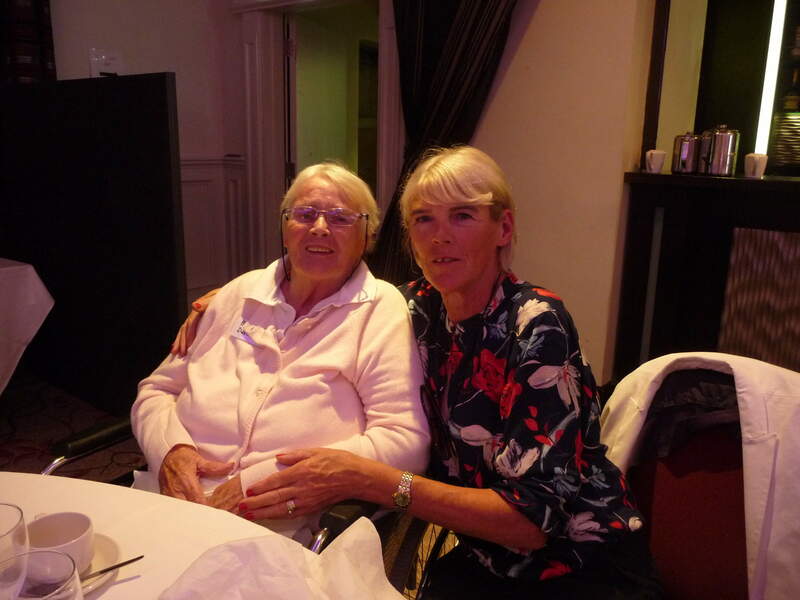 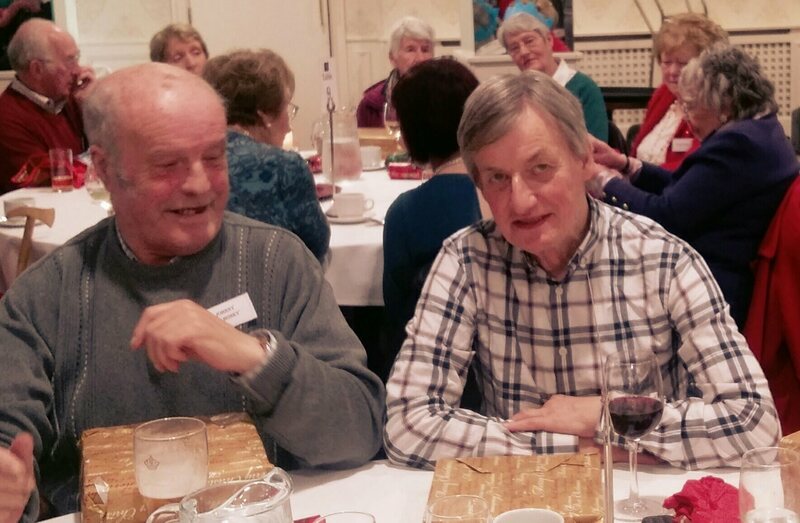 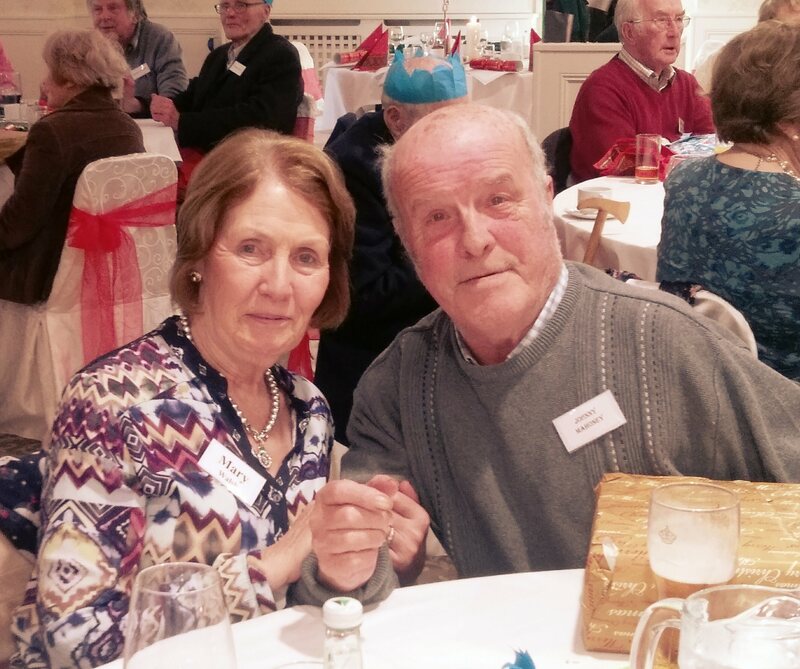 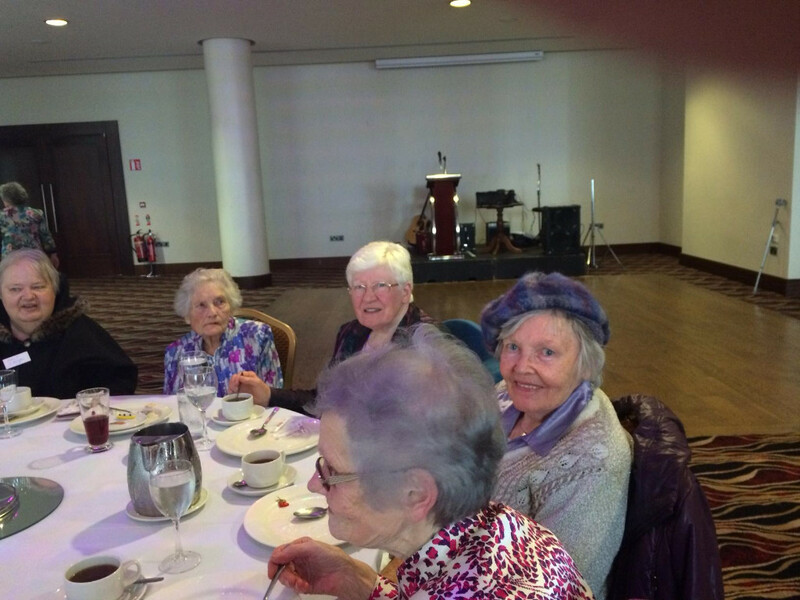 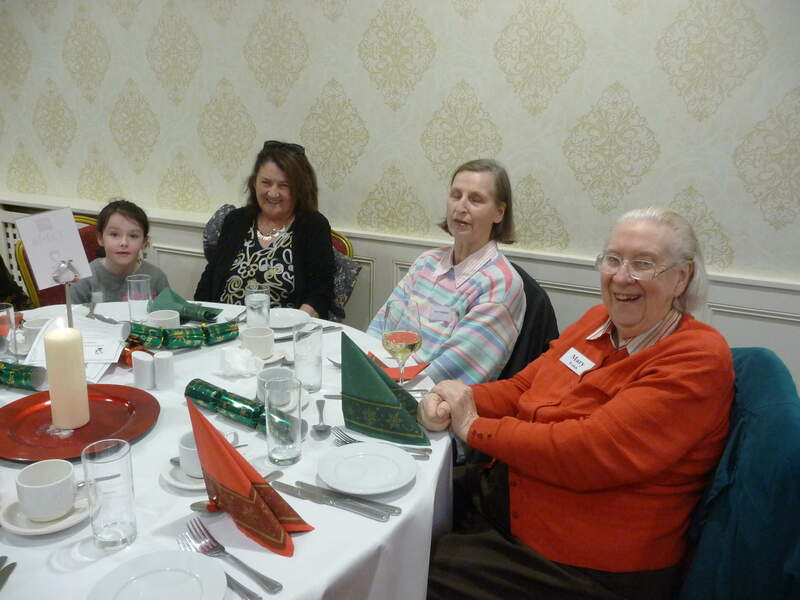 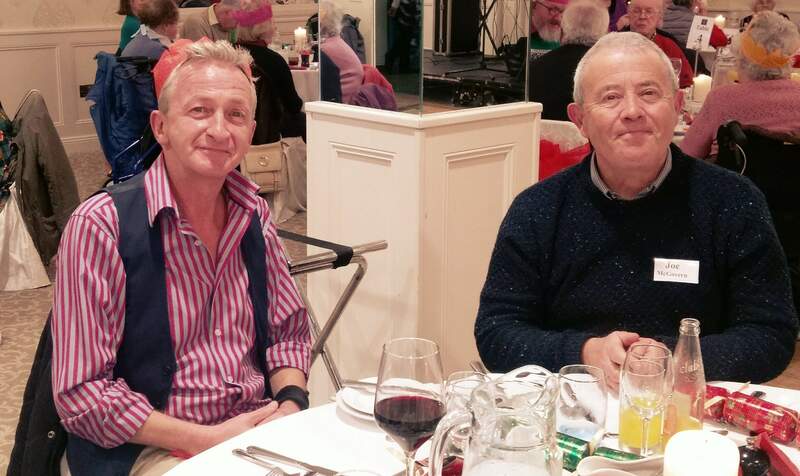 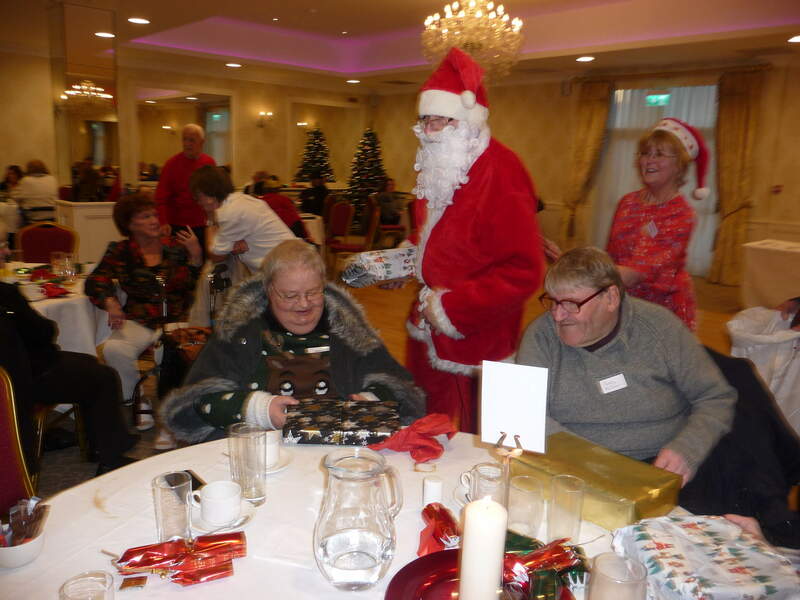 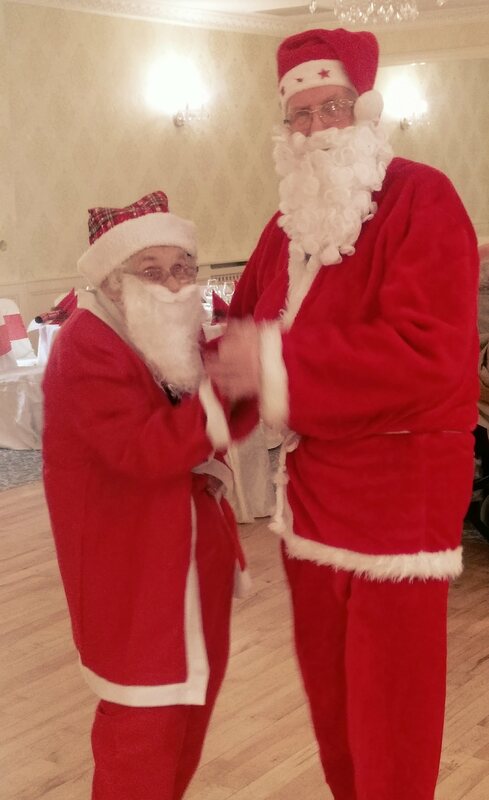 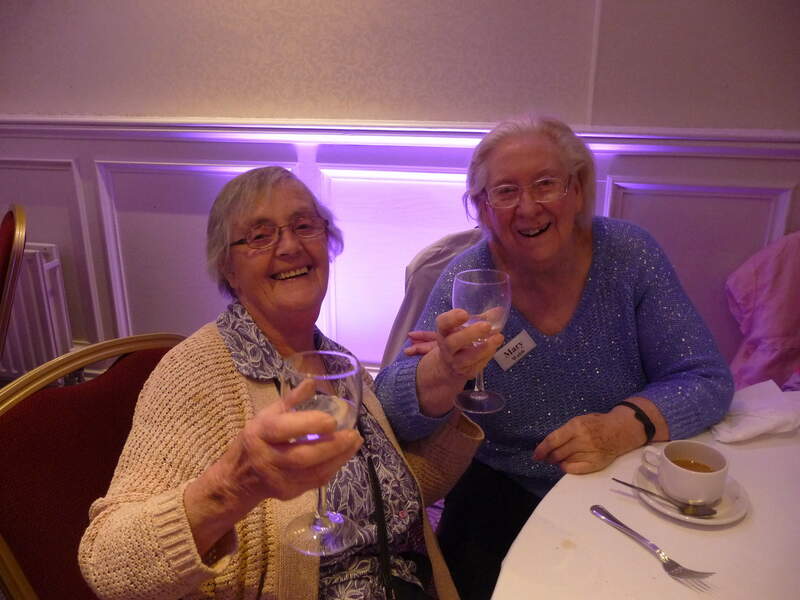 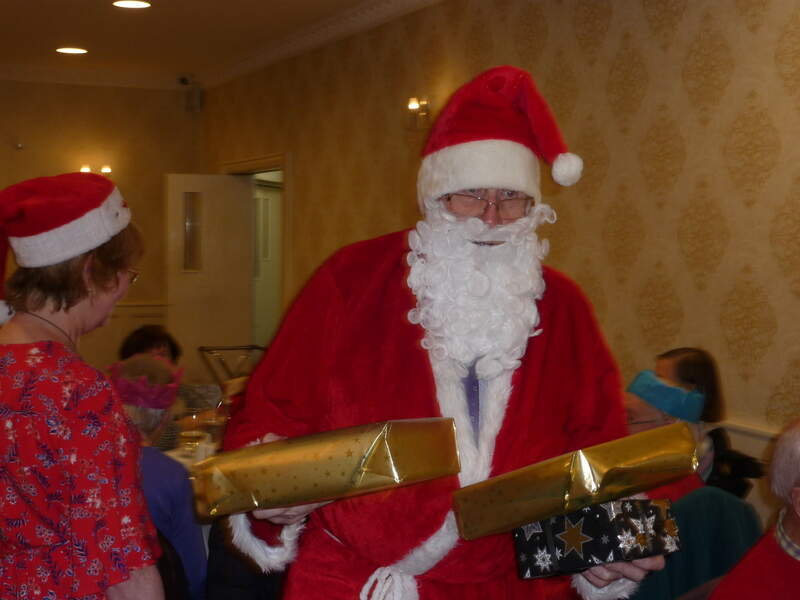 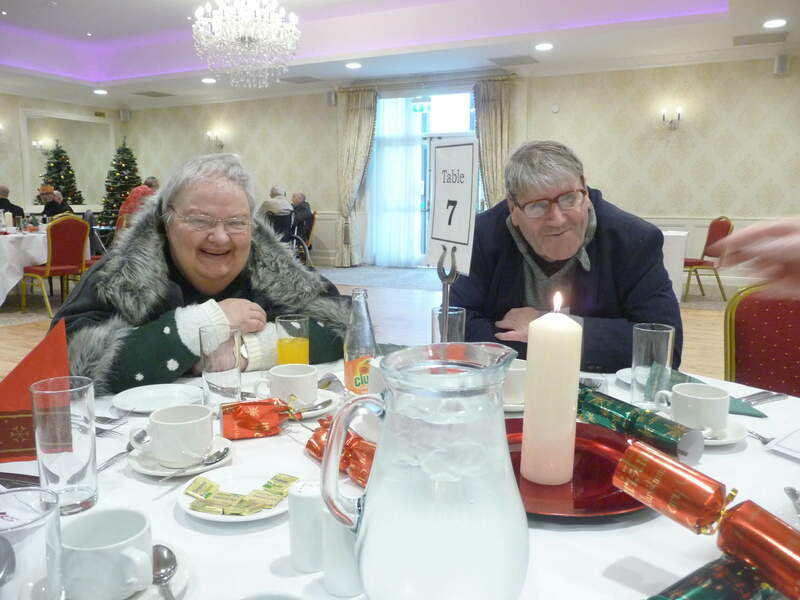 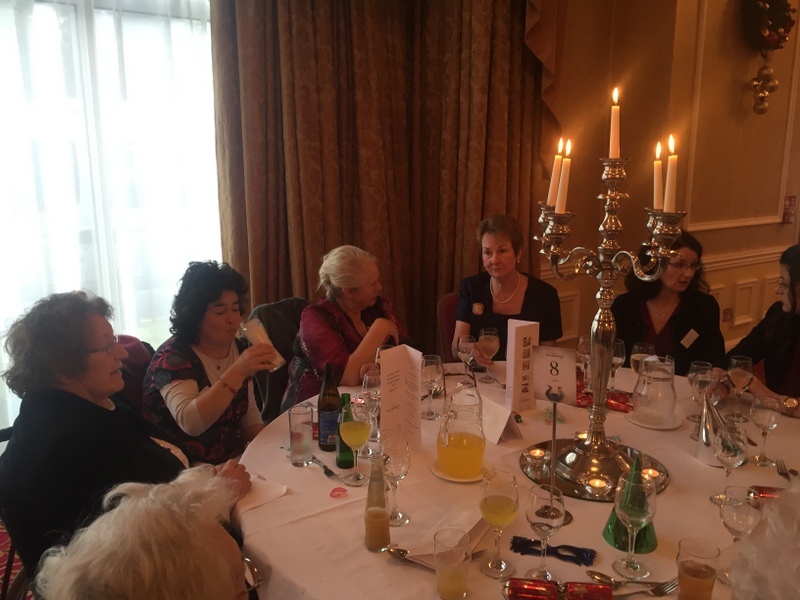 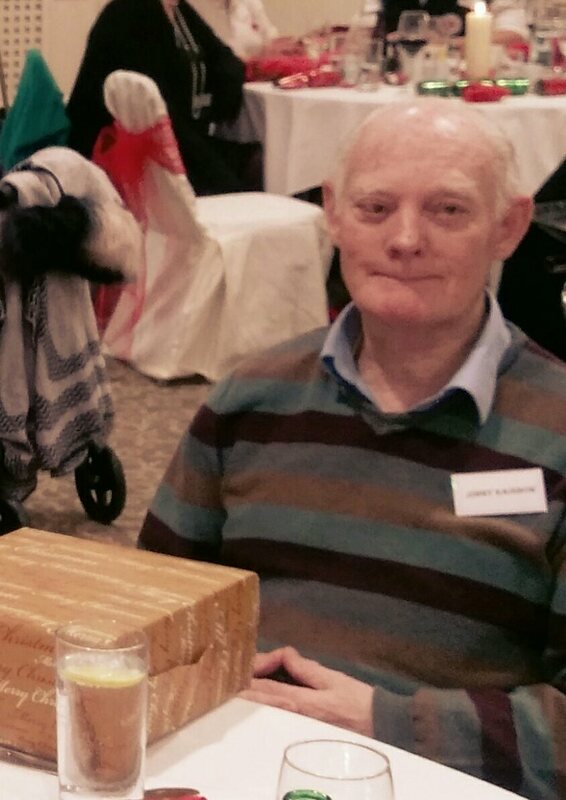 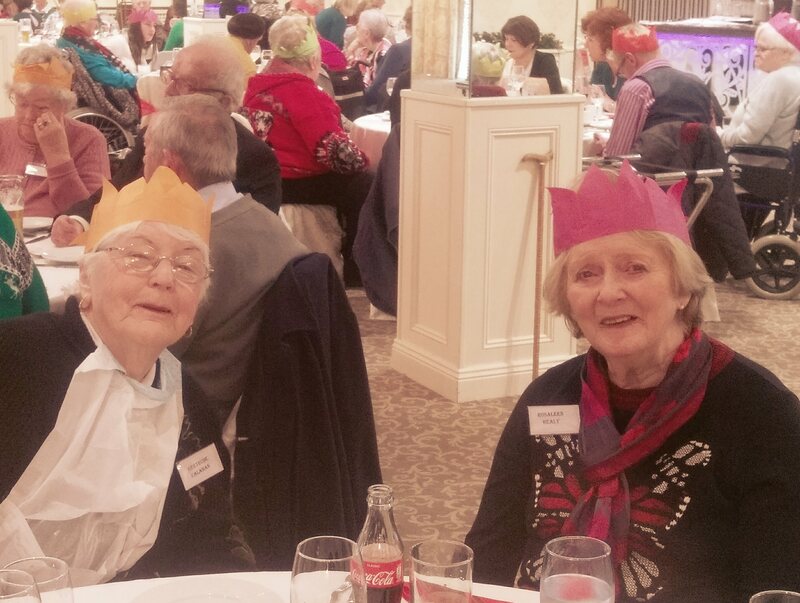 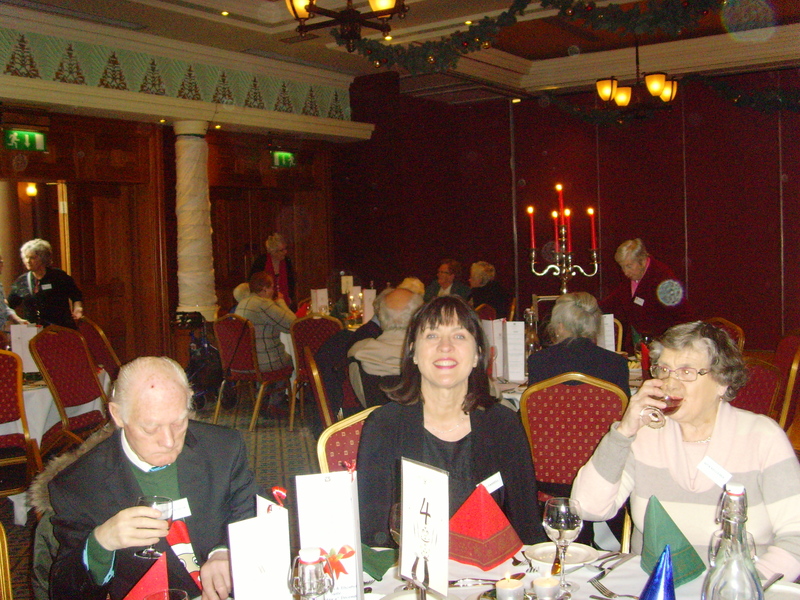 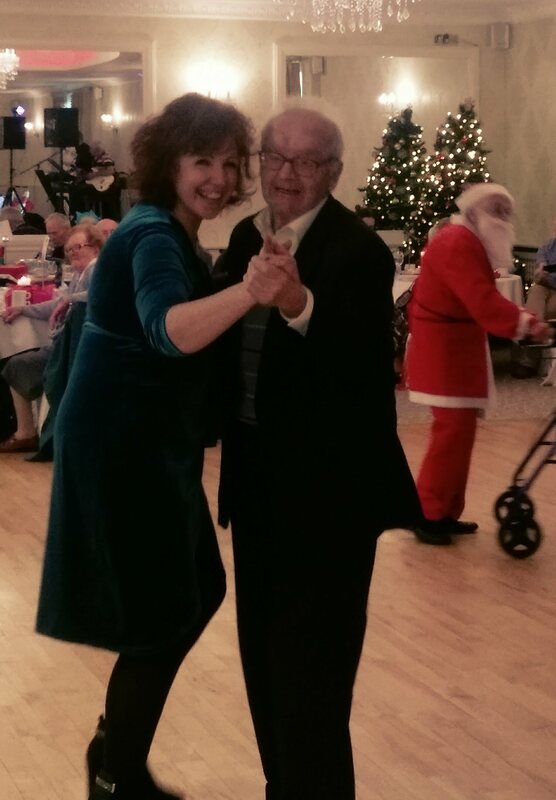 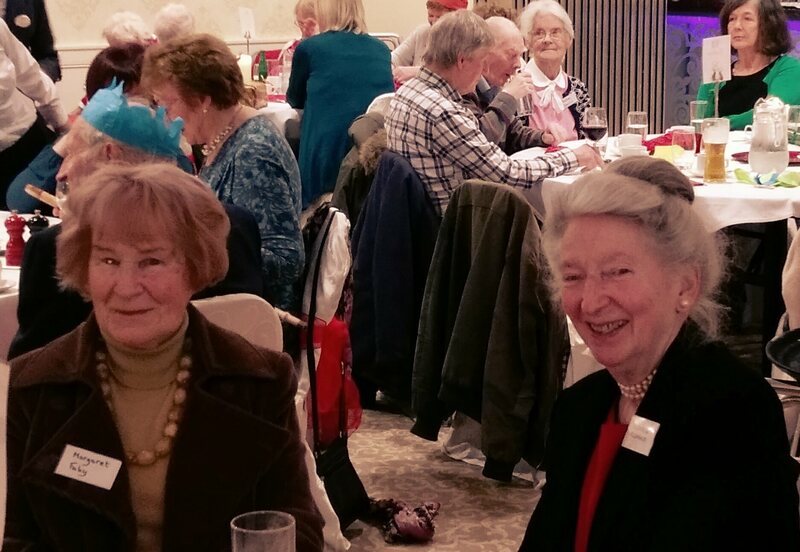 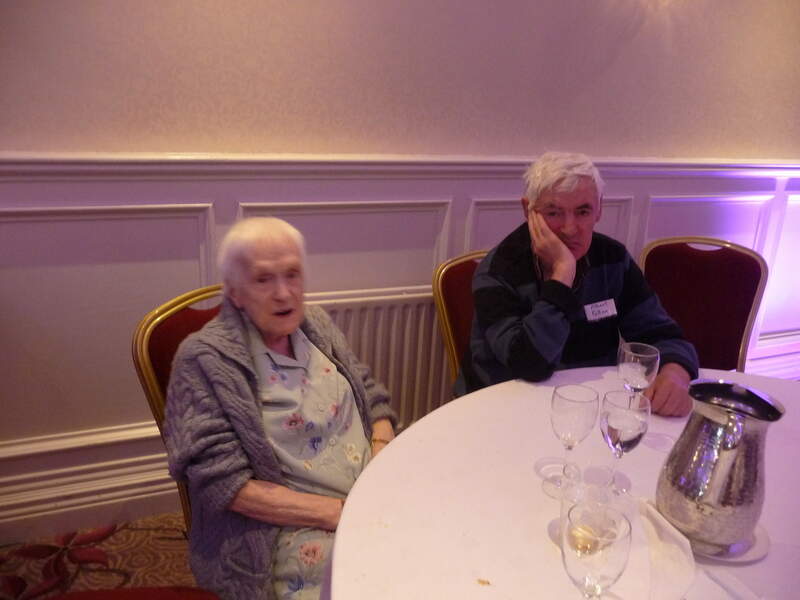 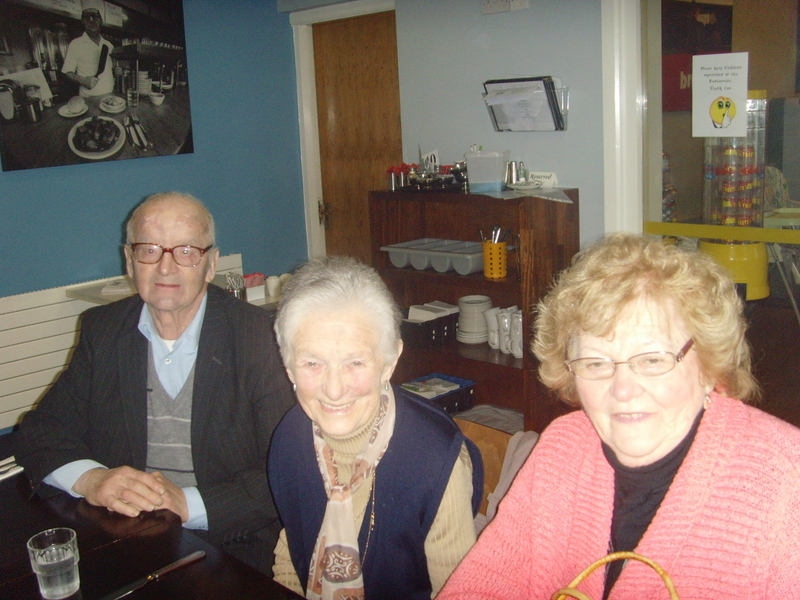 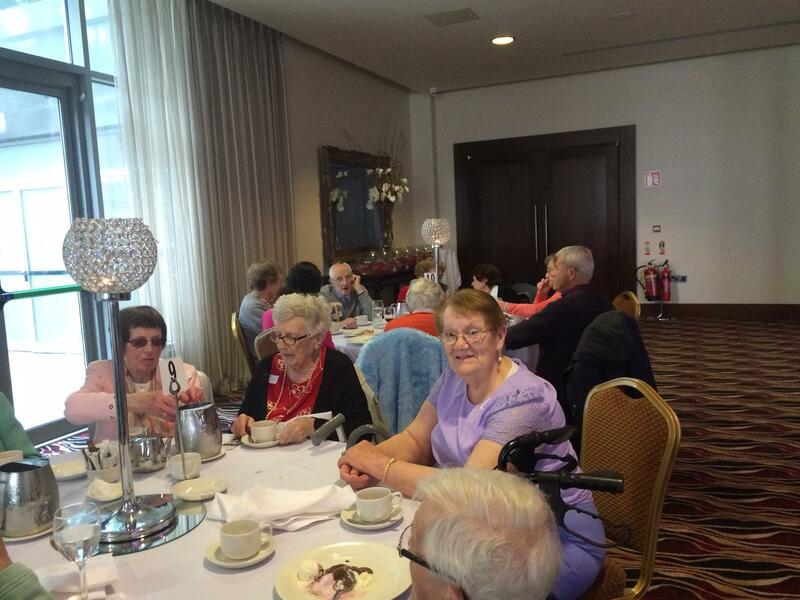 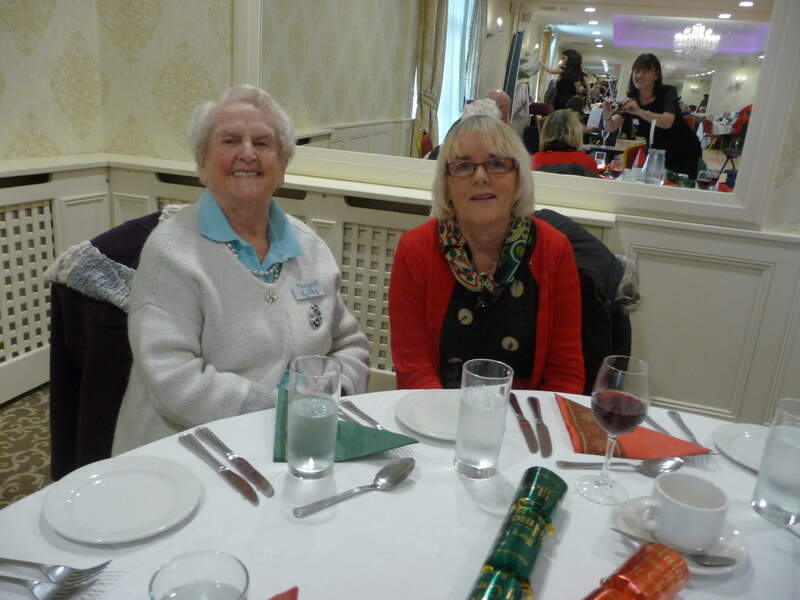 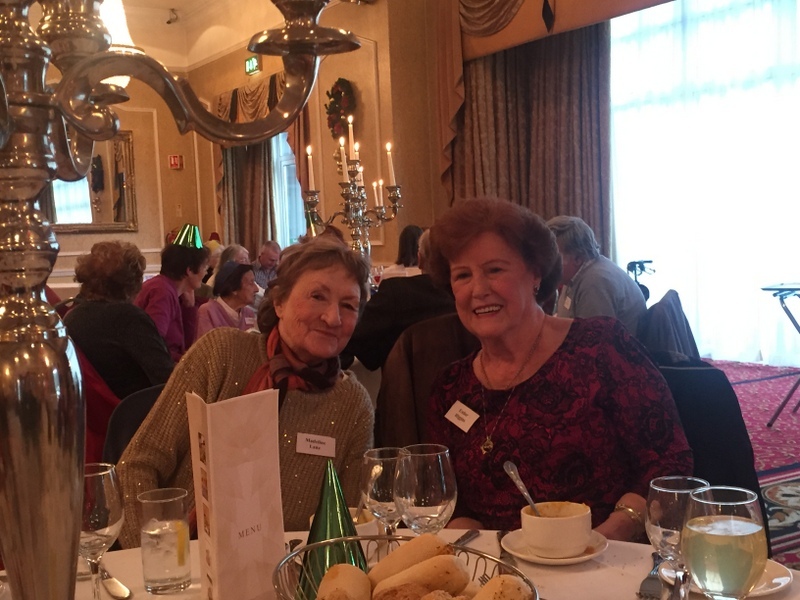 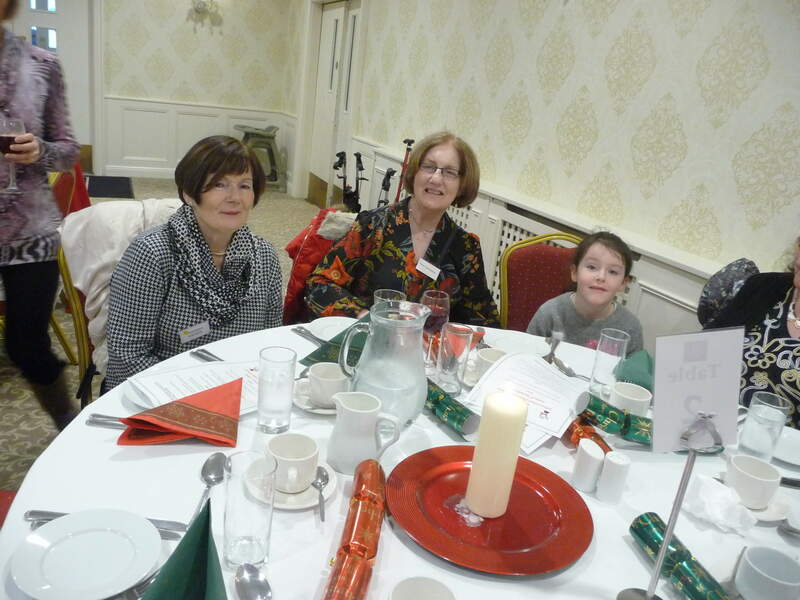 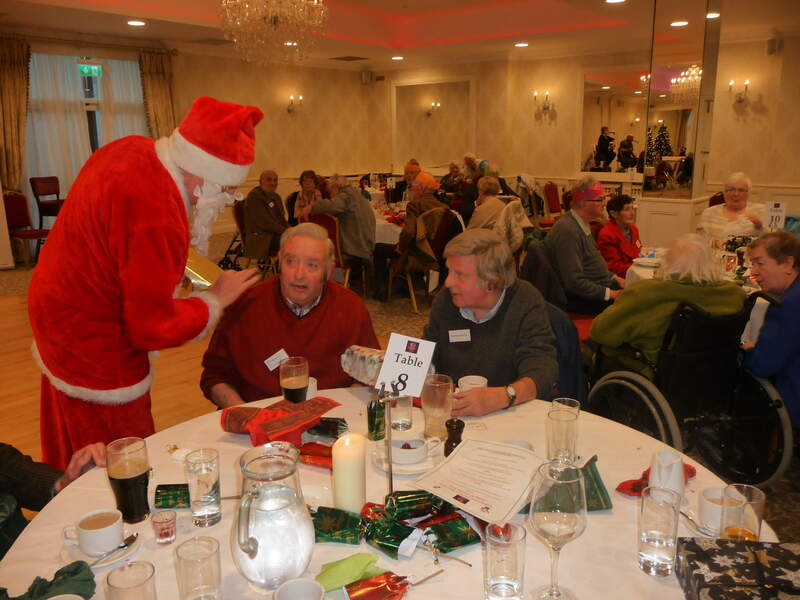 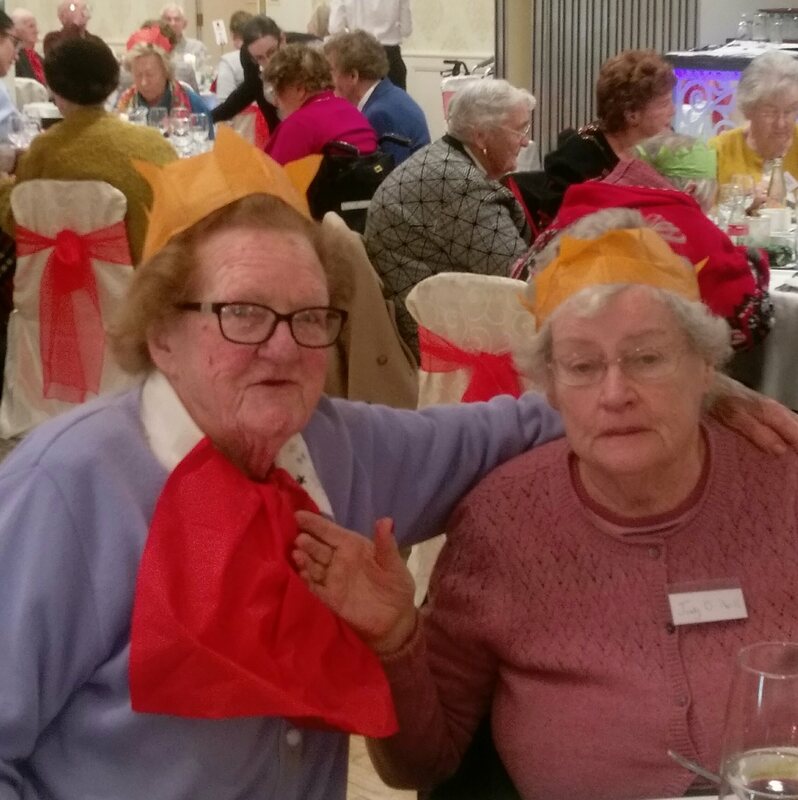 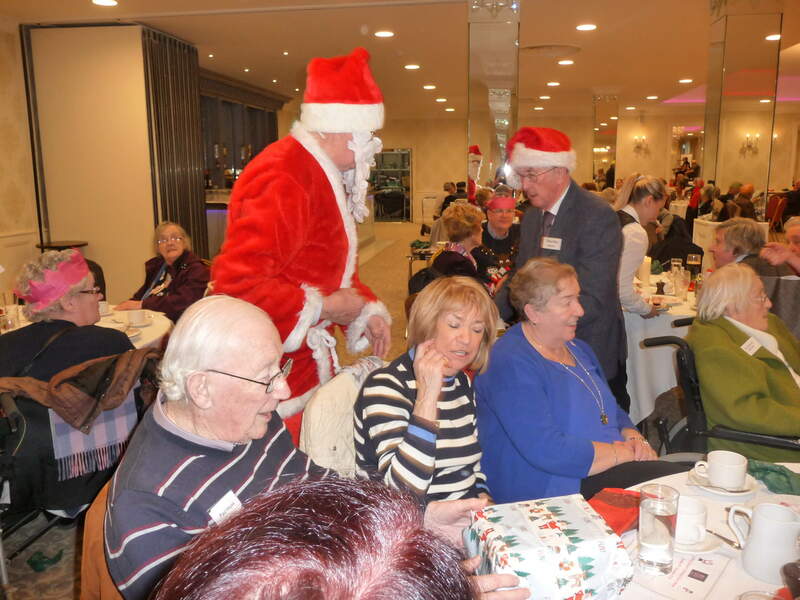 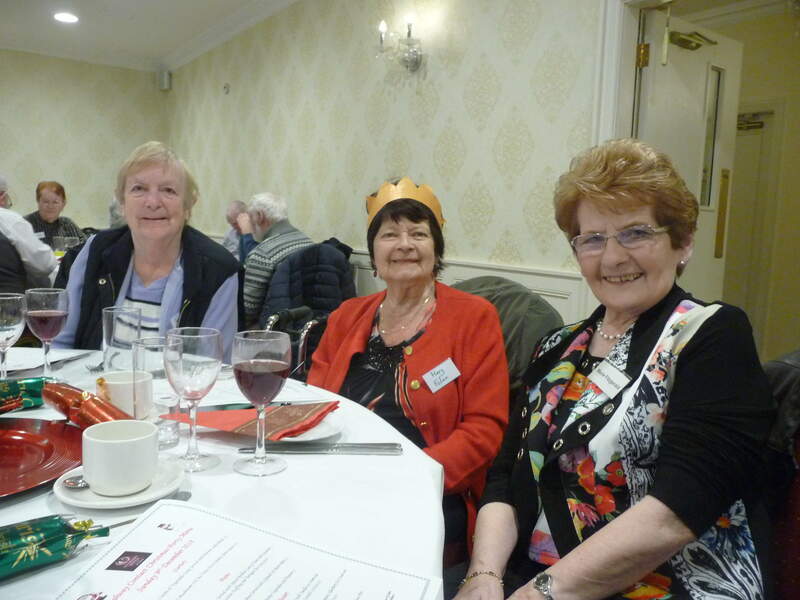 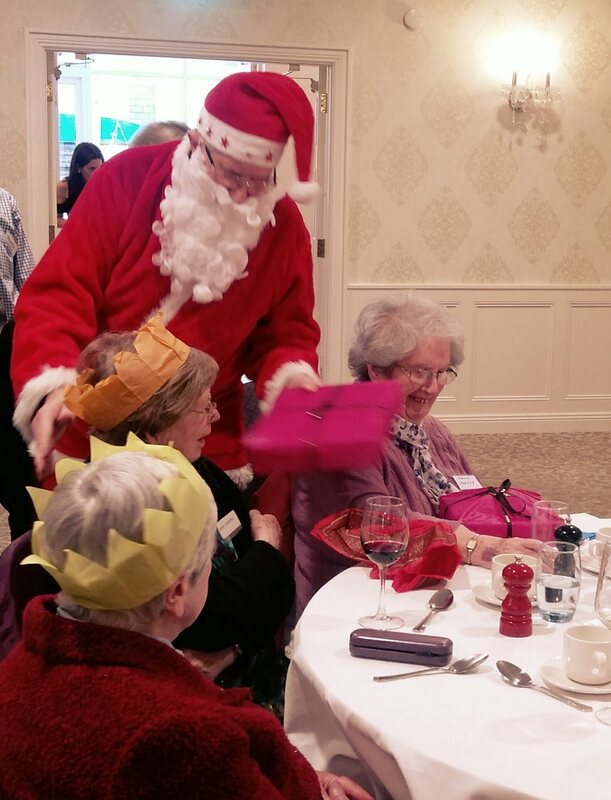 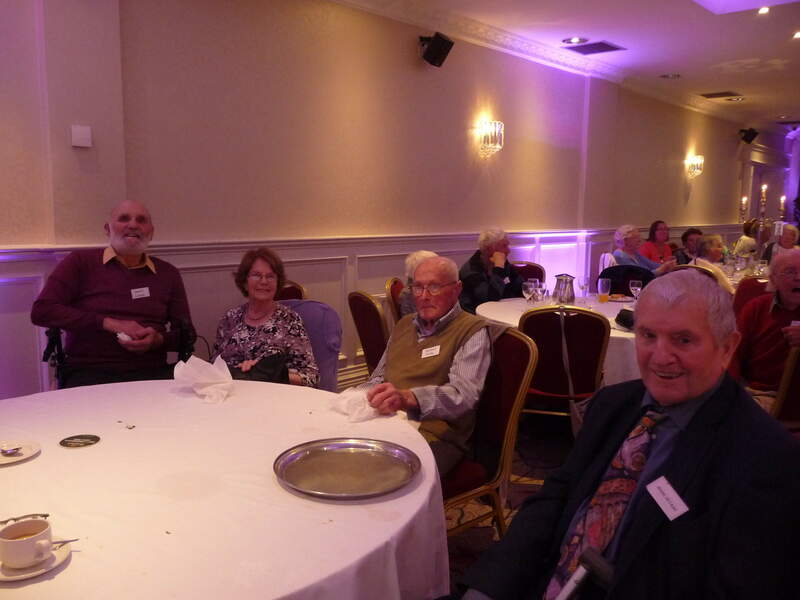 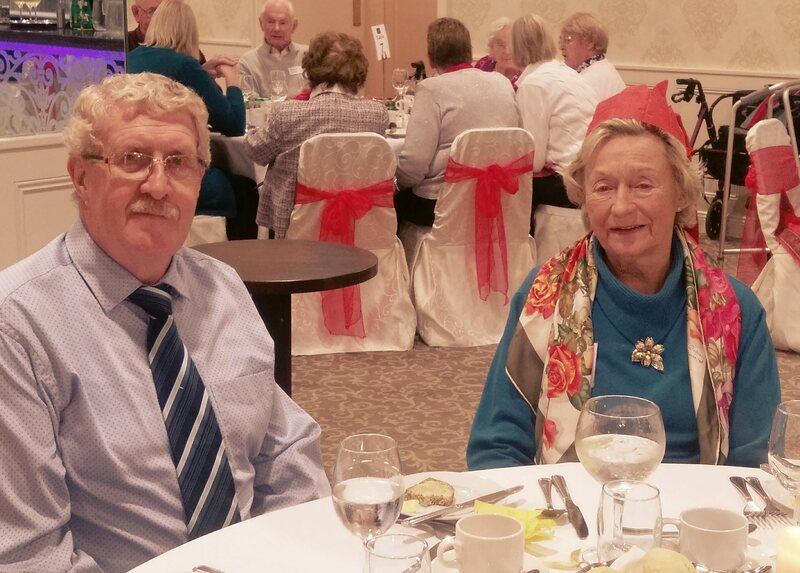 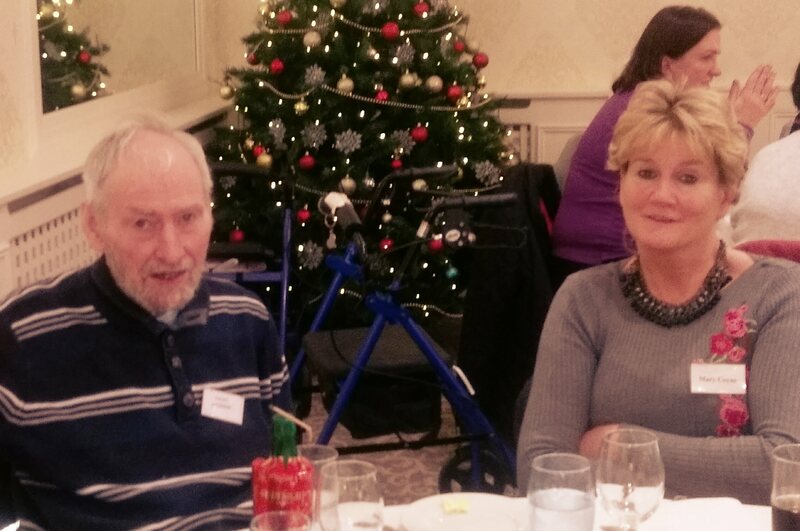 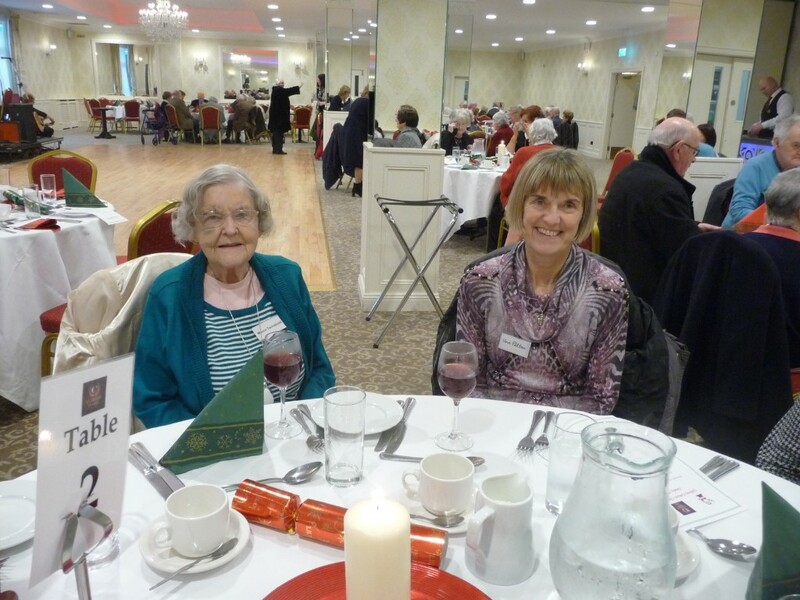 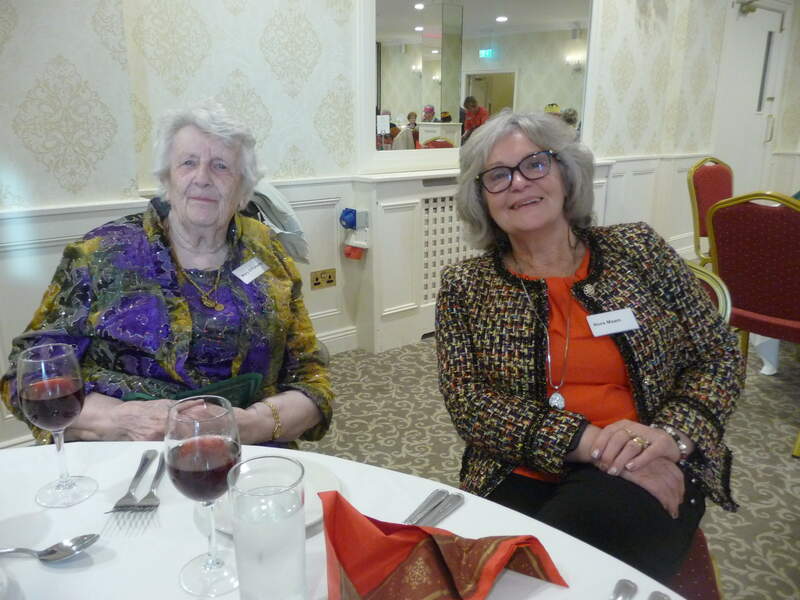 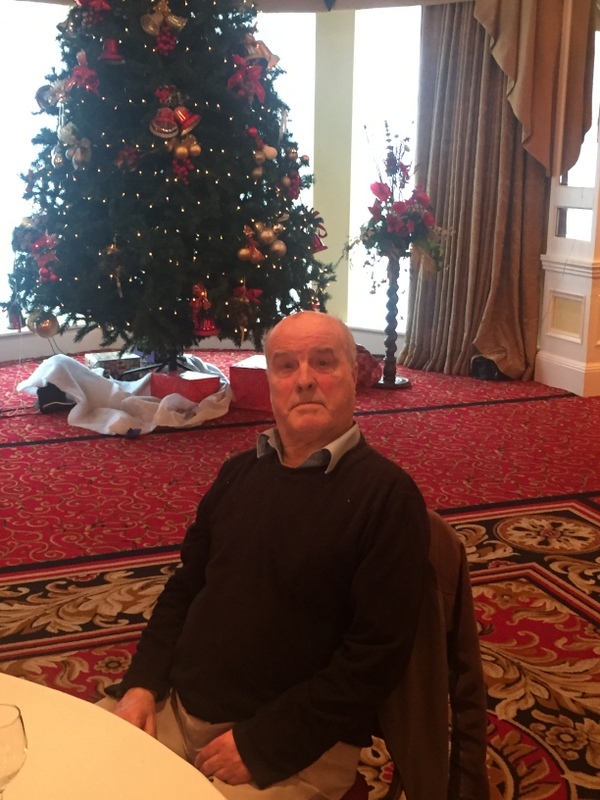 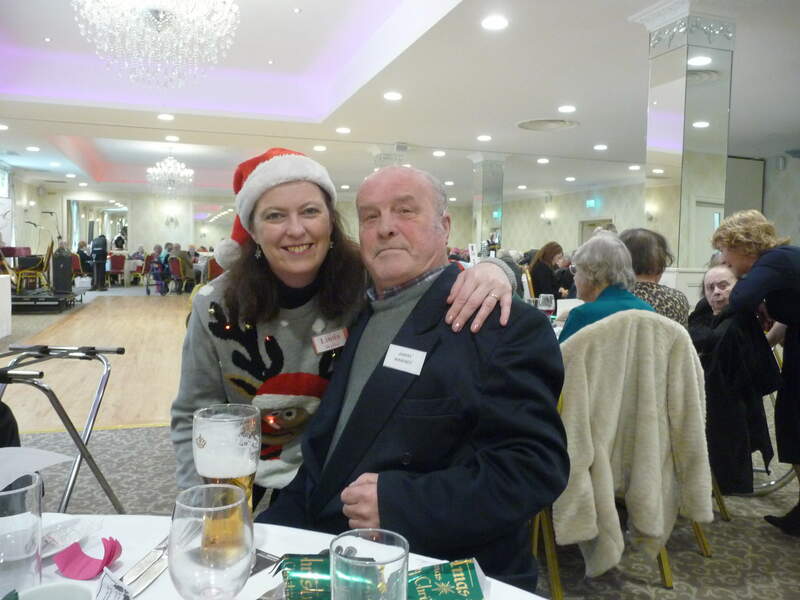 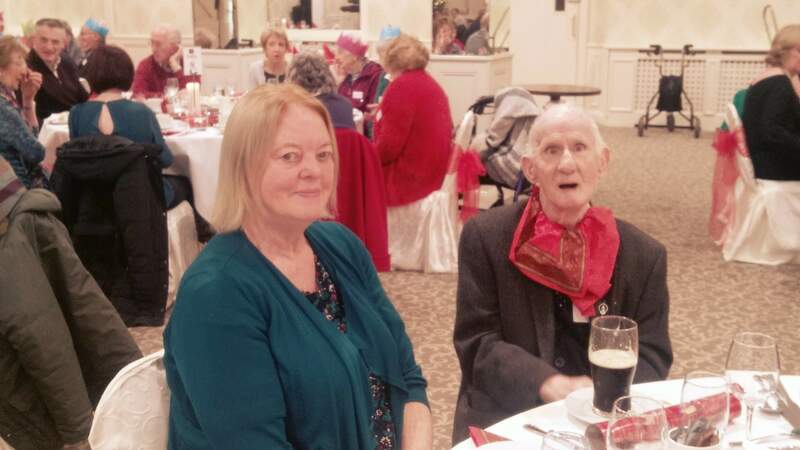 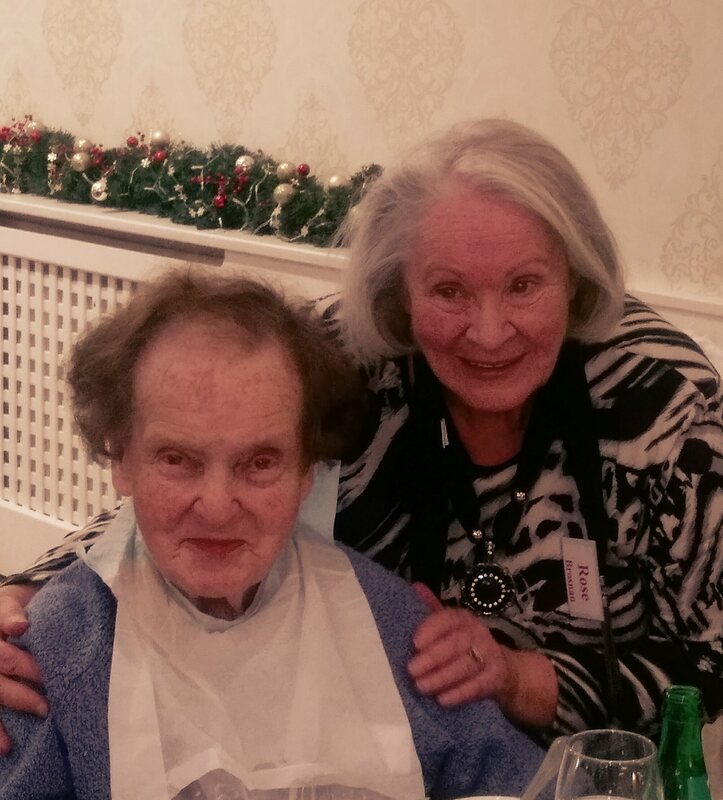 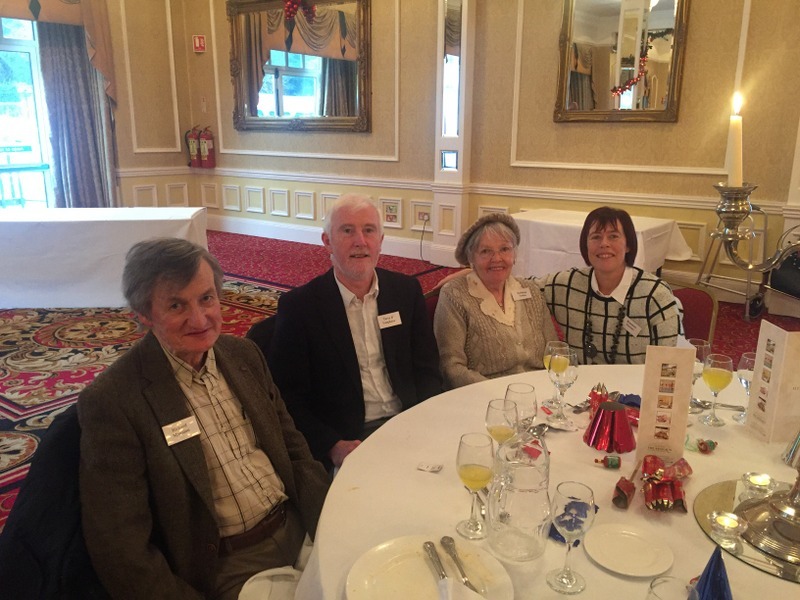 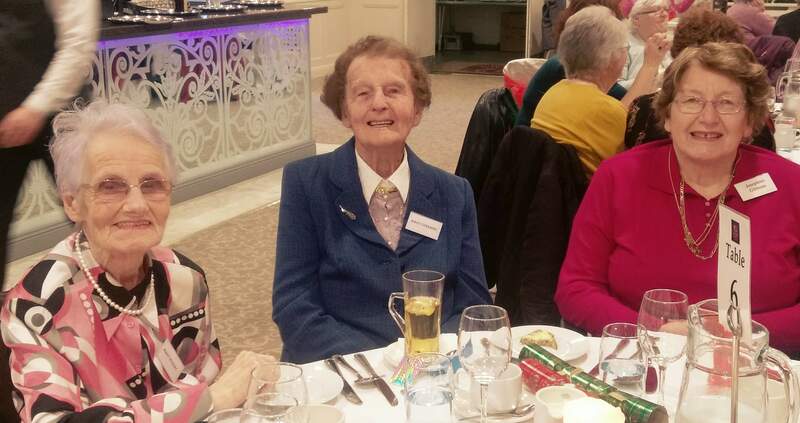 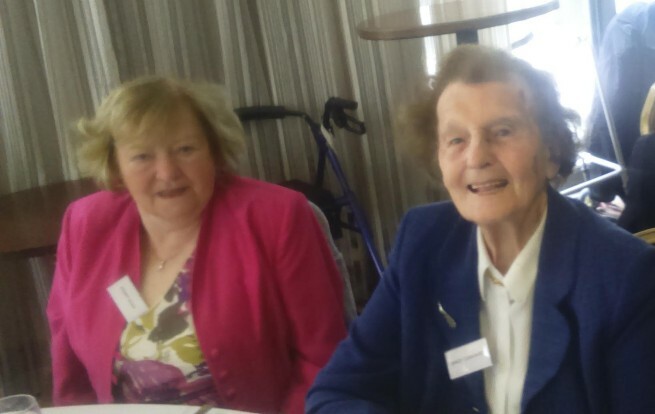 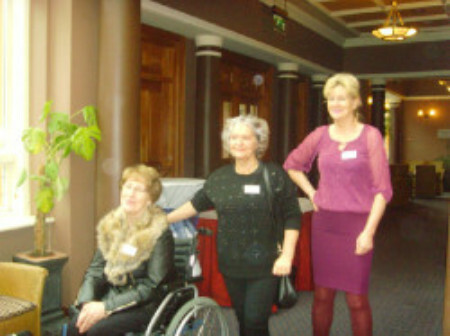 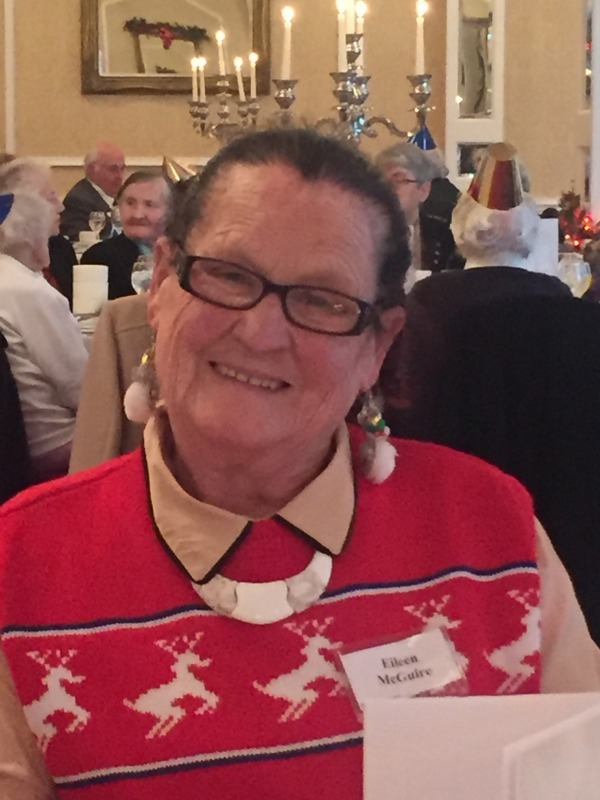 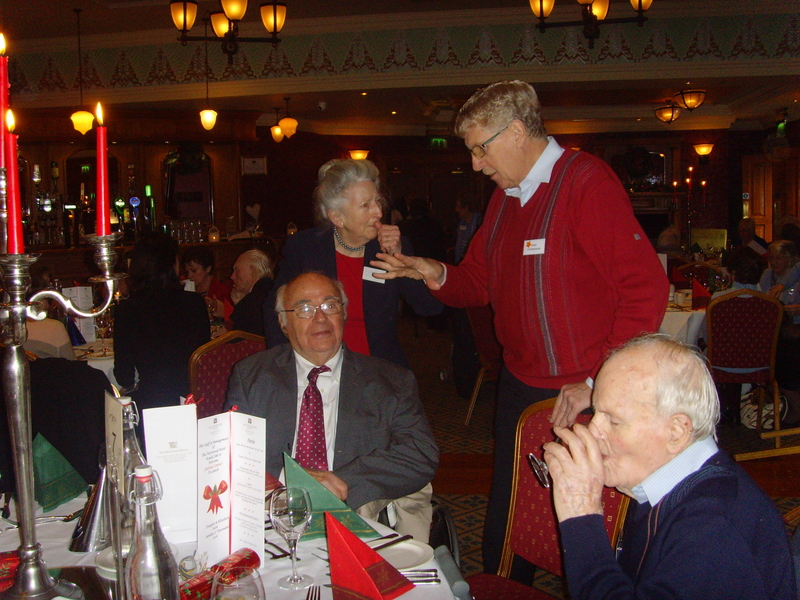 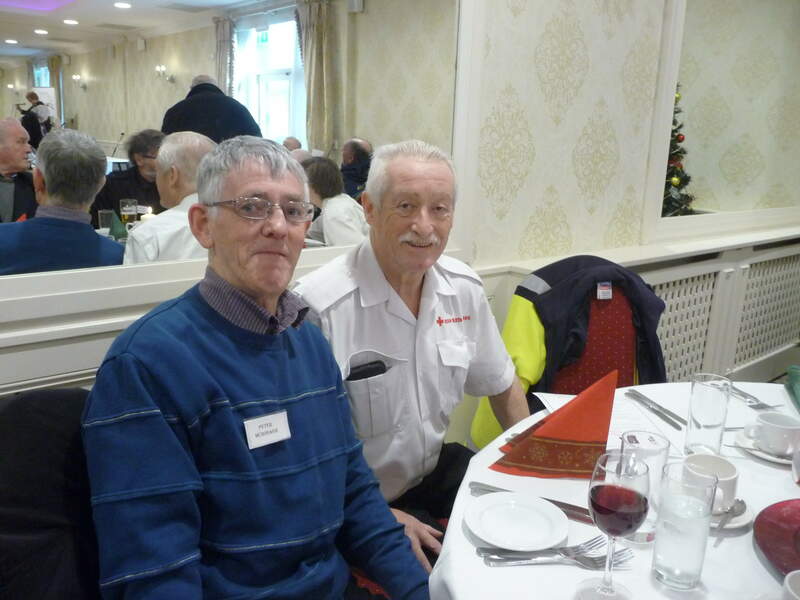 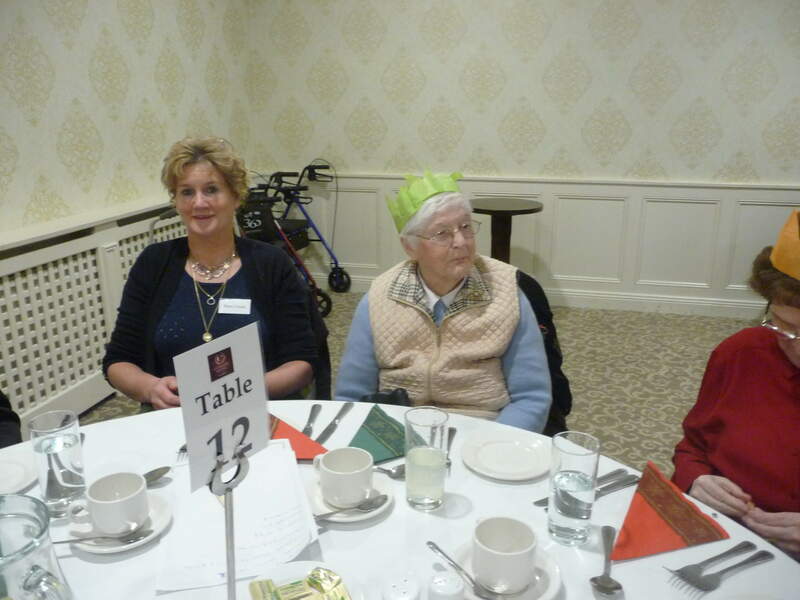 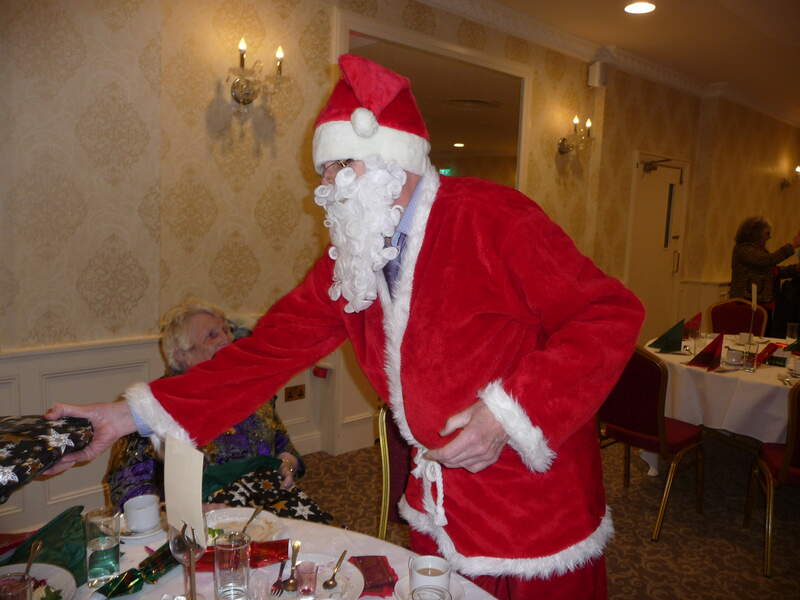 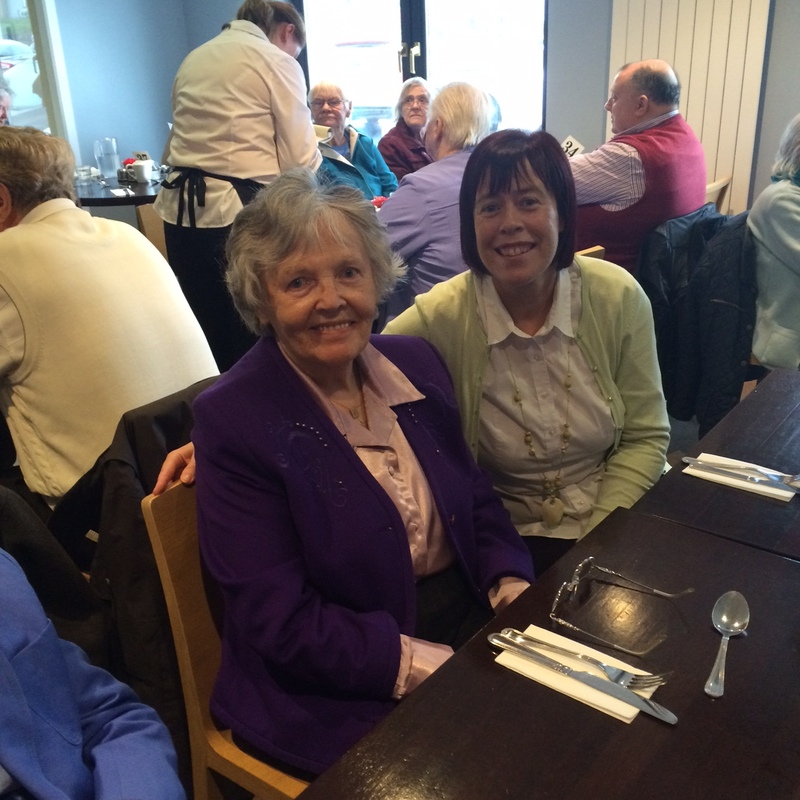 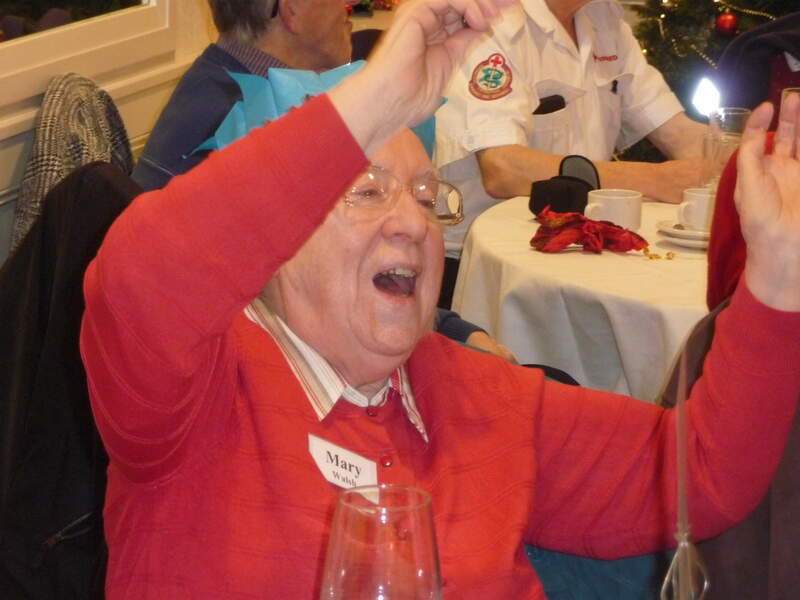 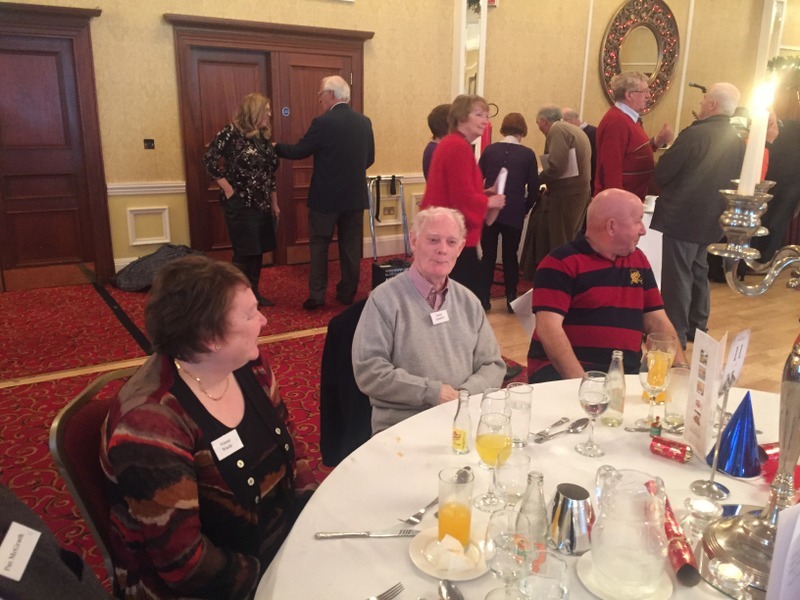 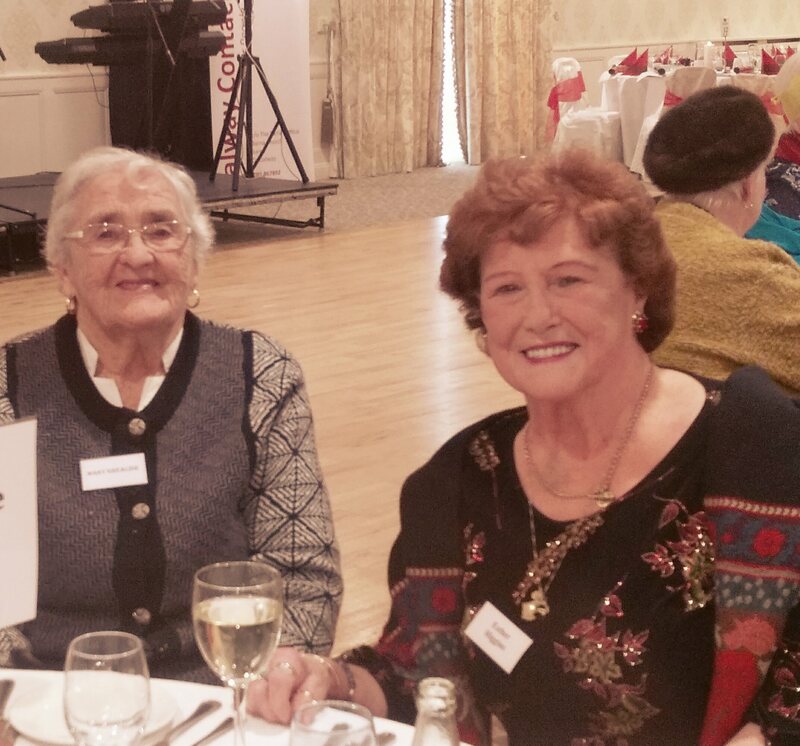 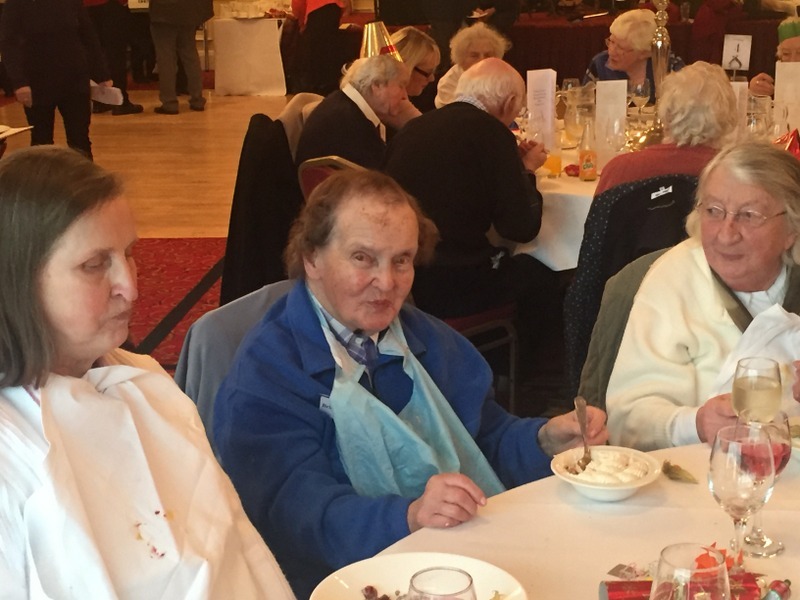 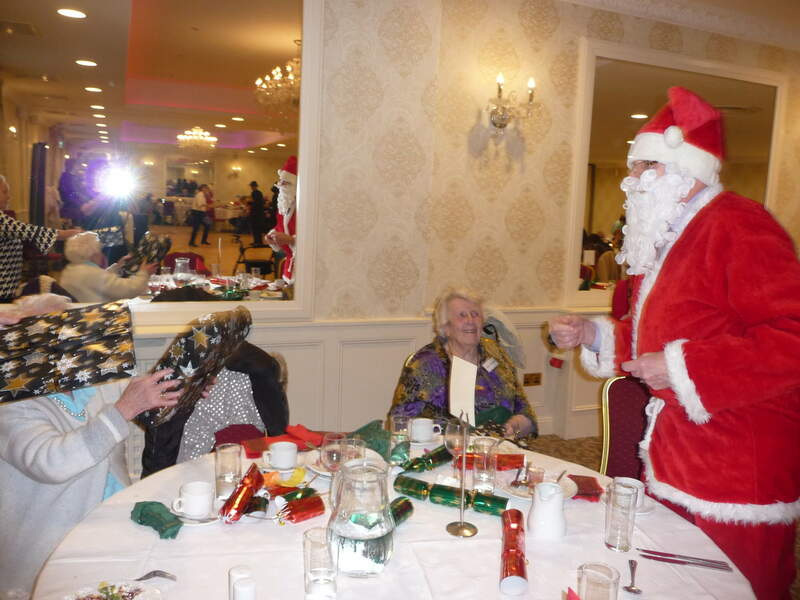 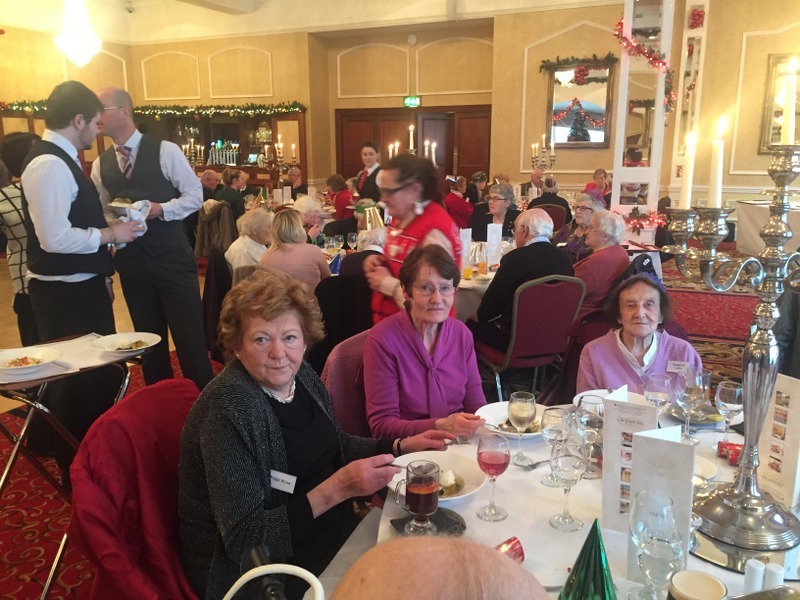 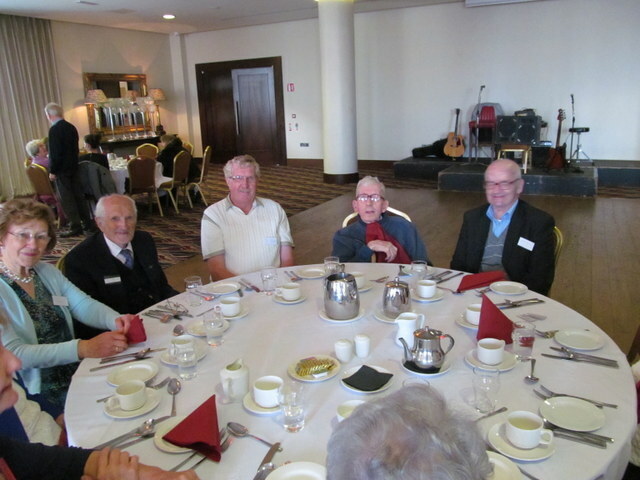 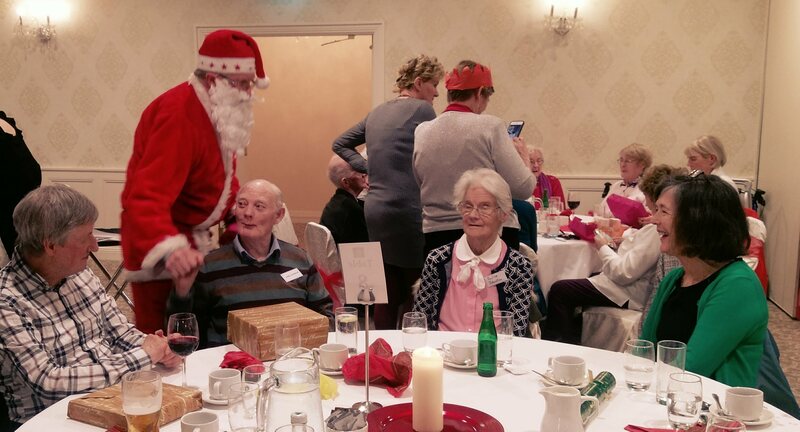 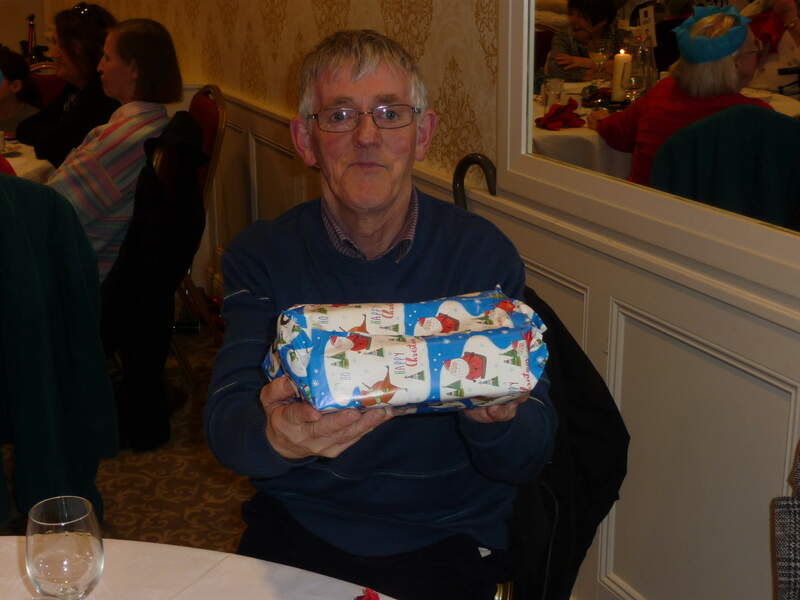 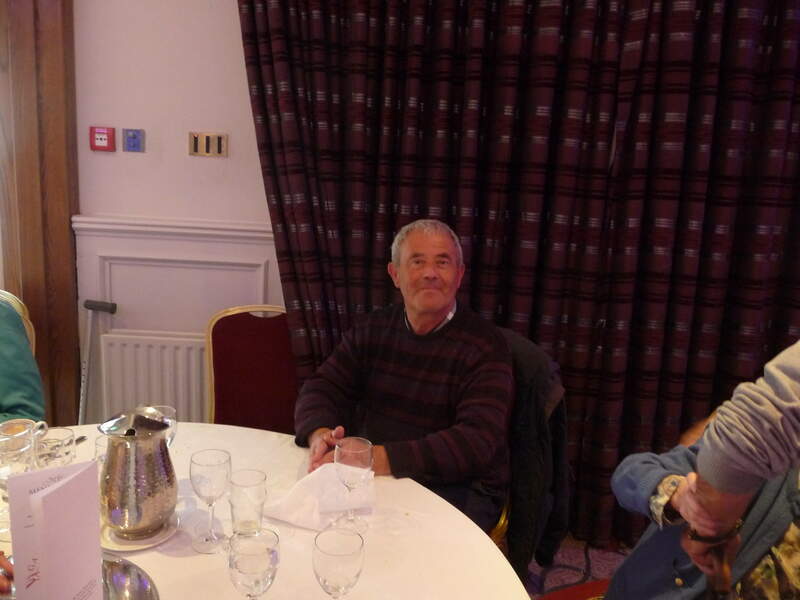 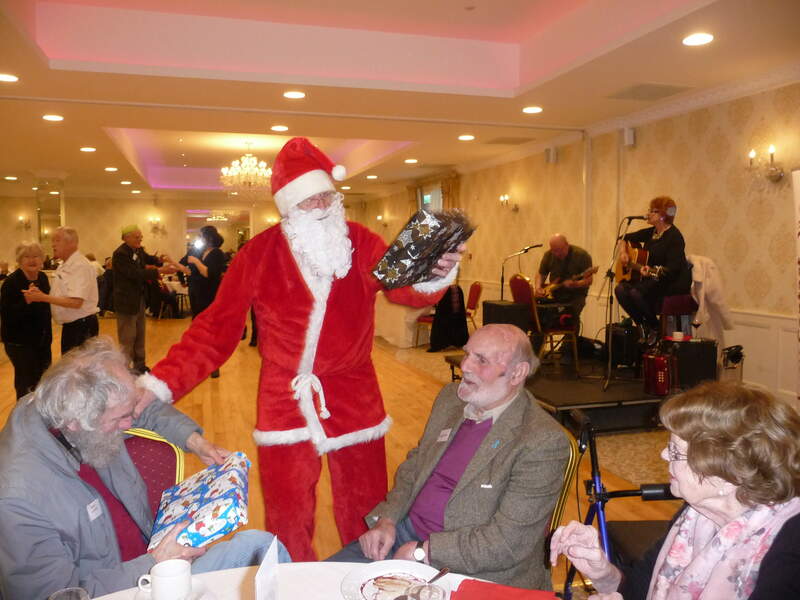 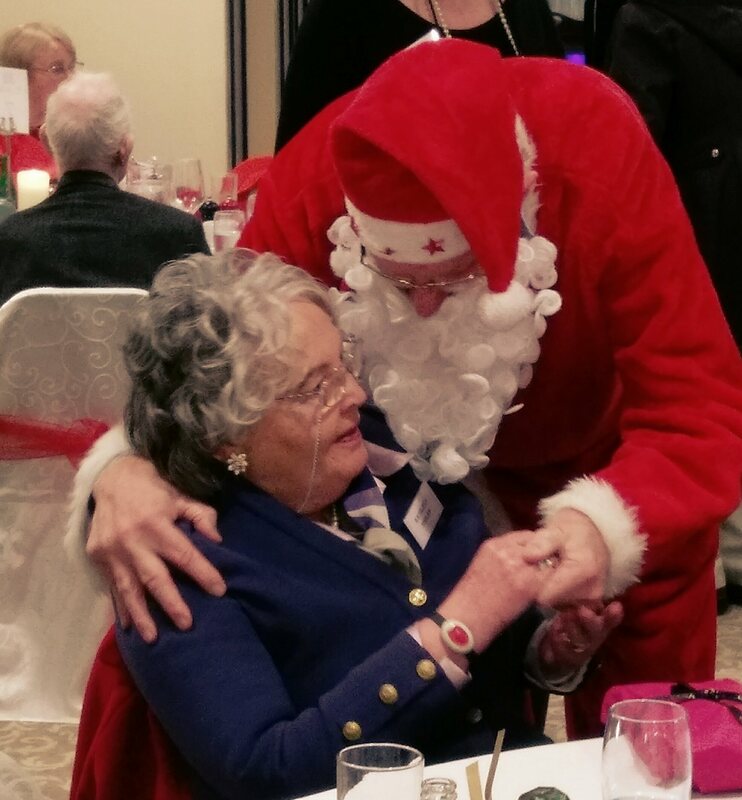 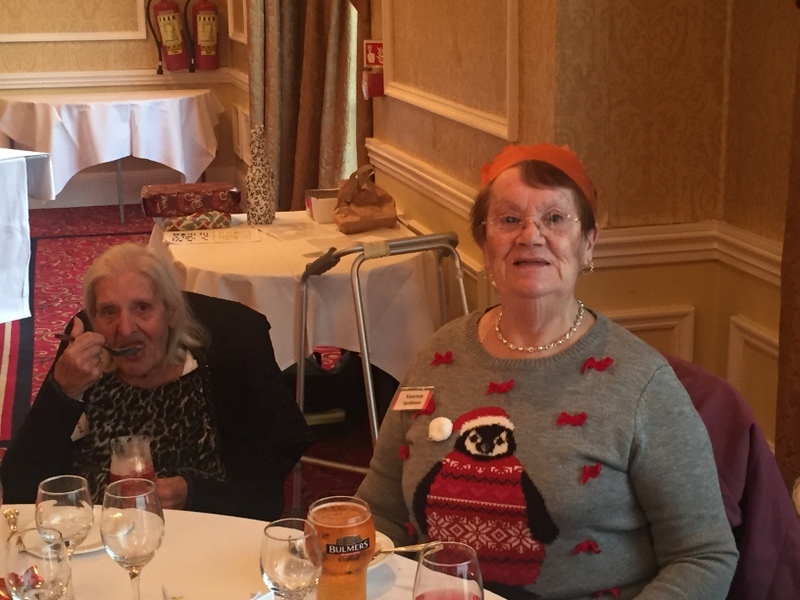 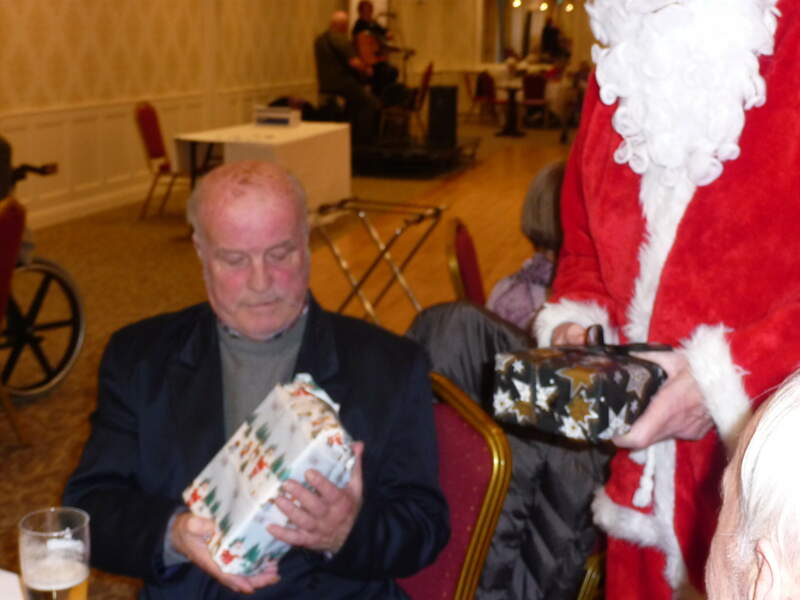 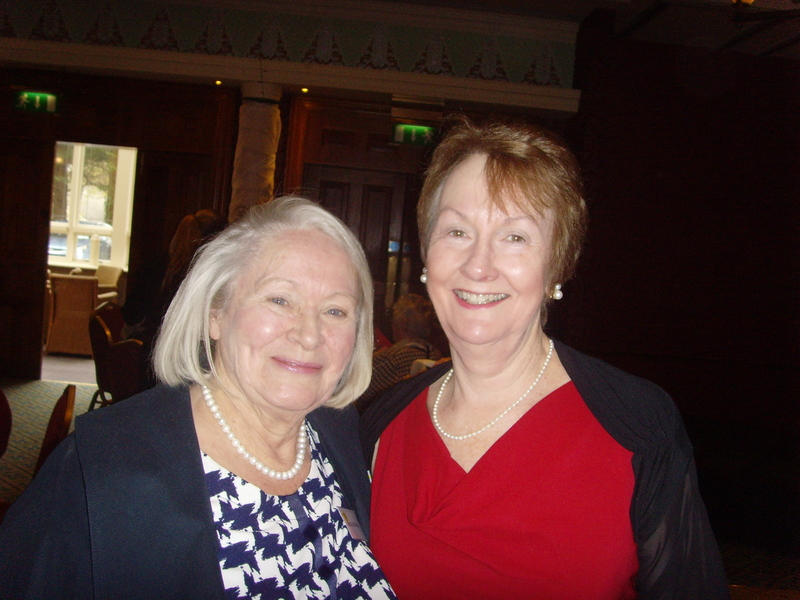 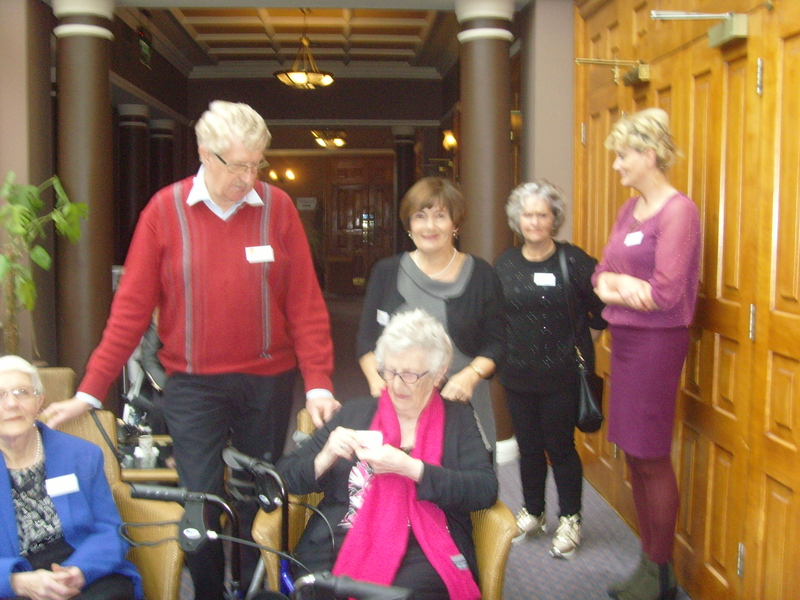 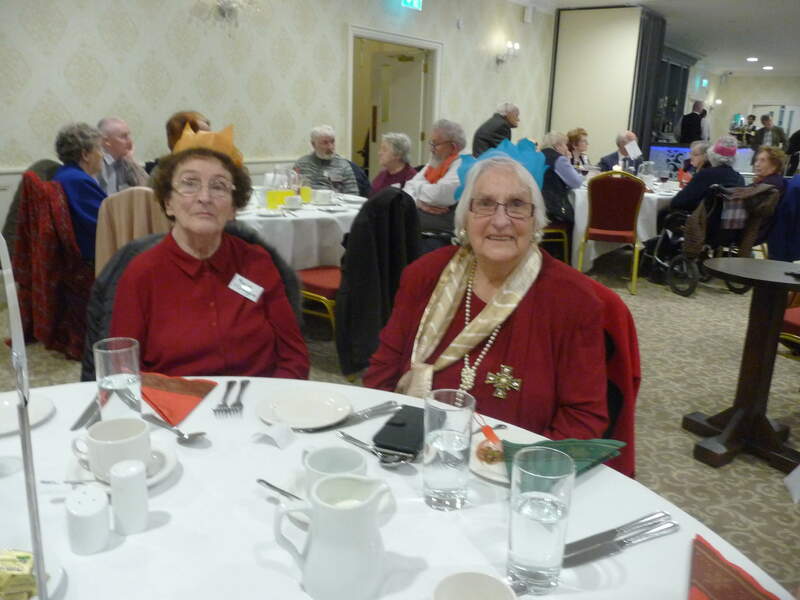 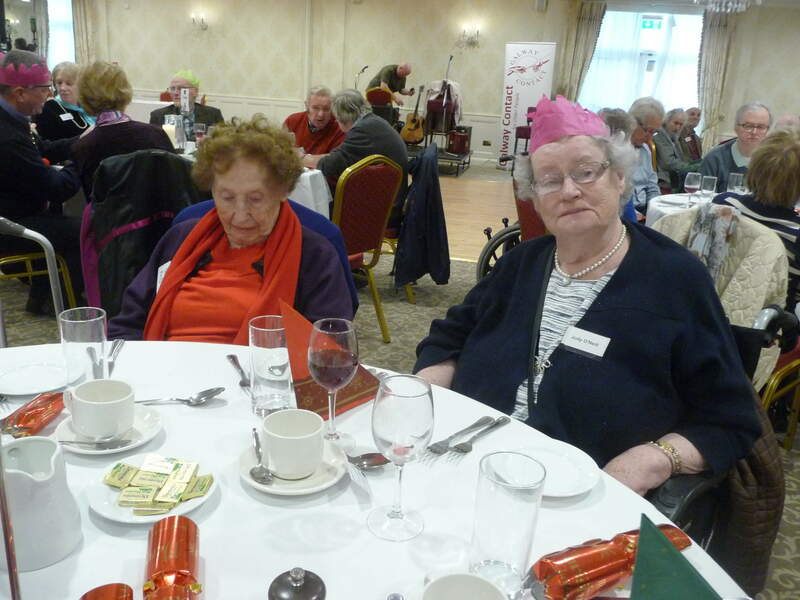 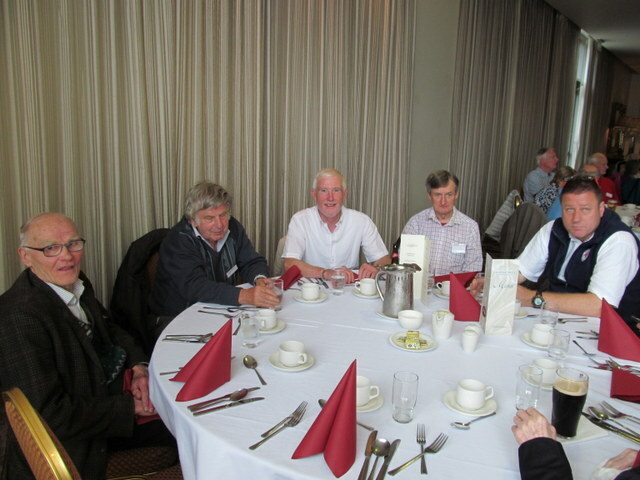 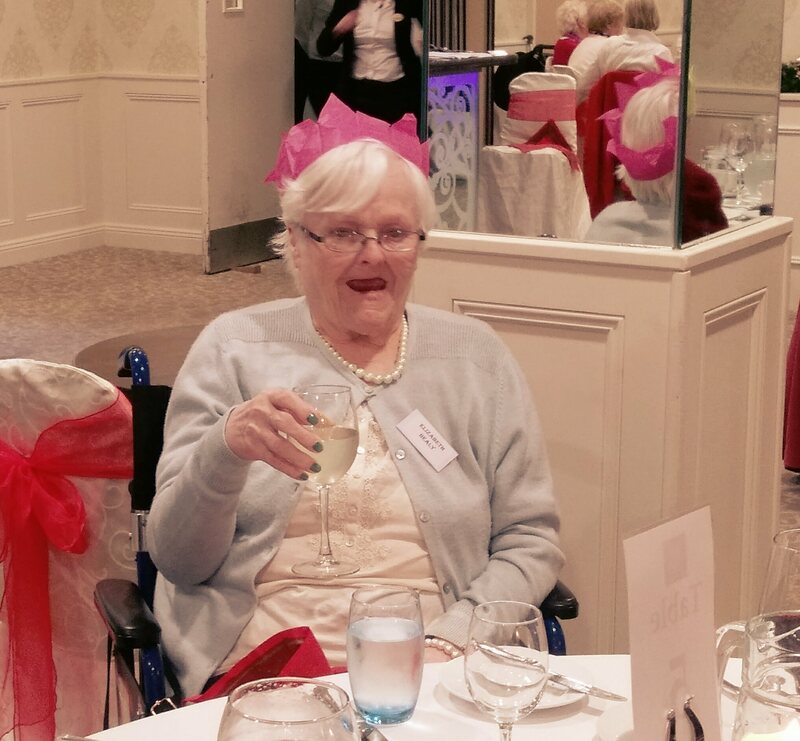 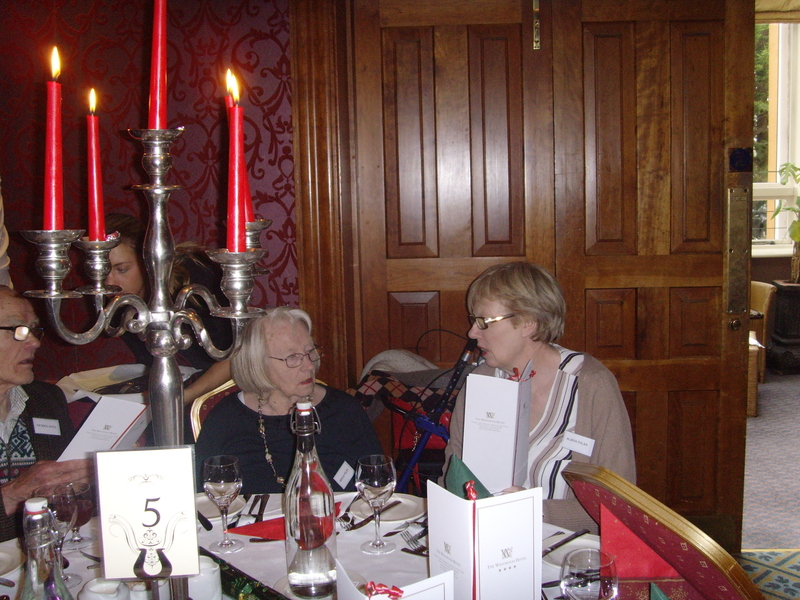 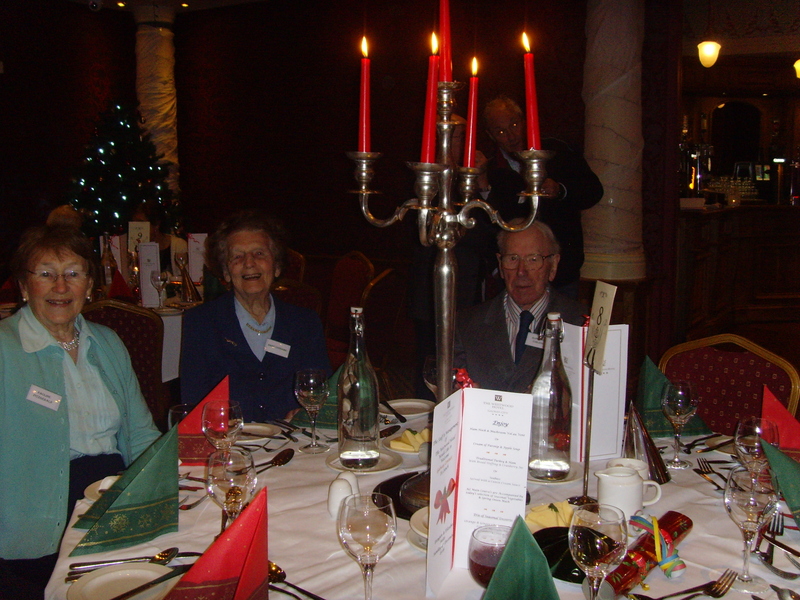 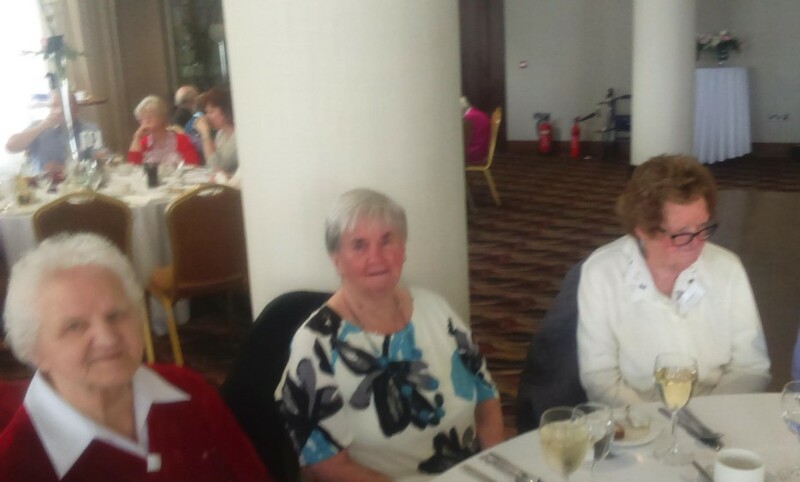 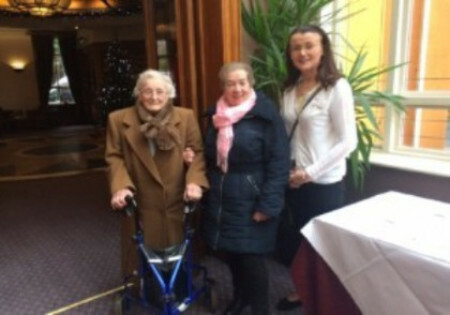 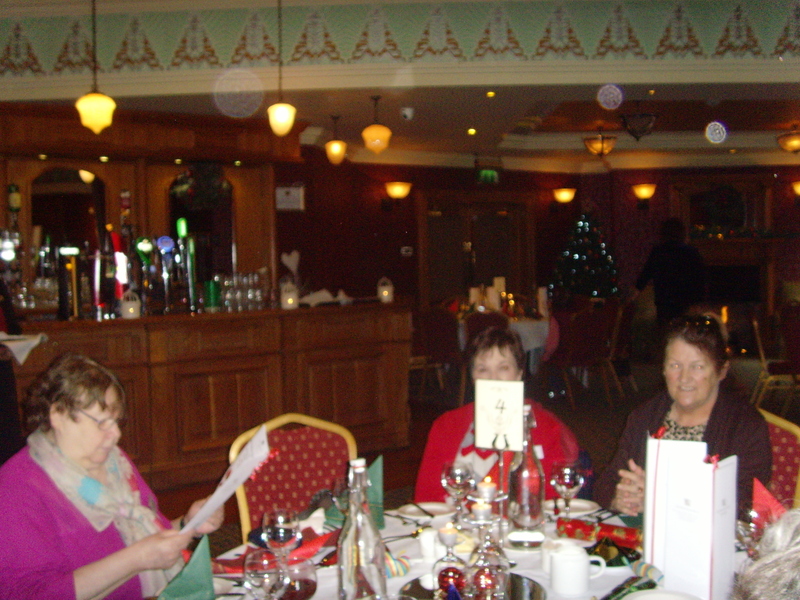 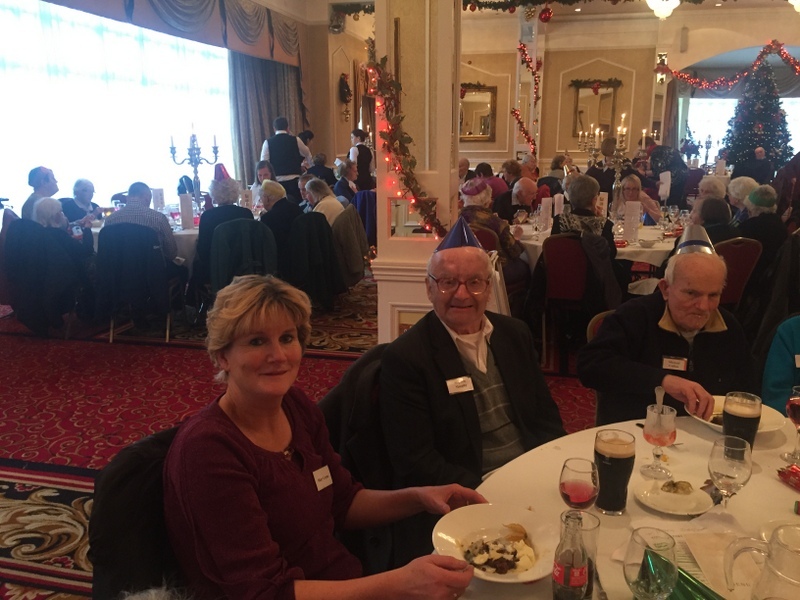 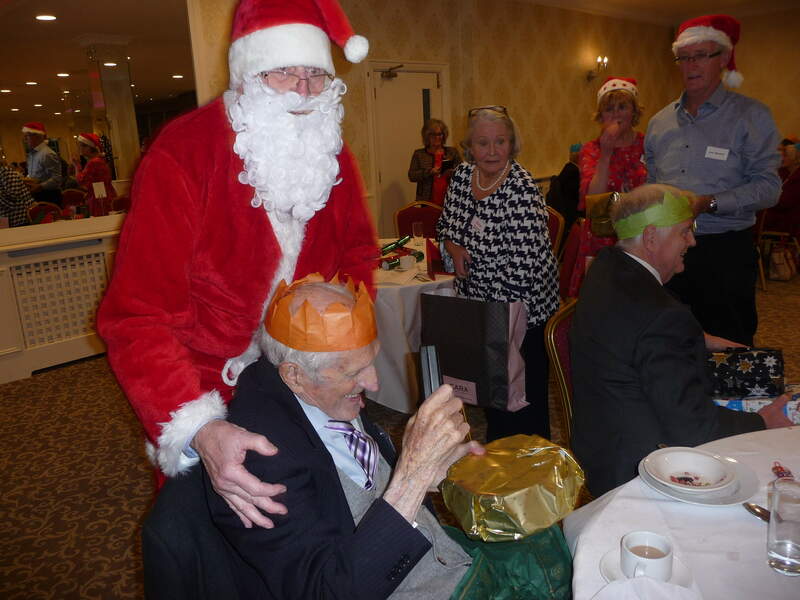 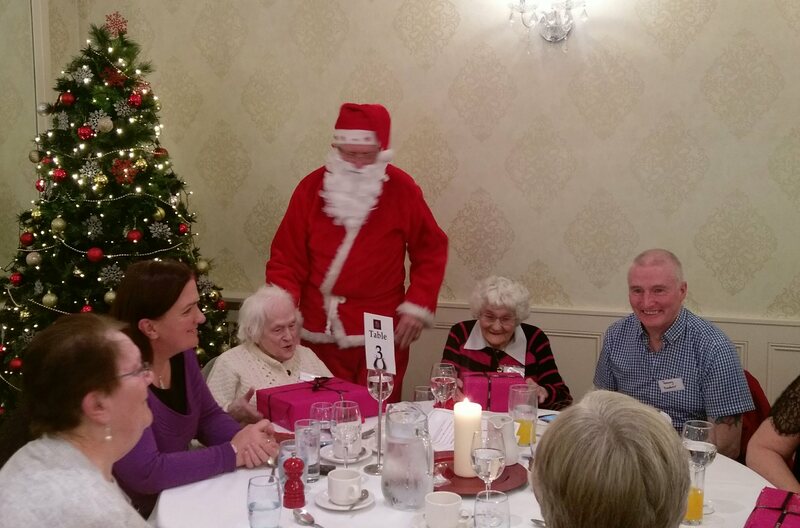 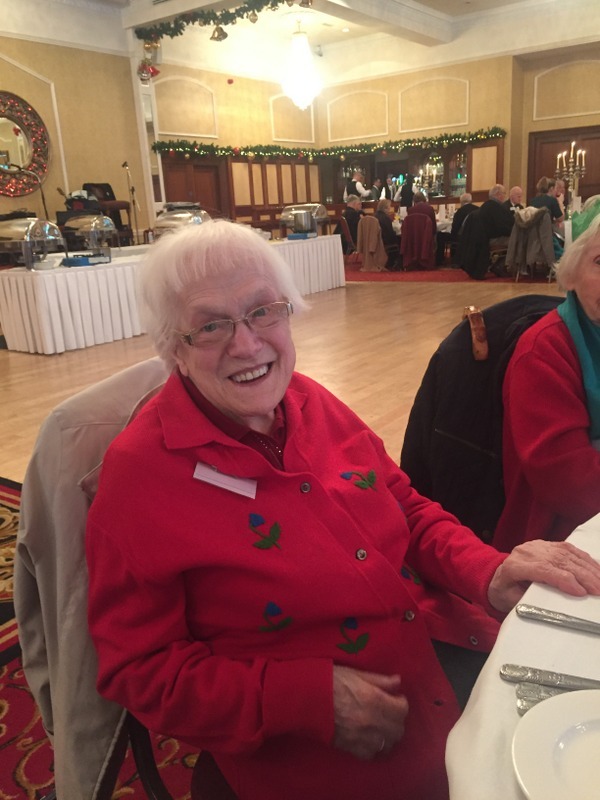 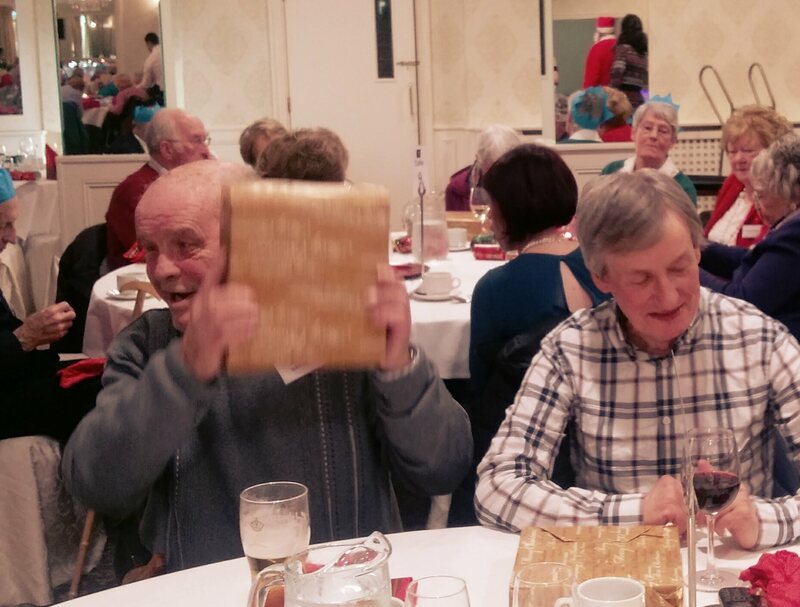 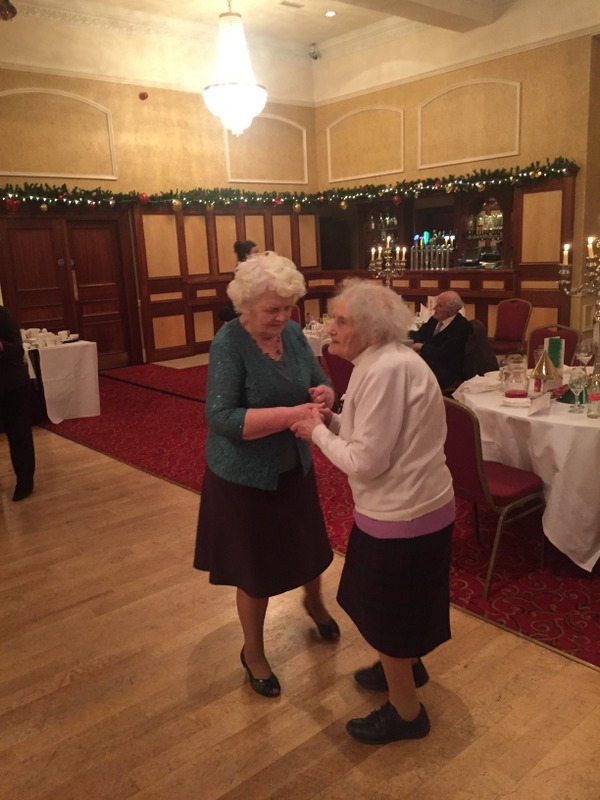 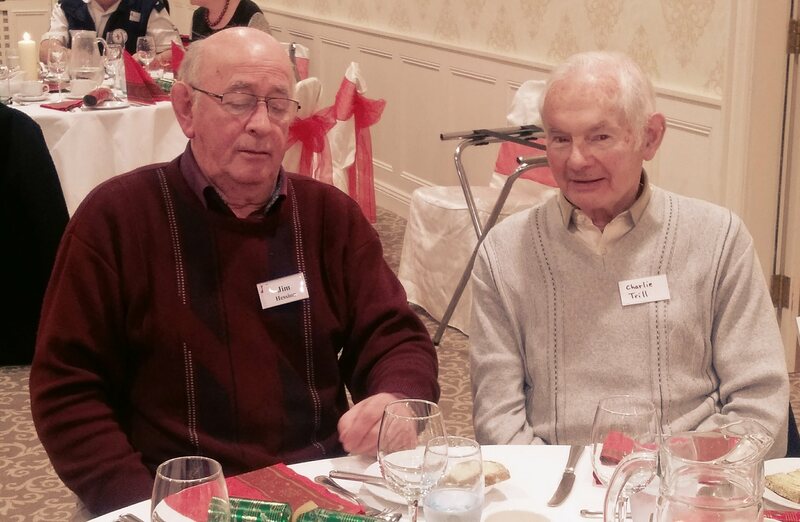 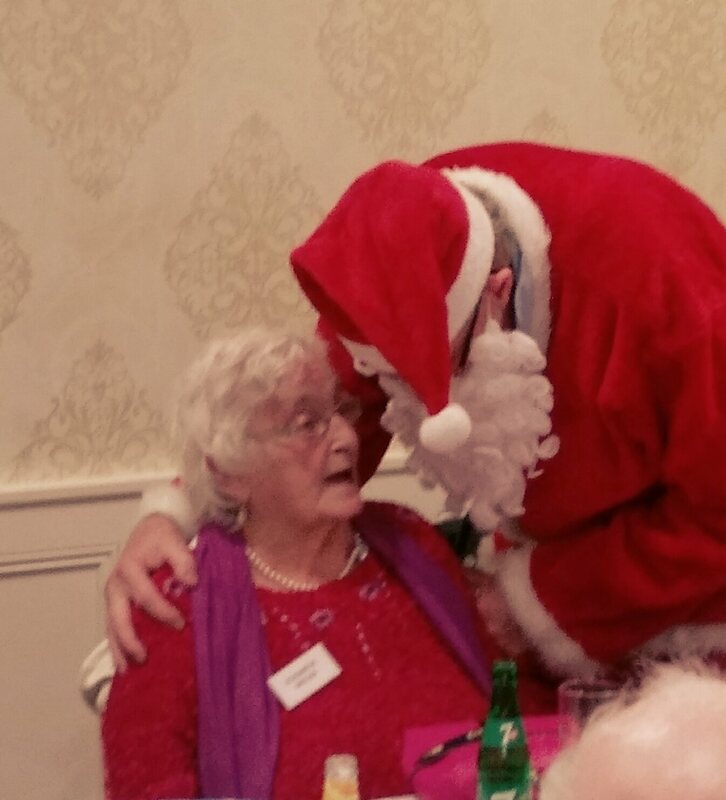 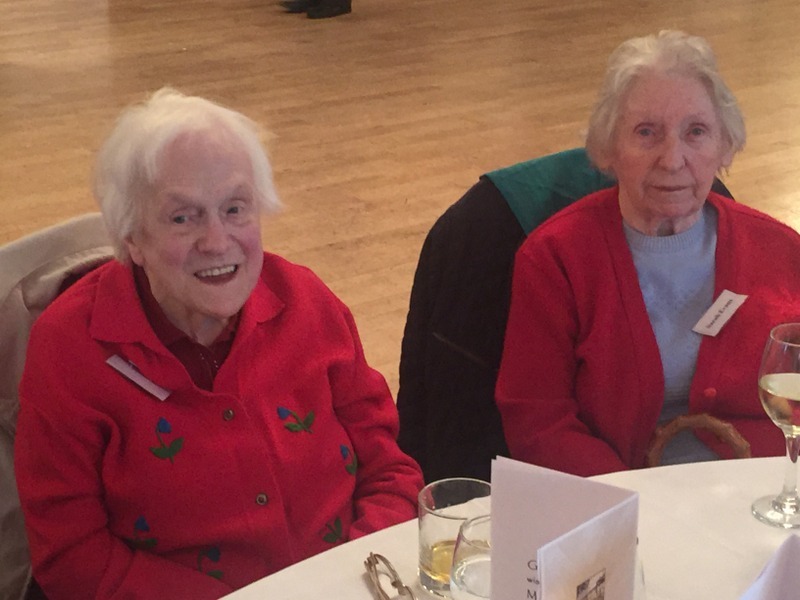 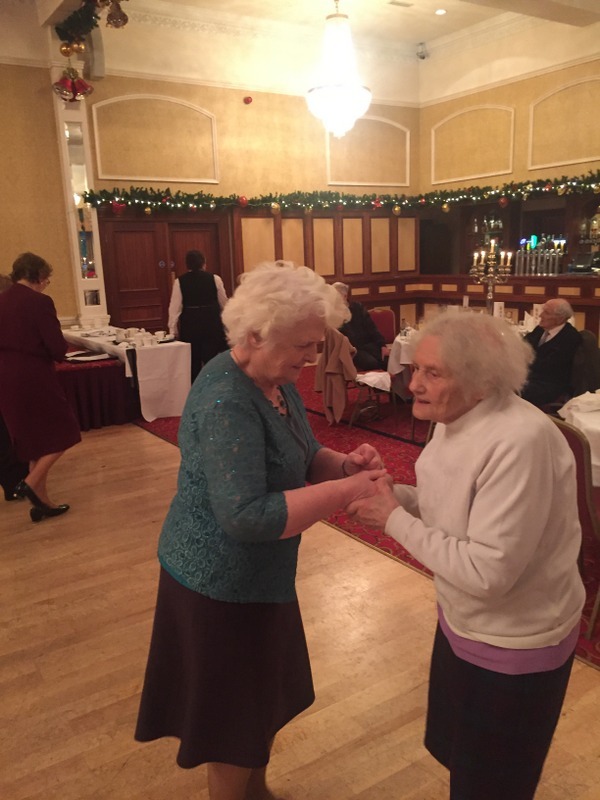 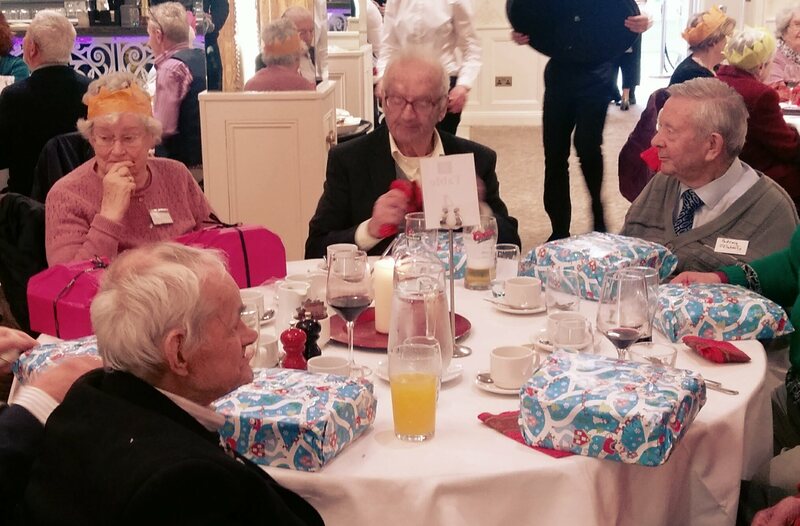 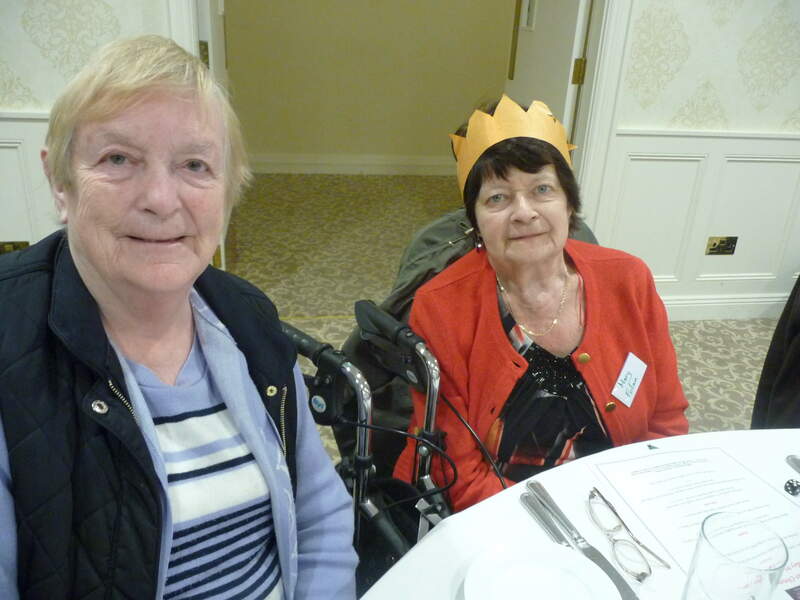 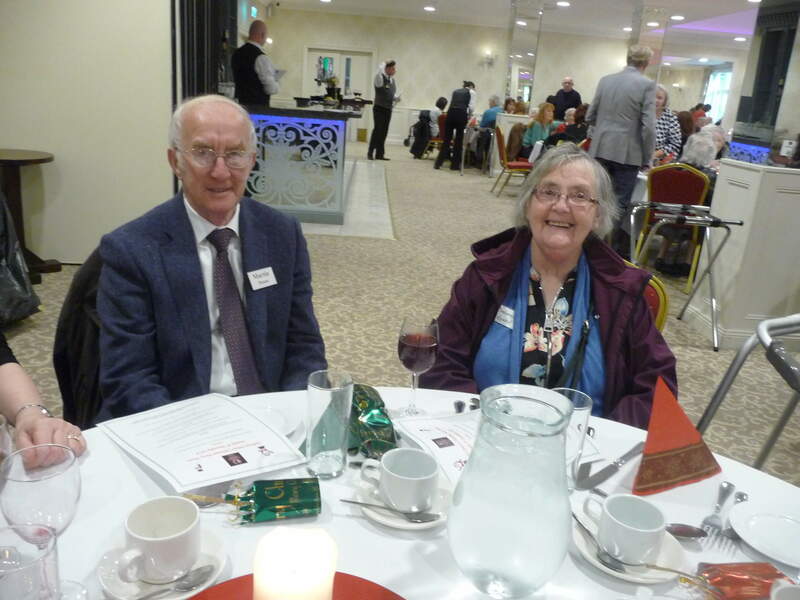 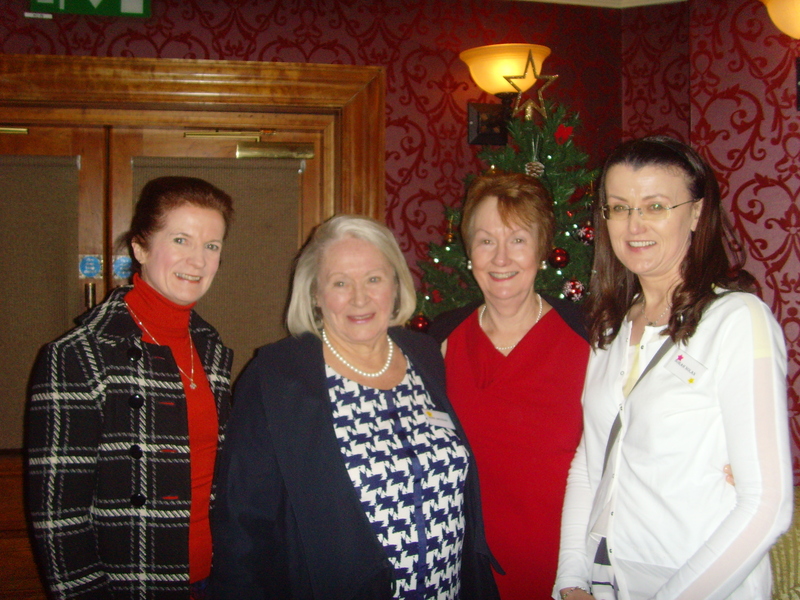 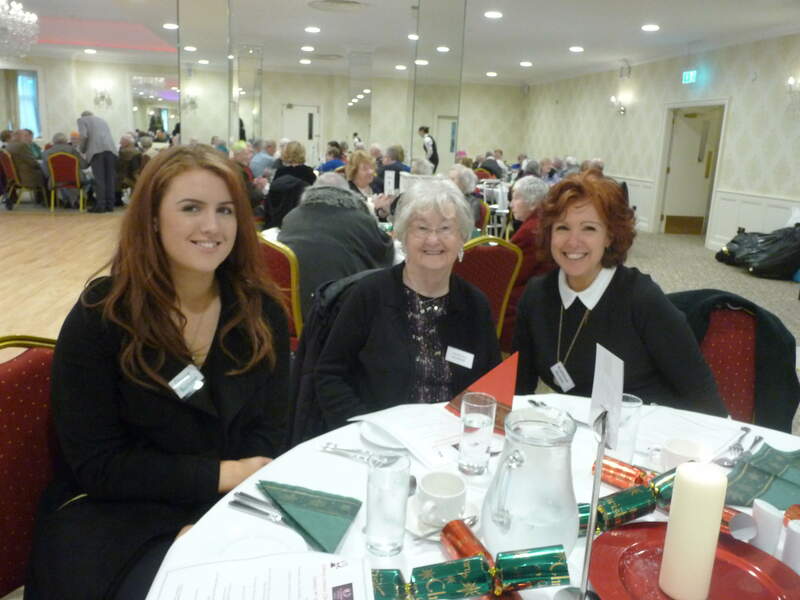 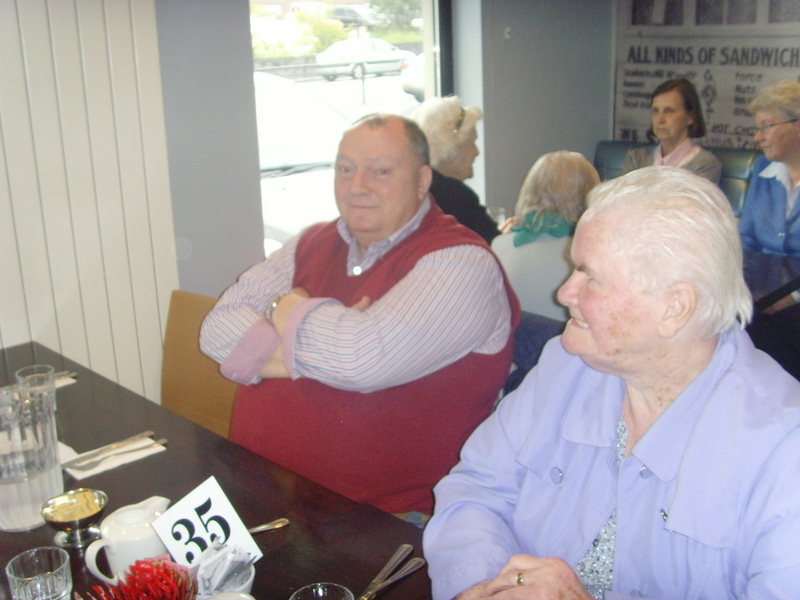 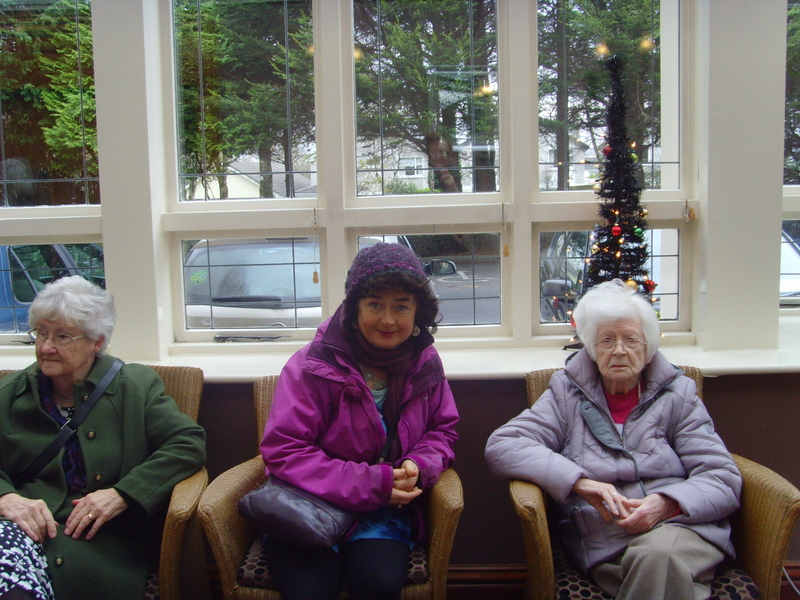 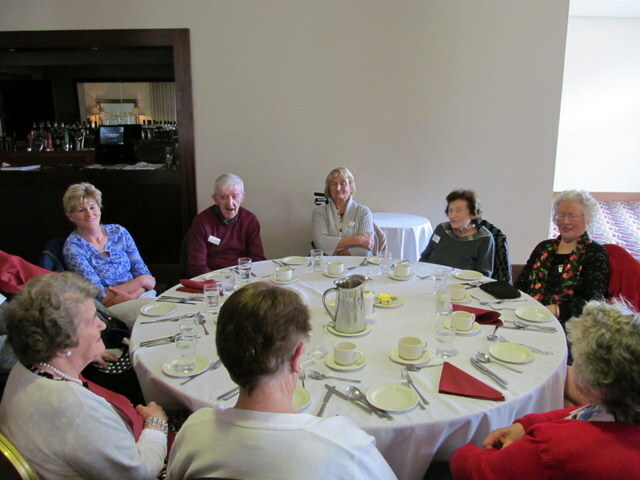 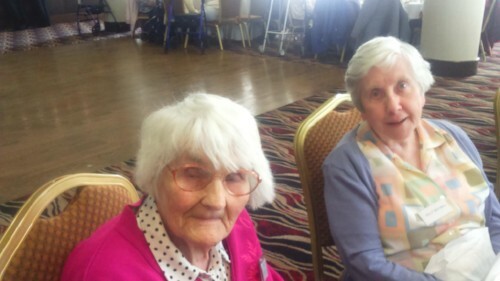 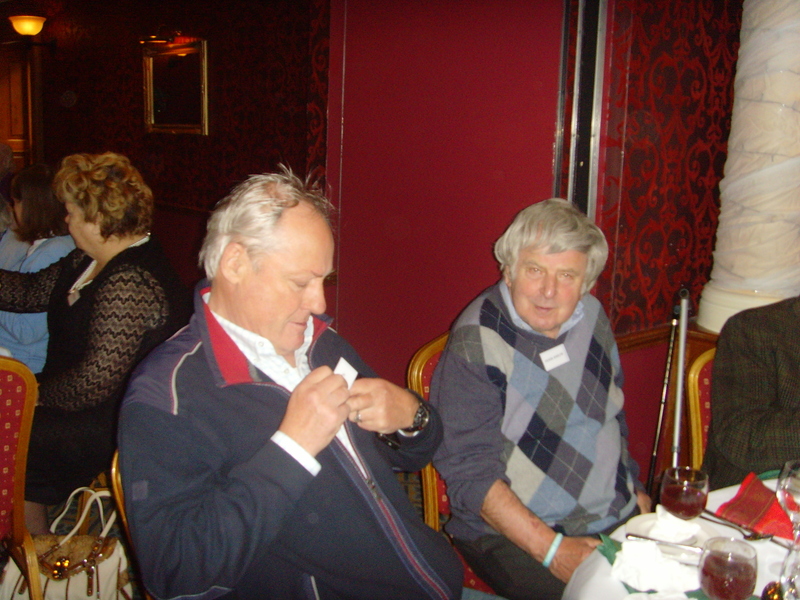 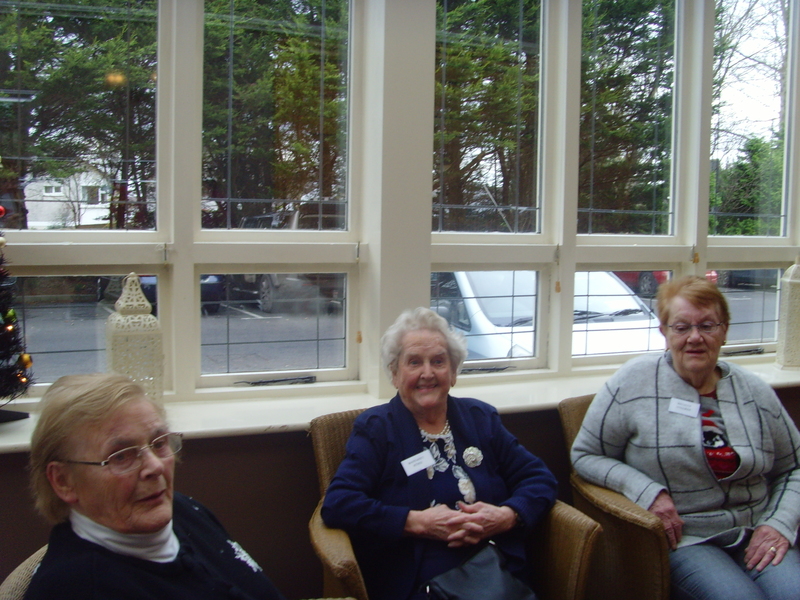 A very successful Christmas Party was held for the friends that we visit, in the Clybaun Hotel on last Sunday Dec 3rd. 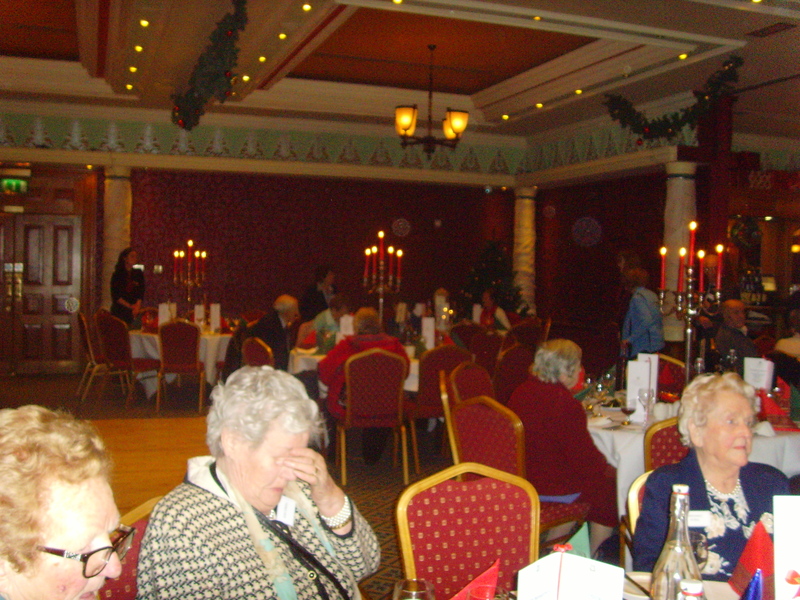 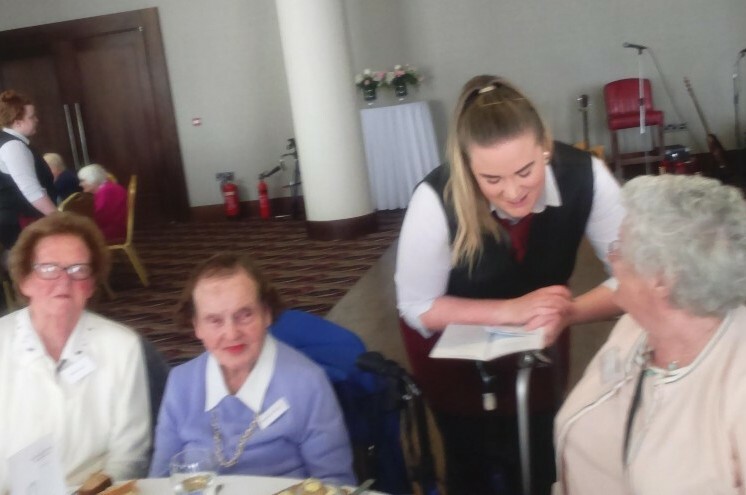 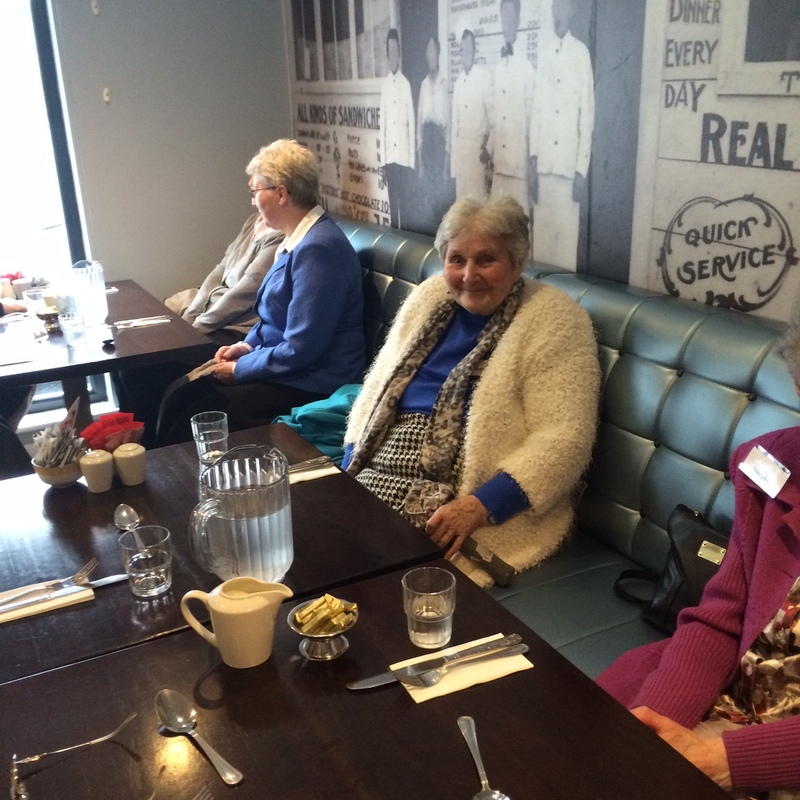 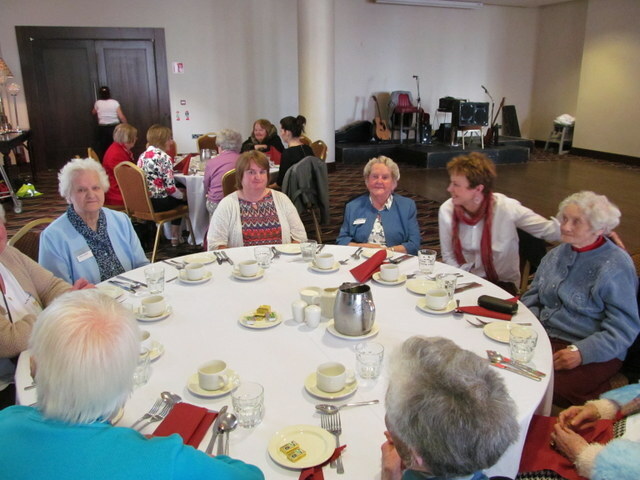 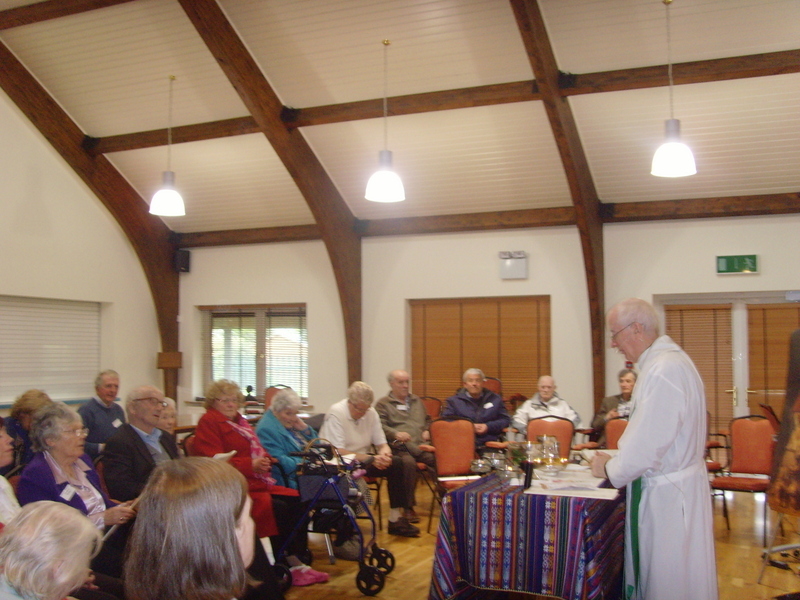 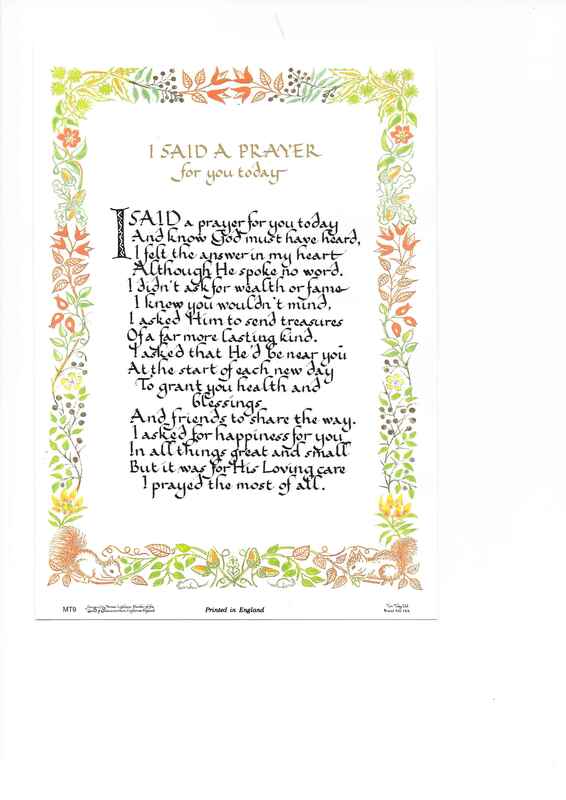 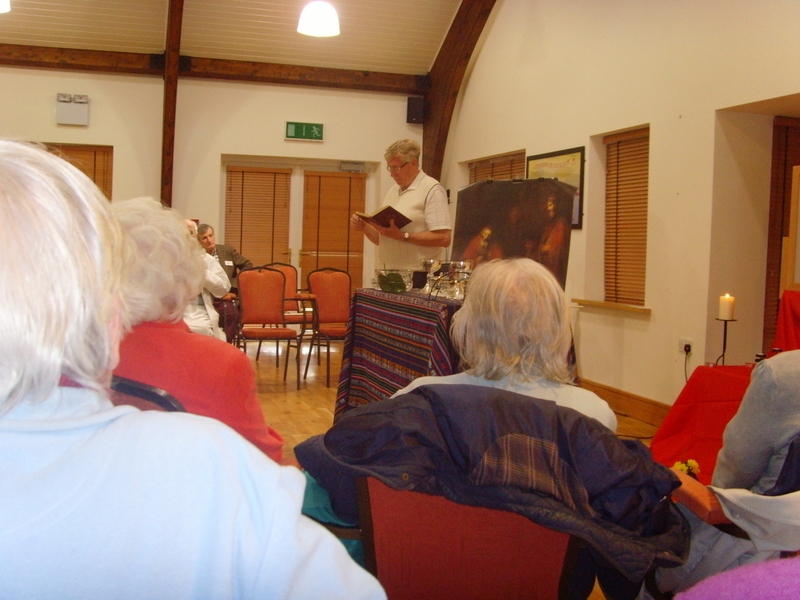 Guests really enjoyed their meal and the singing of the Bel Canto Singers. 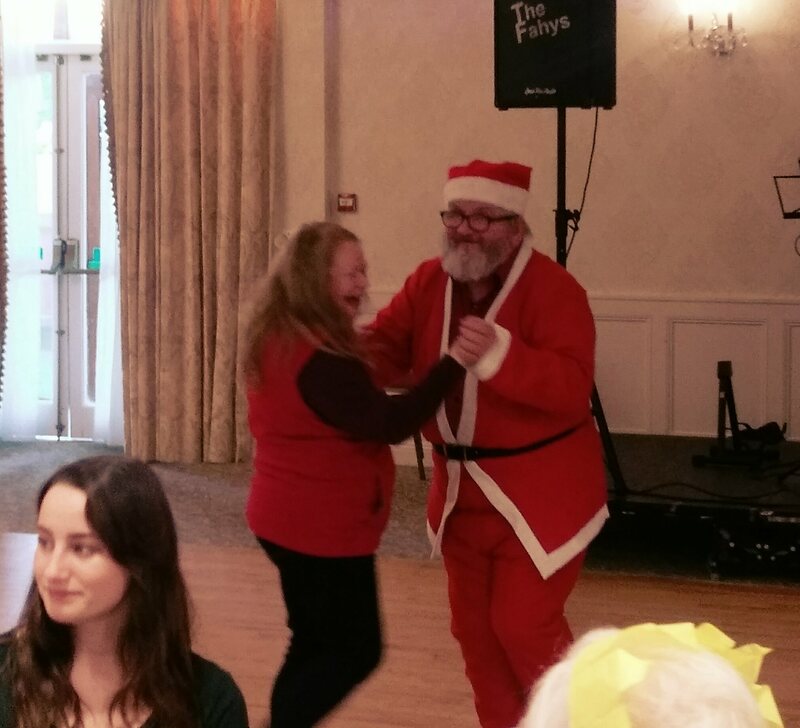 Santa arrived and gave out presents to all and then the dancing took over with music from the Fahys. 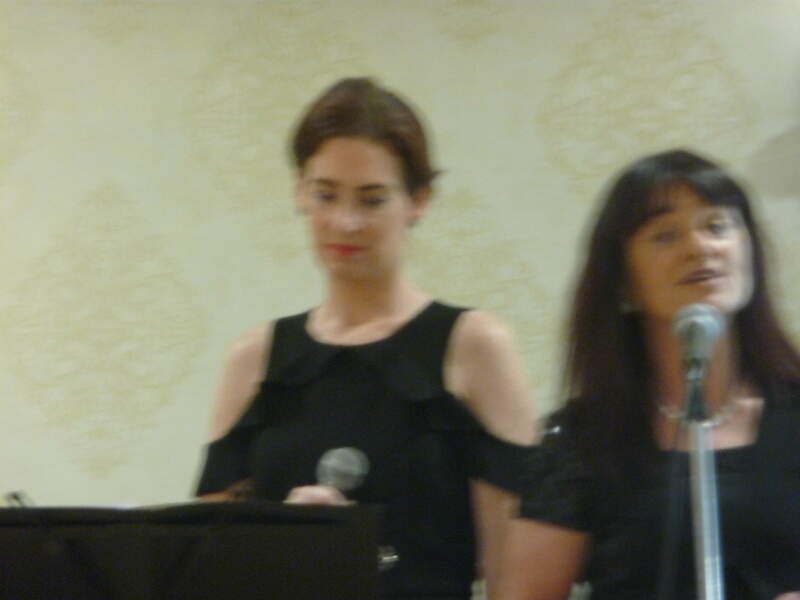 Some of our friends even gave performances of singing and harmonica playing. 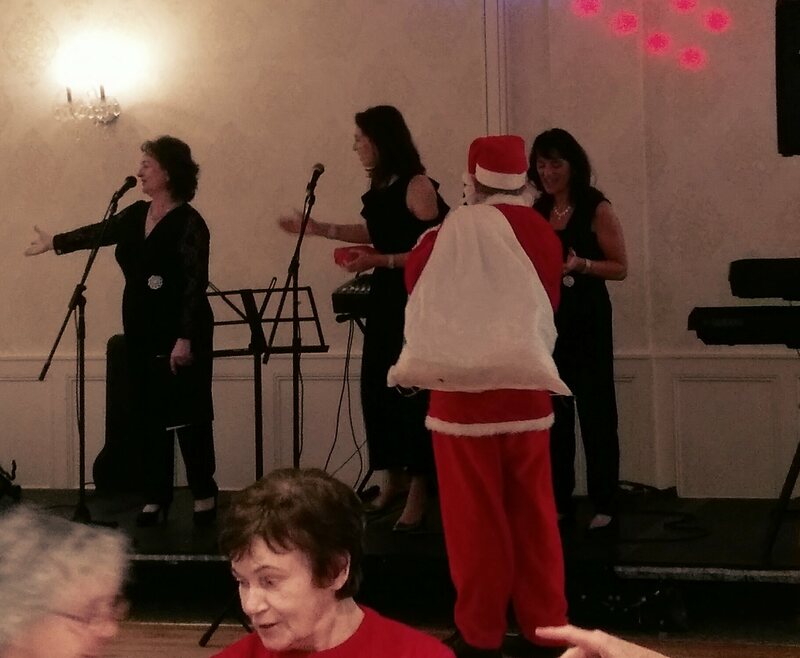 Hopefully, our photographer got you all in one of the pics. 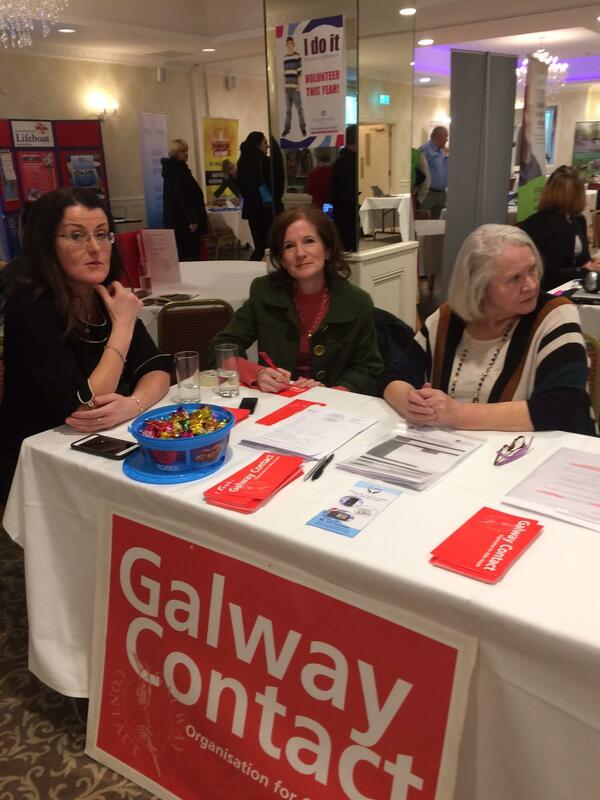 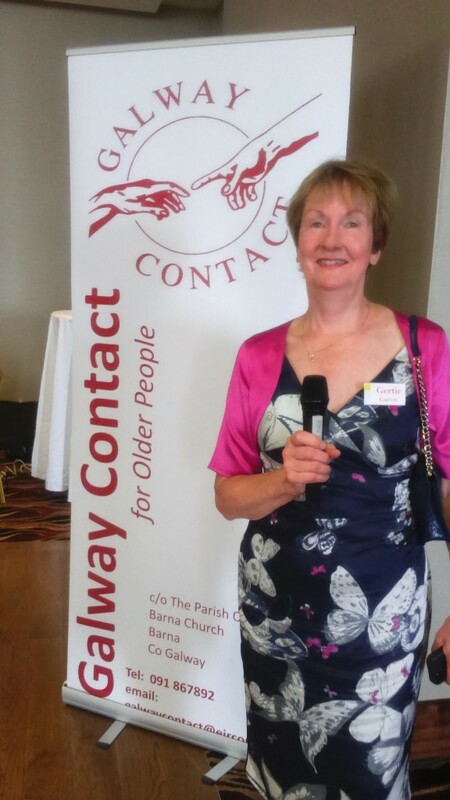 A very successful Volunteer Recruitment Fair took place in the Clybawn Hotel, Knocknacarra, on Sunday 29th Jan 2017. 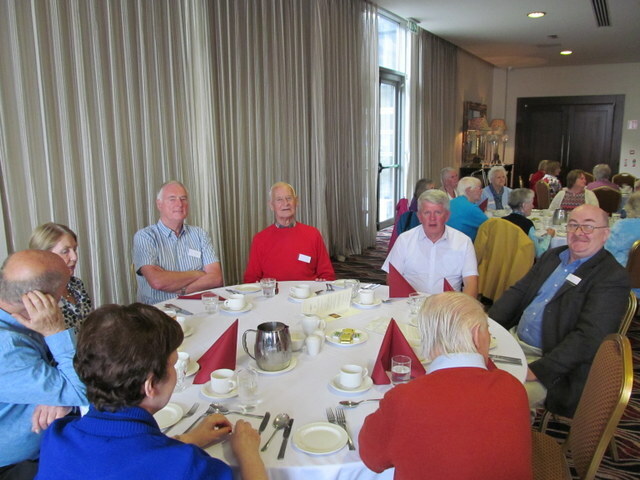 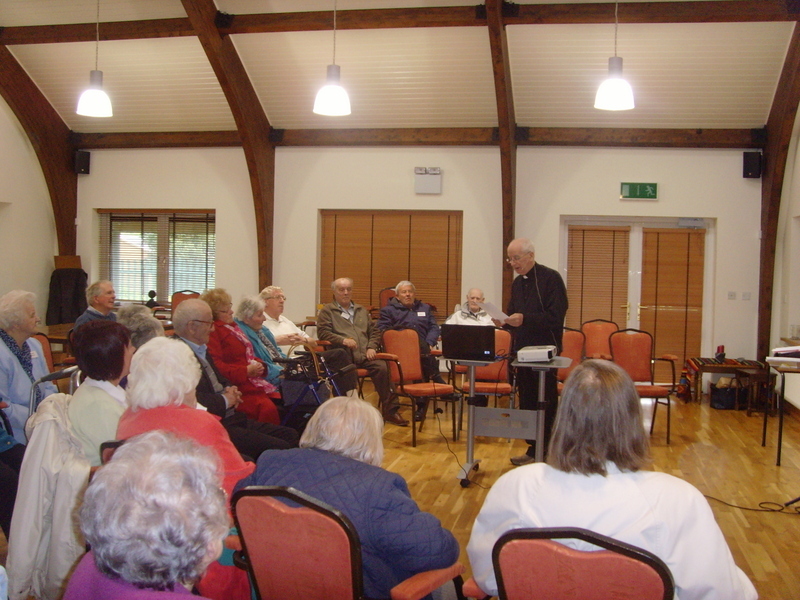 Many people showed interest in the work we do and contact details were given by over 30 people who may be interested in volunteering. 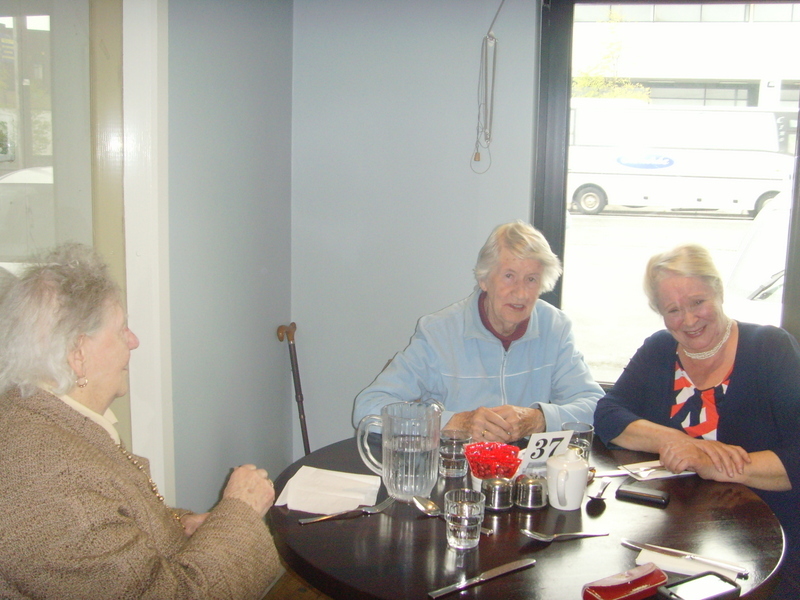 Our office staff are currently following up with these potential volunteers.